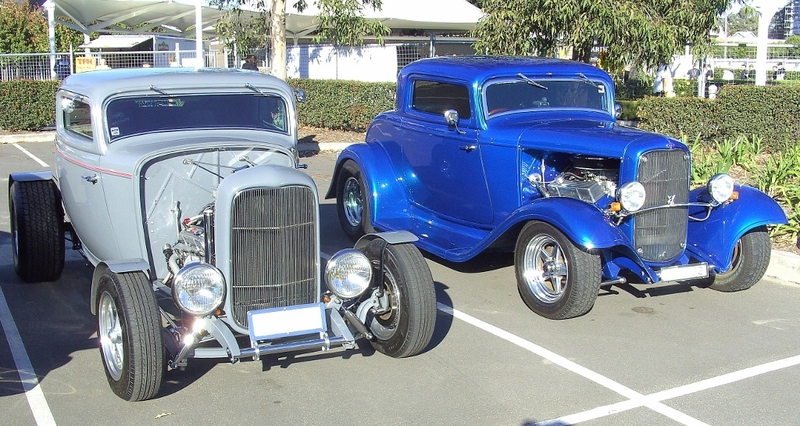 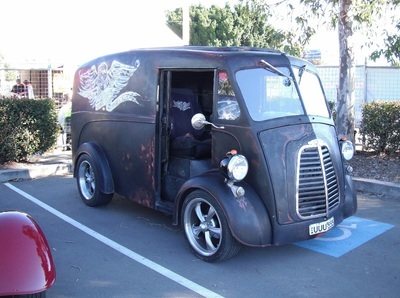 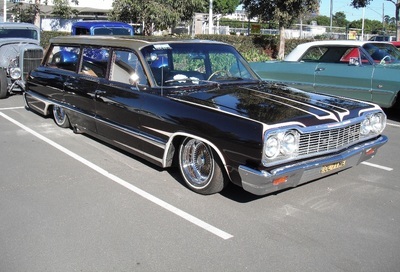 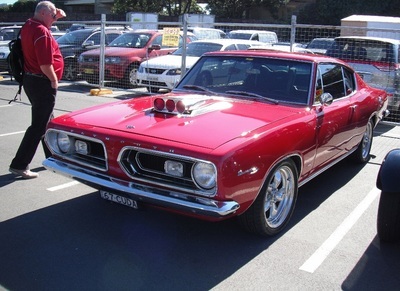 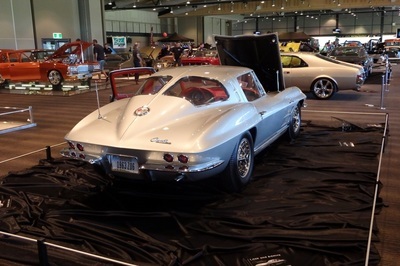 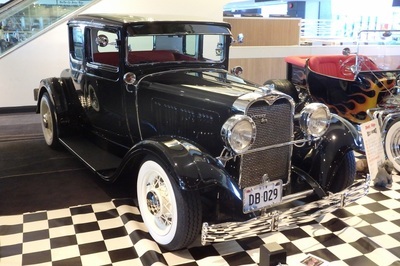 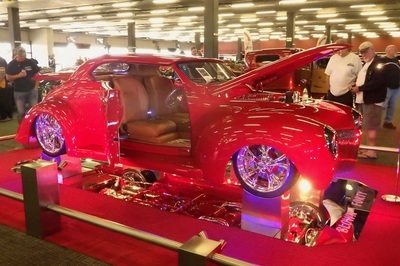 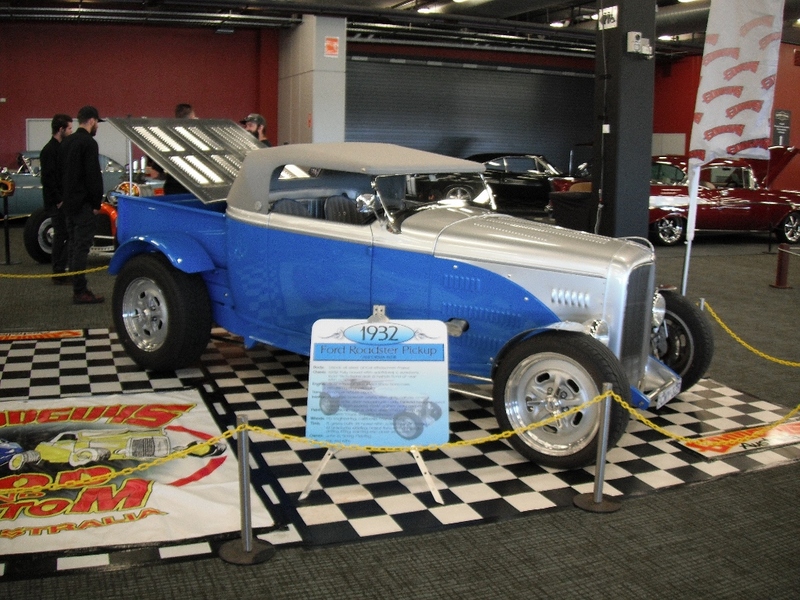 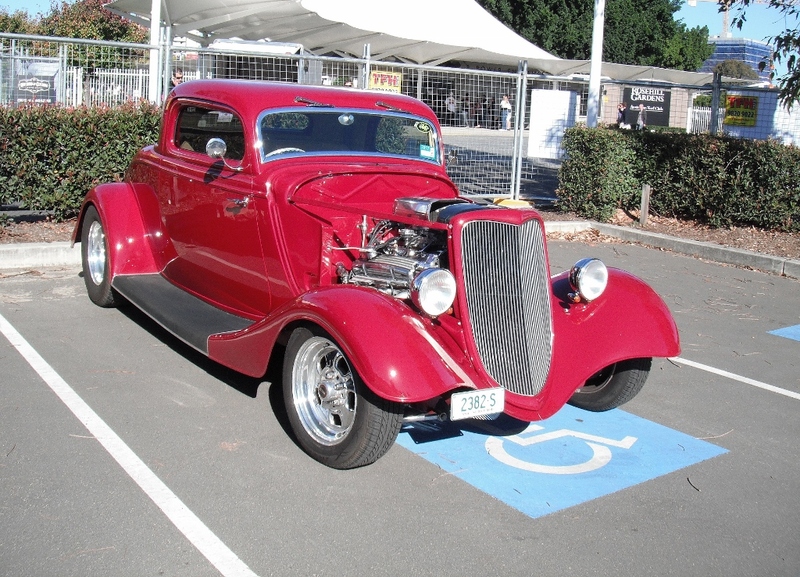 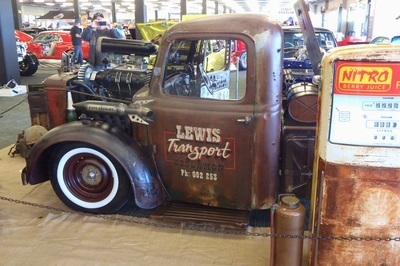 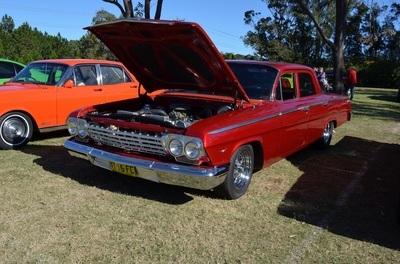 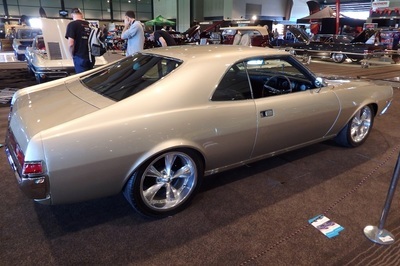 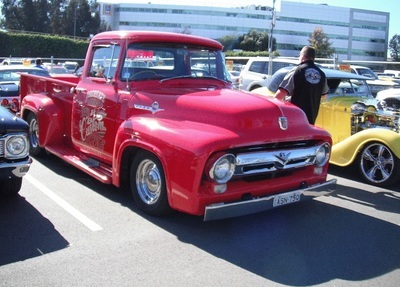 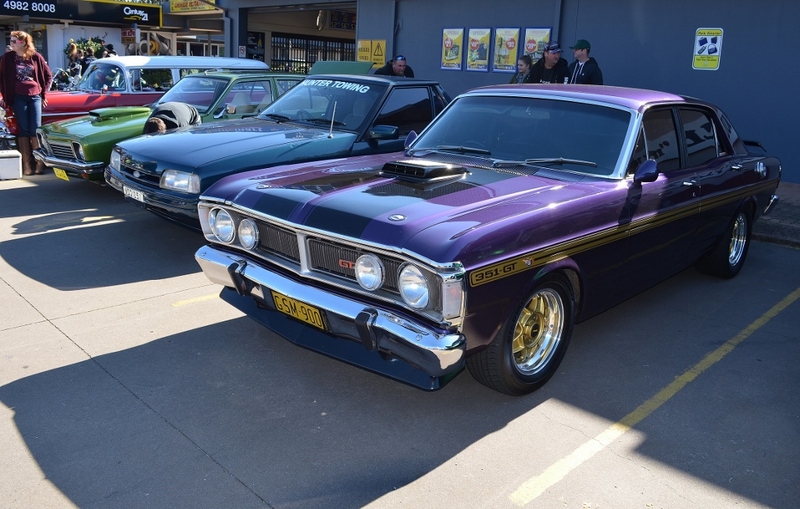 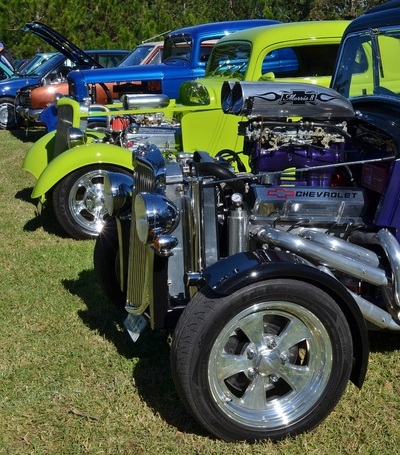 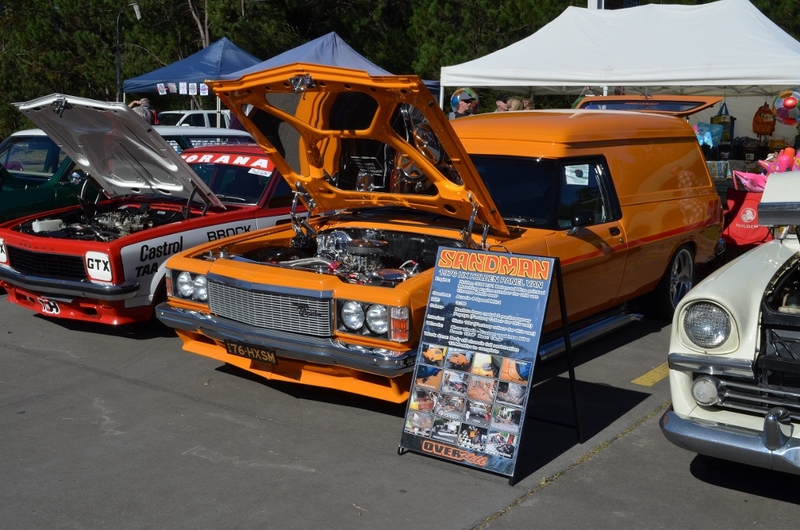 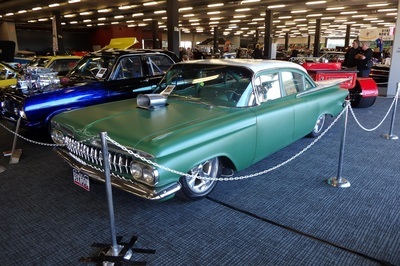 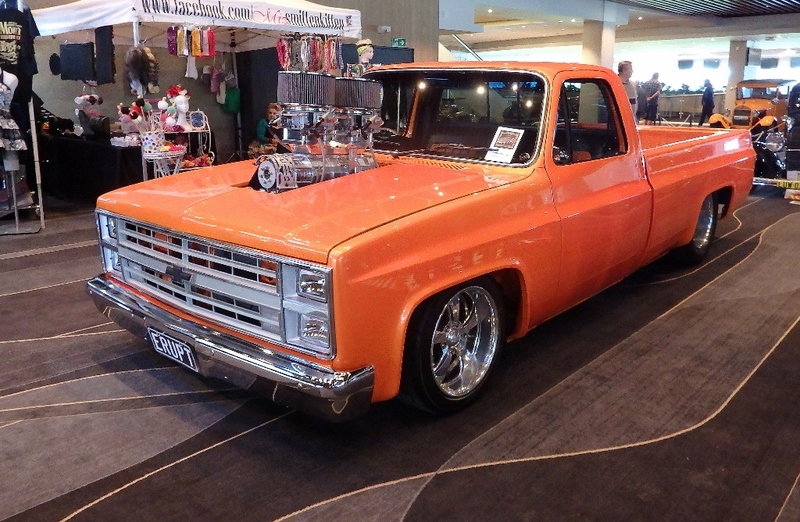 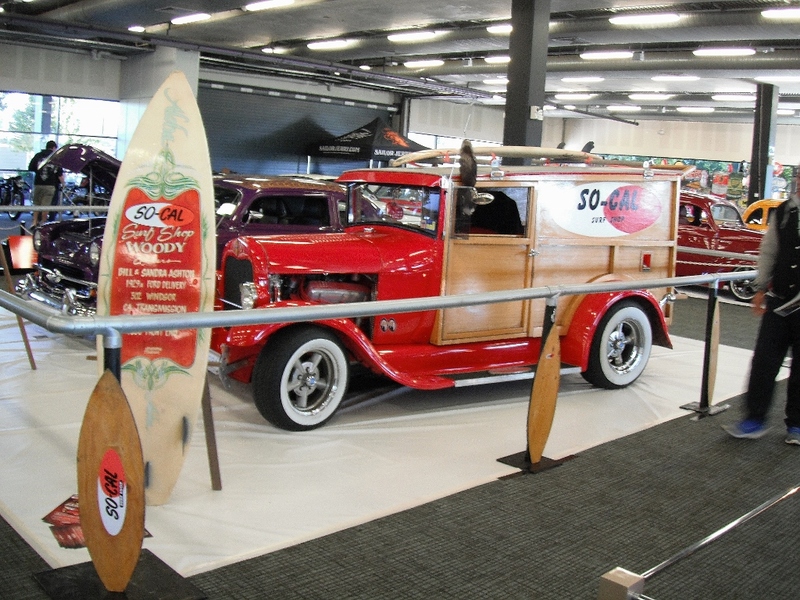 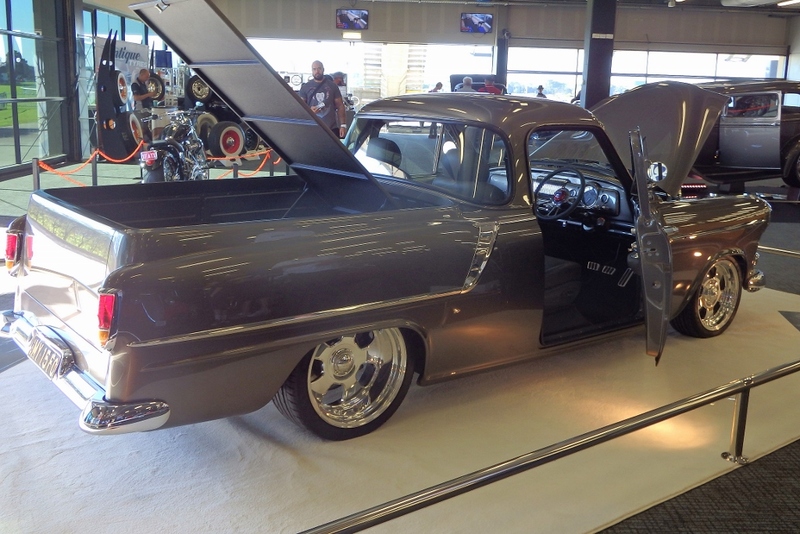 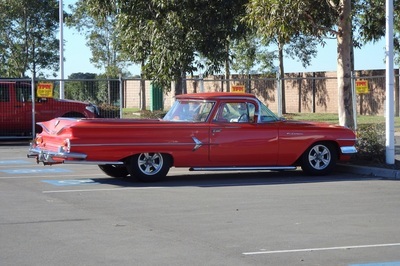 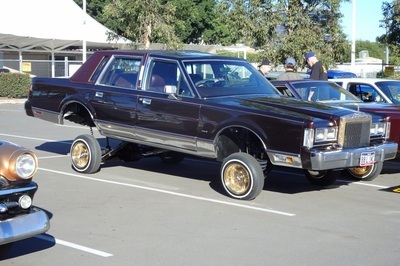 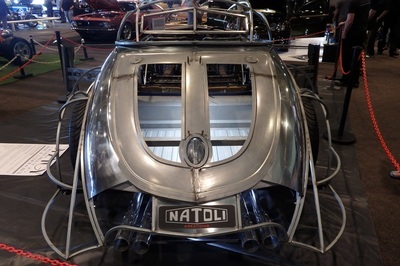 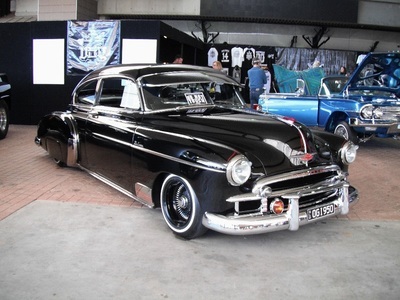 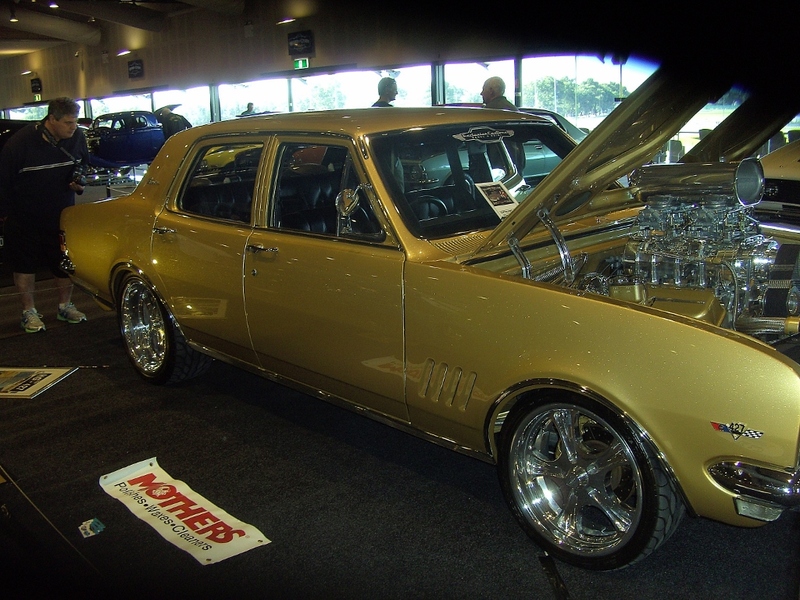 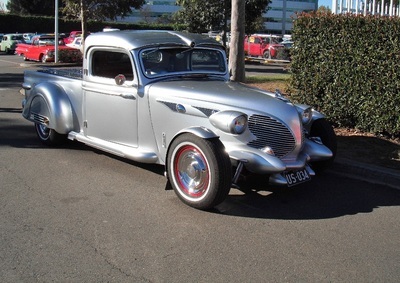 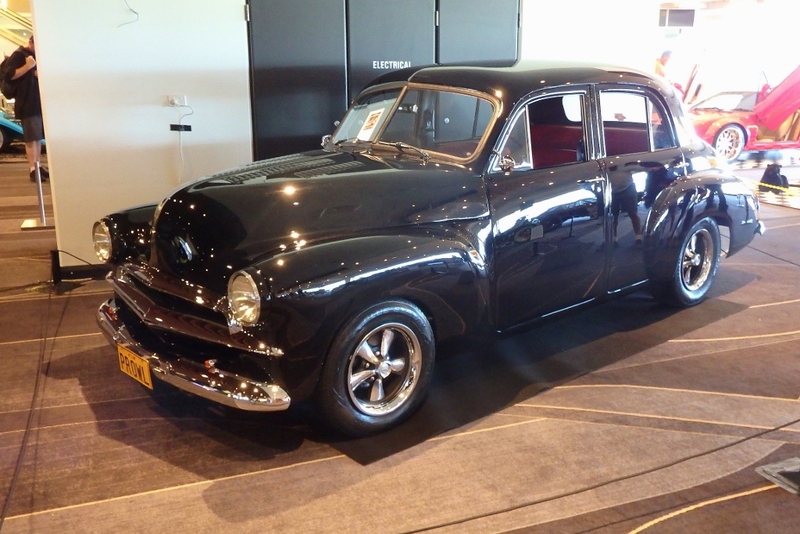 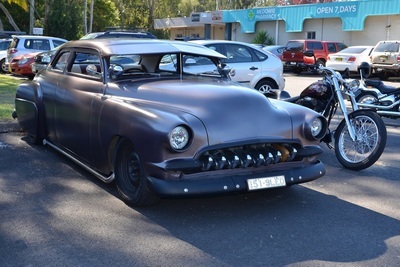 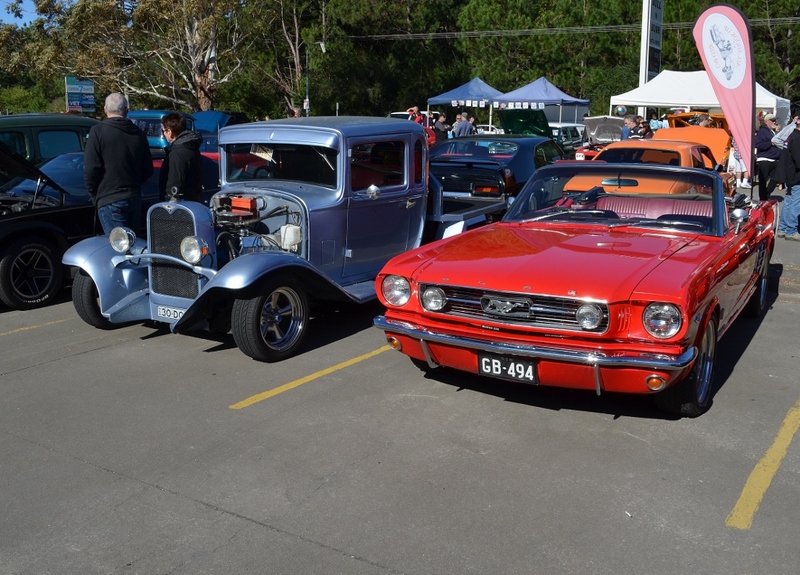 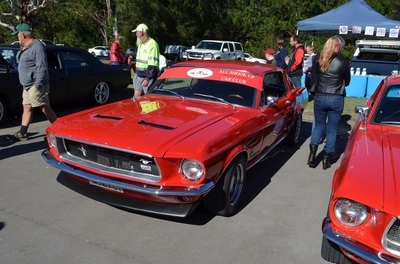 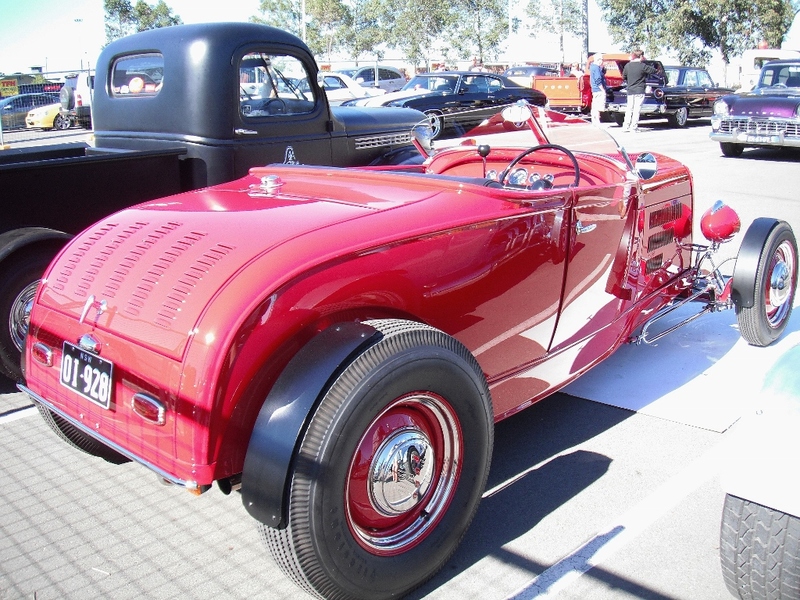 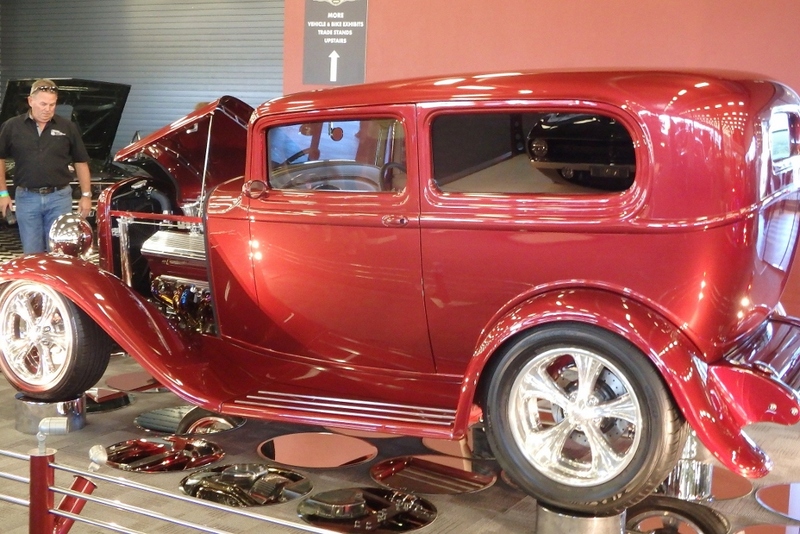 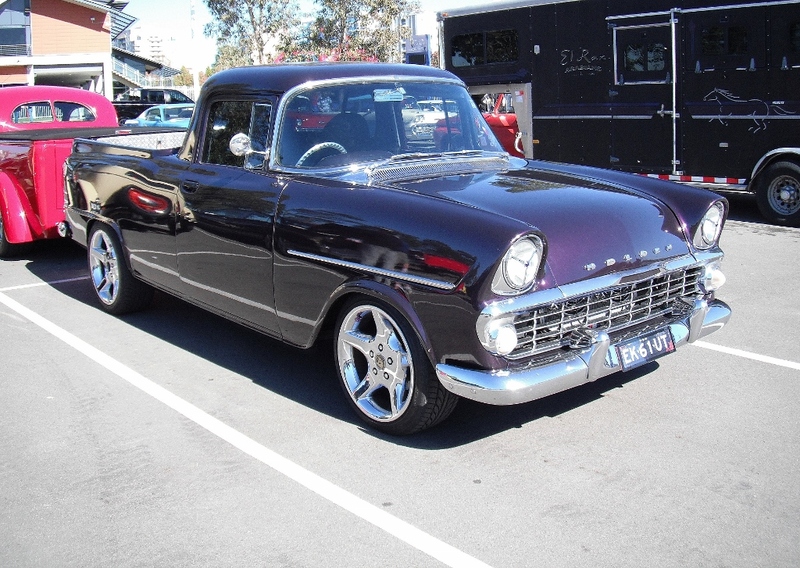 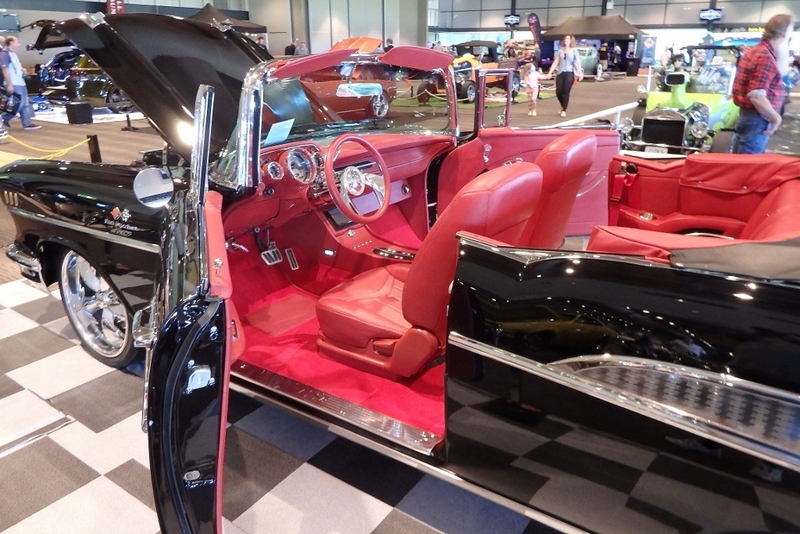 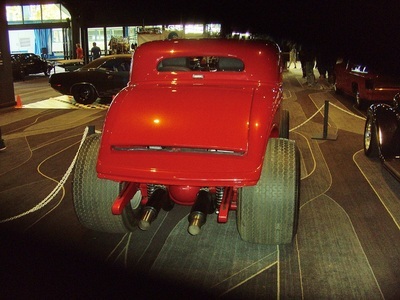 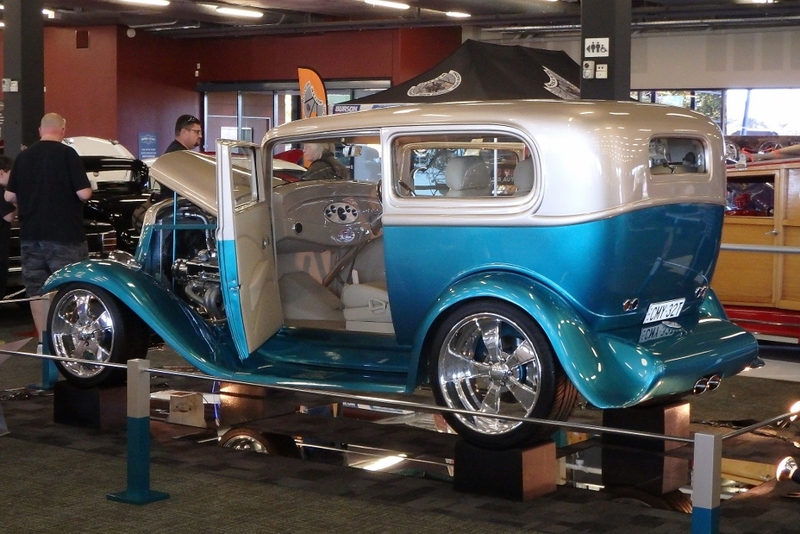 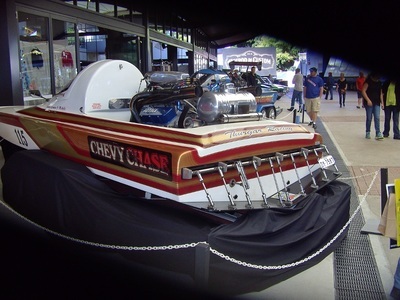 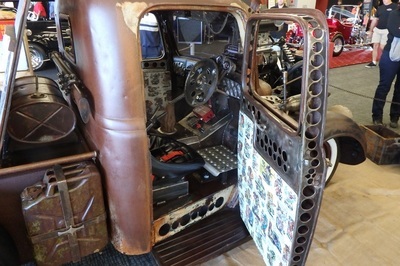 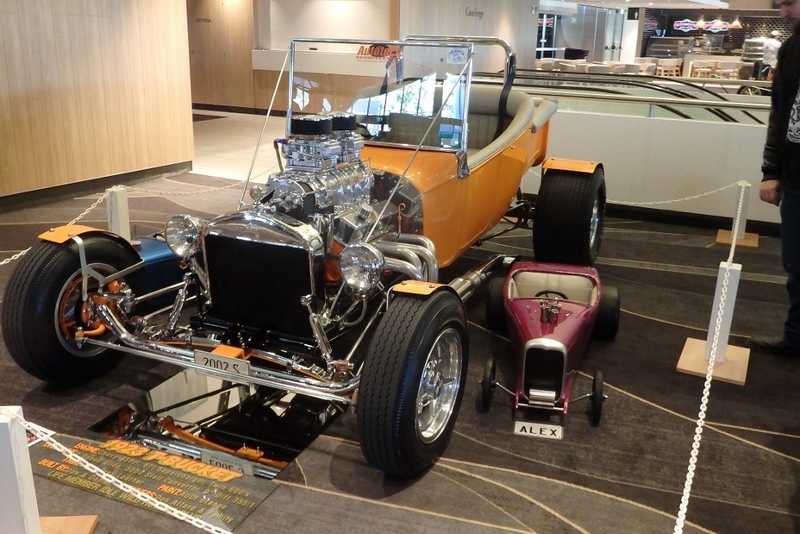 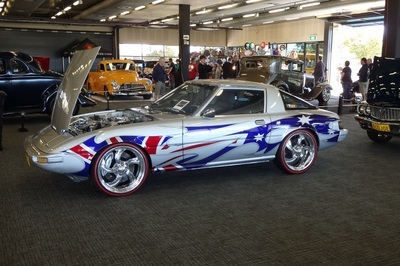 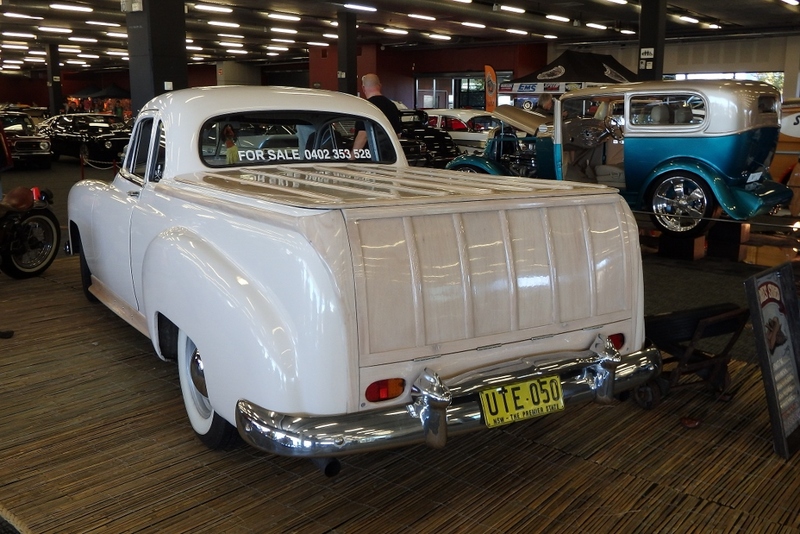 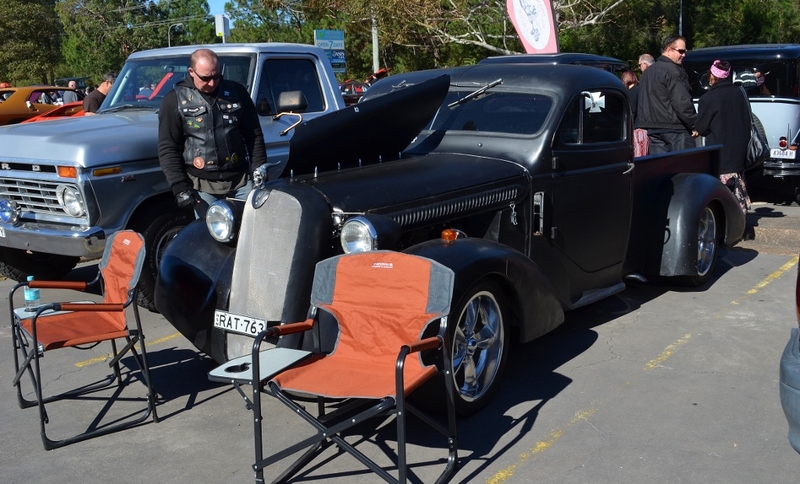 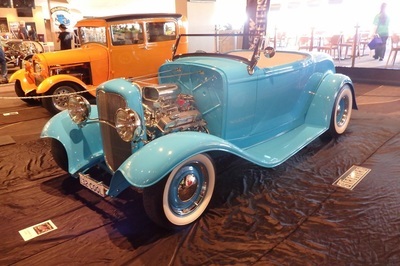 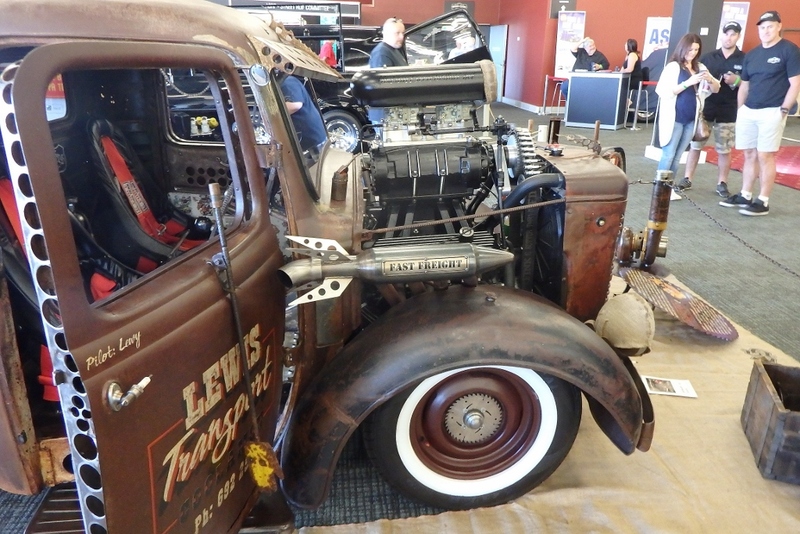 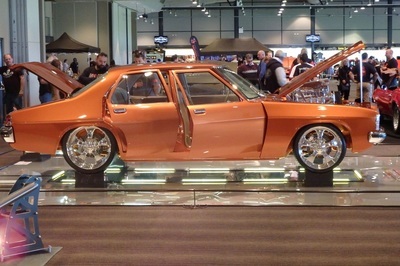 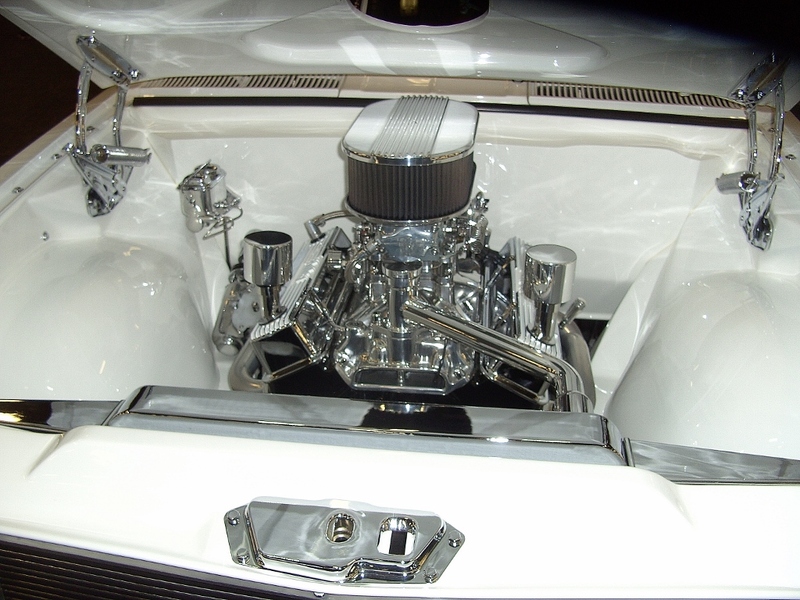 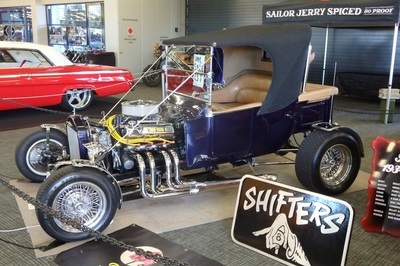 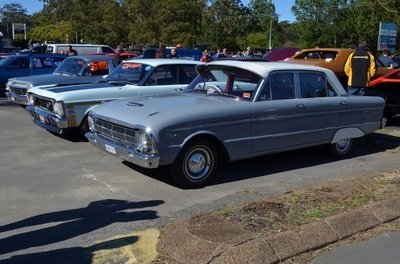 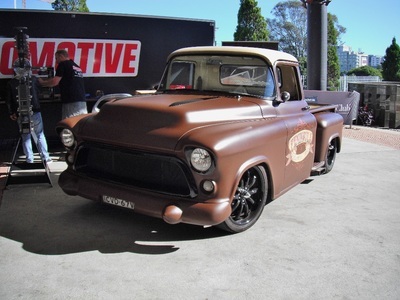 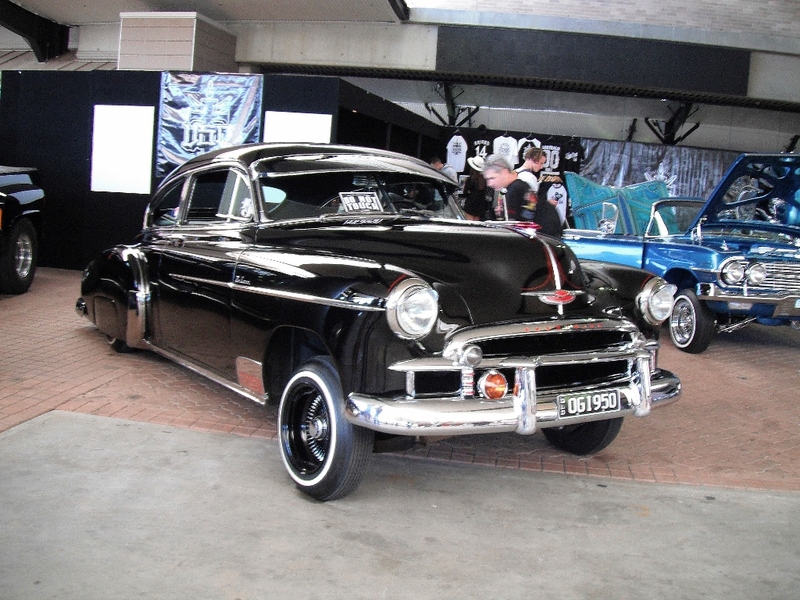 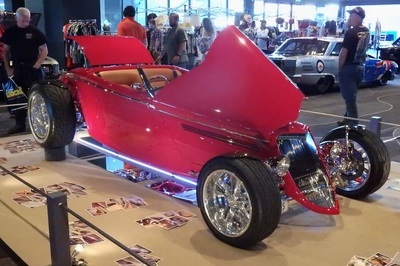 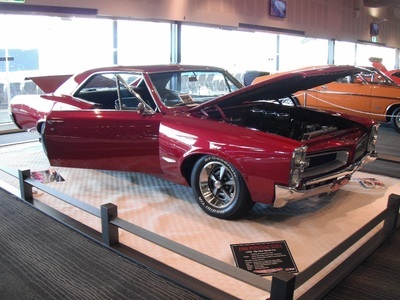 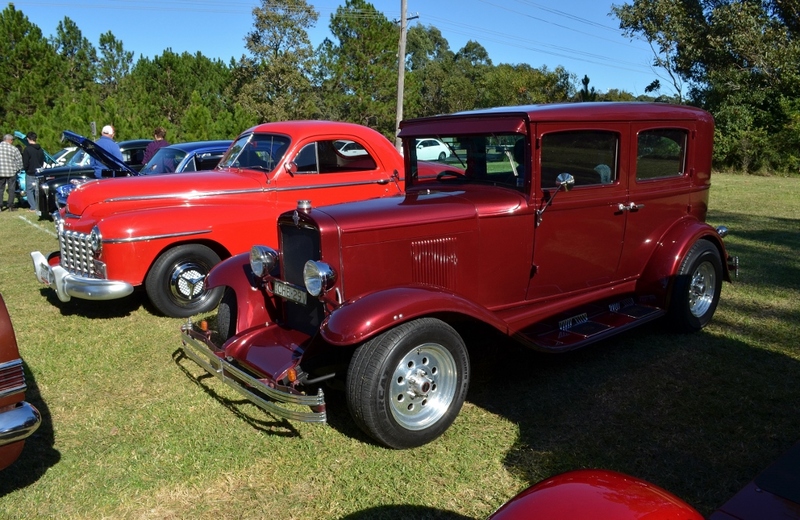 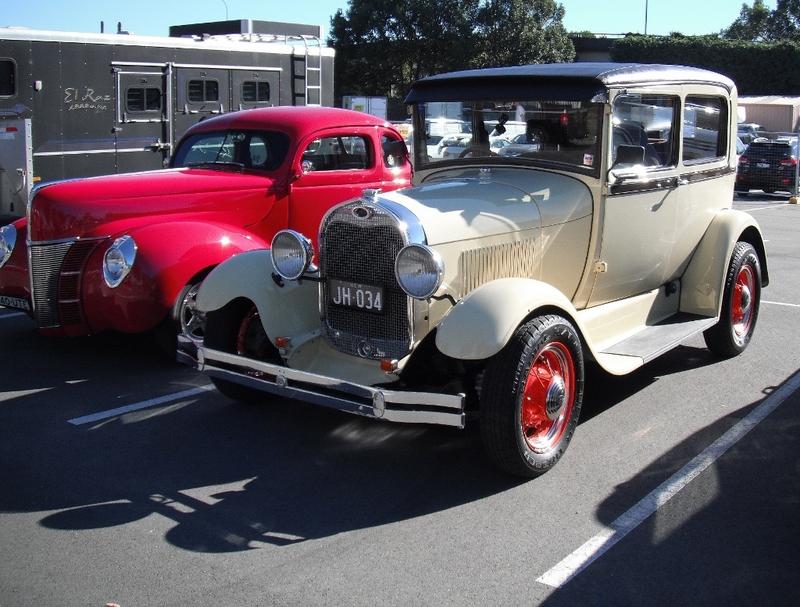 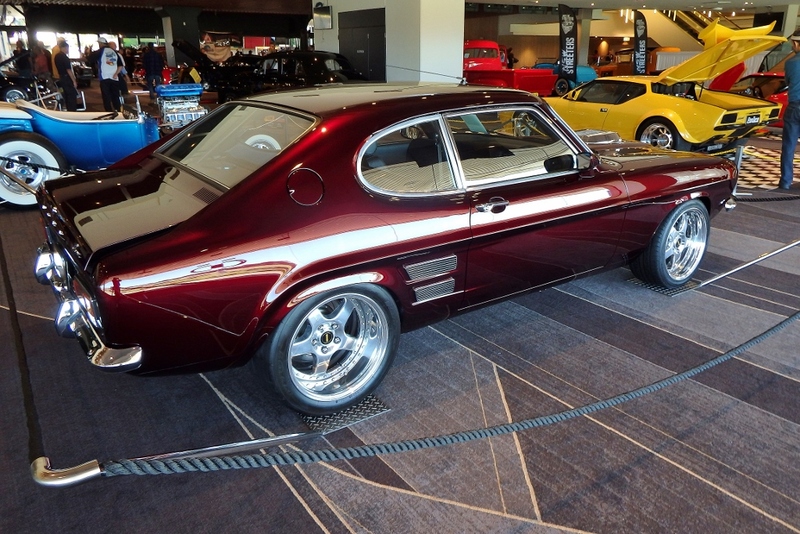 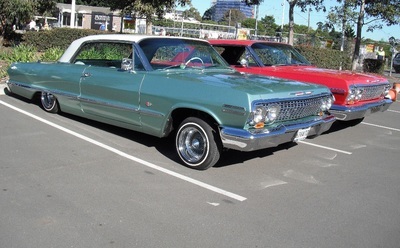 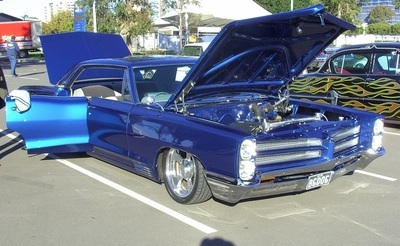 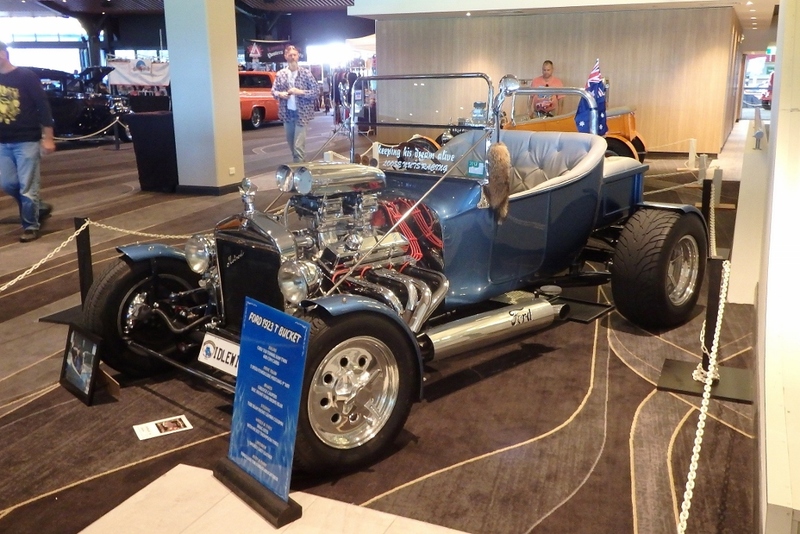 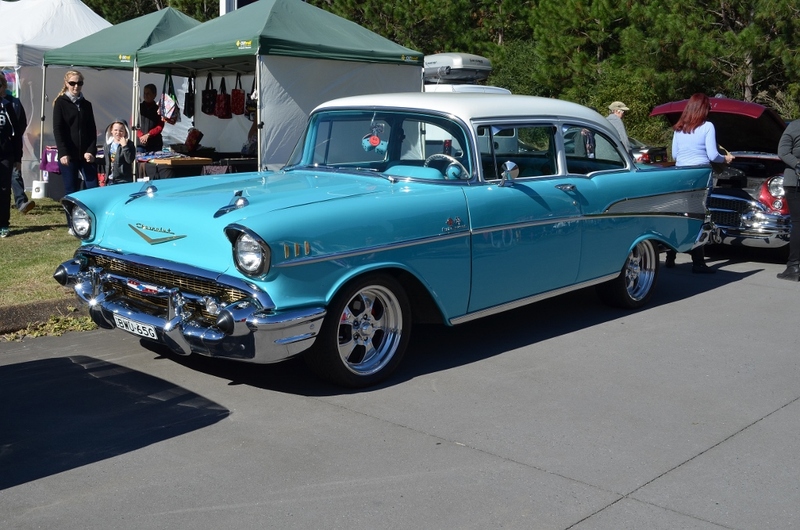 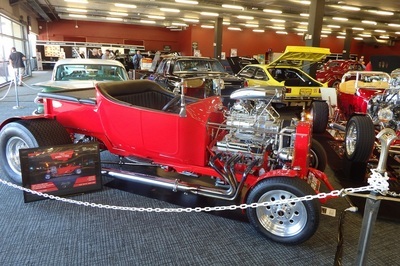 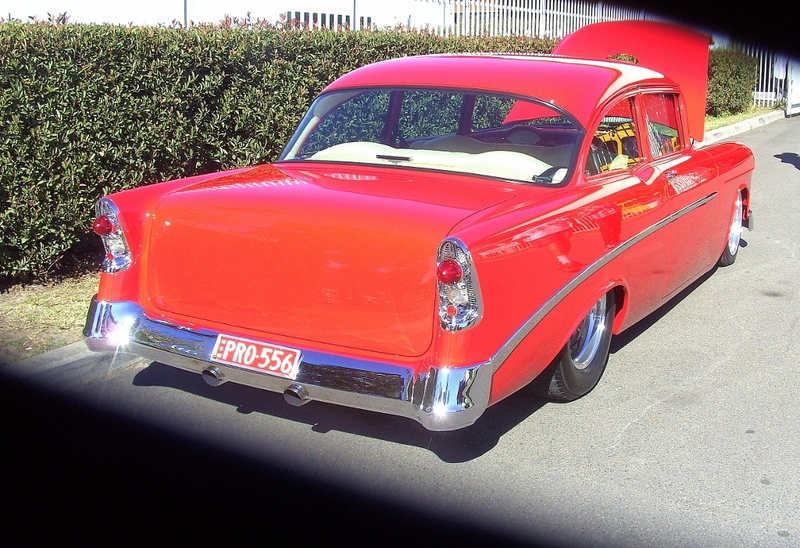 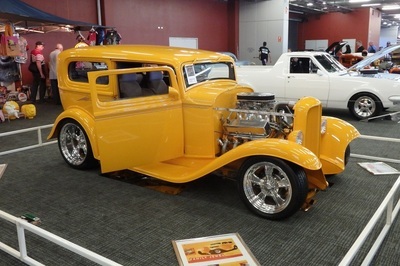 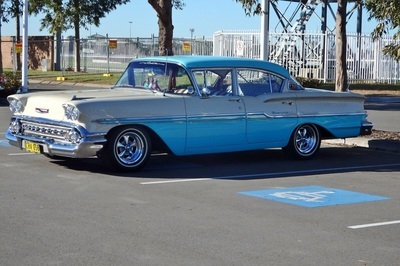 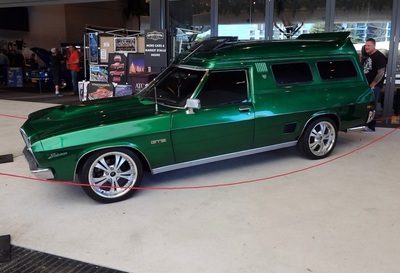 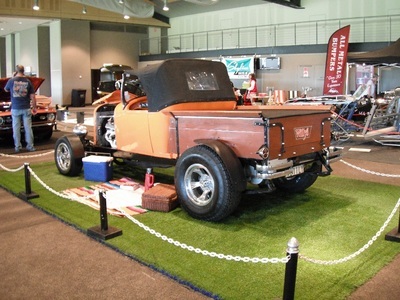 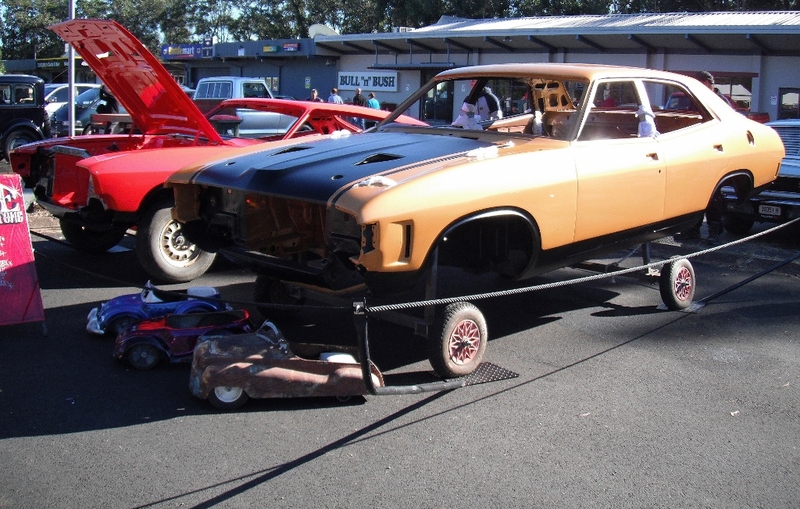 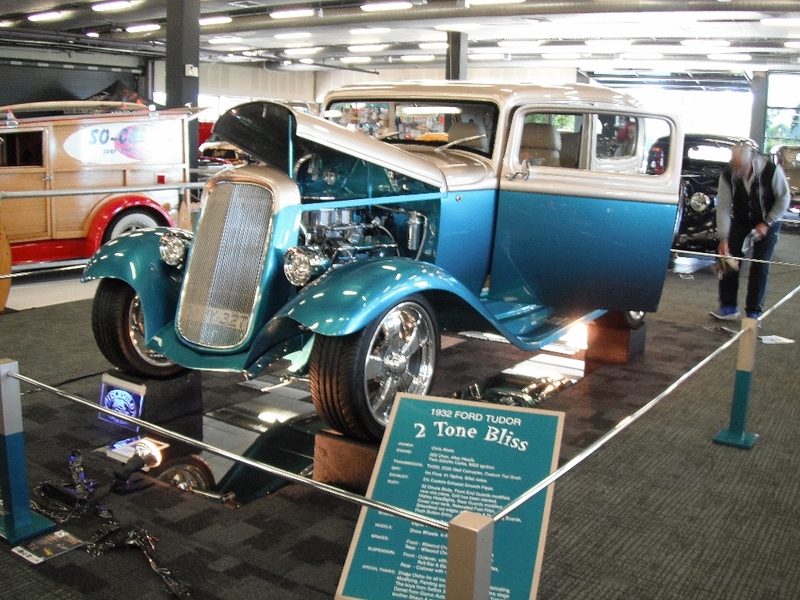 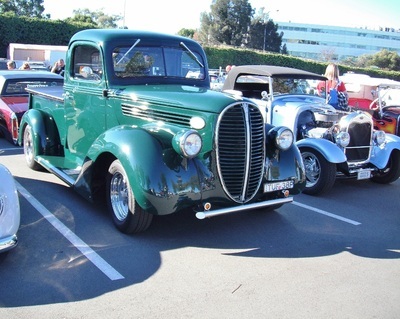 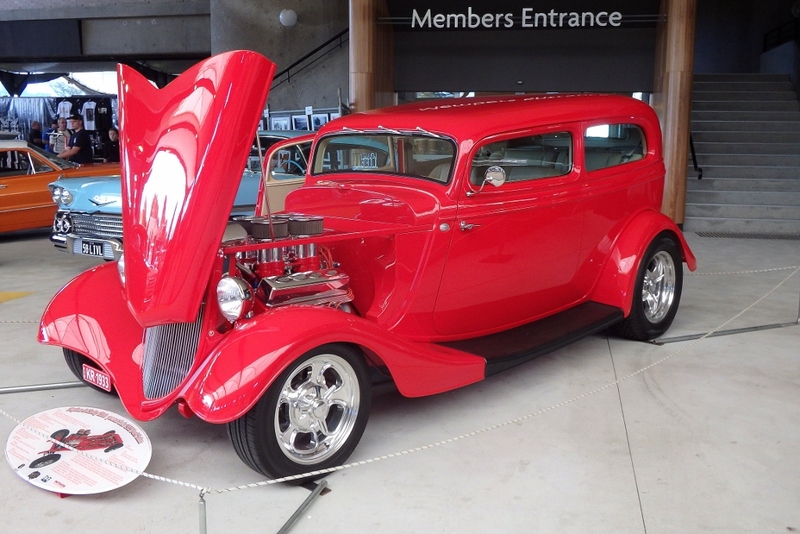 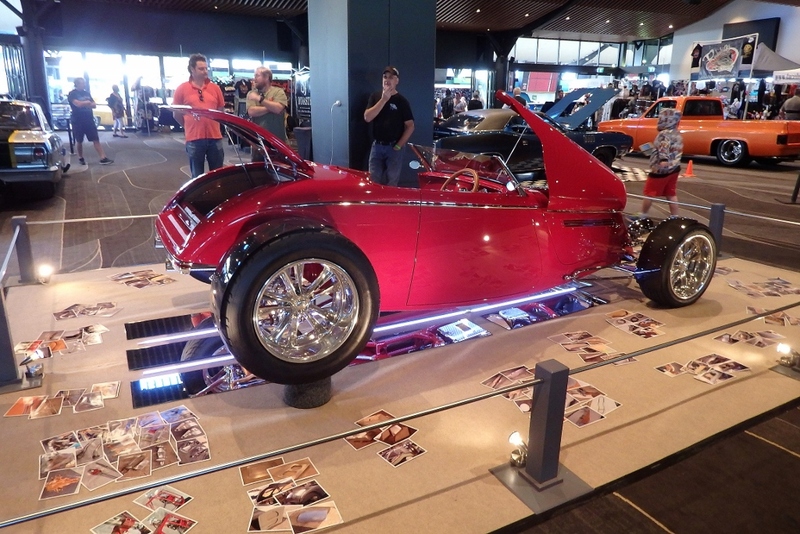 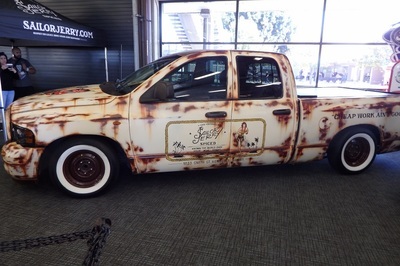 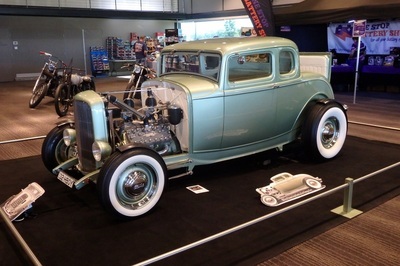 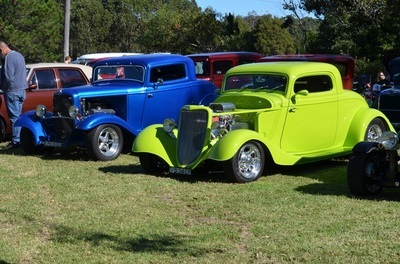 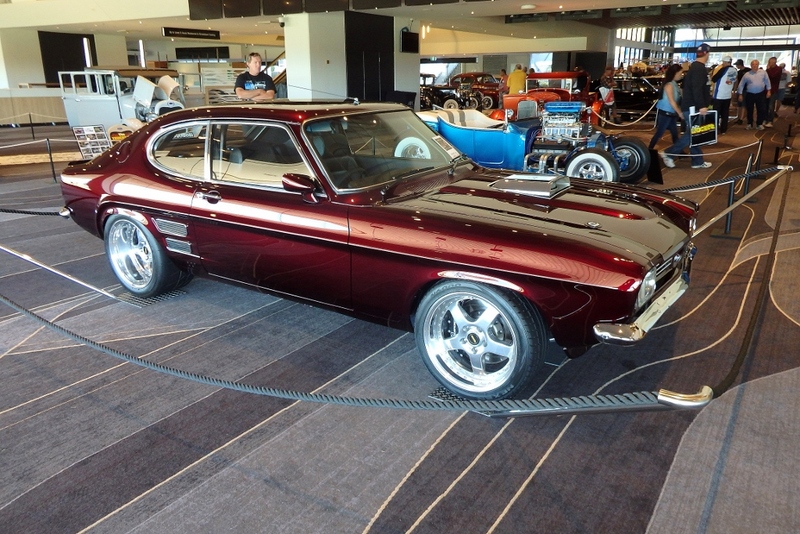 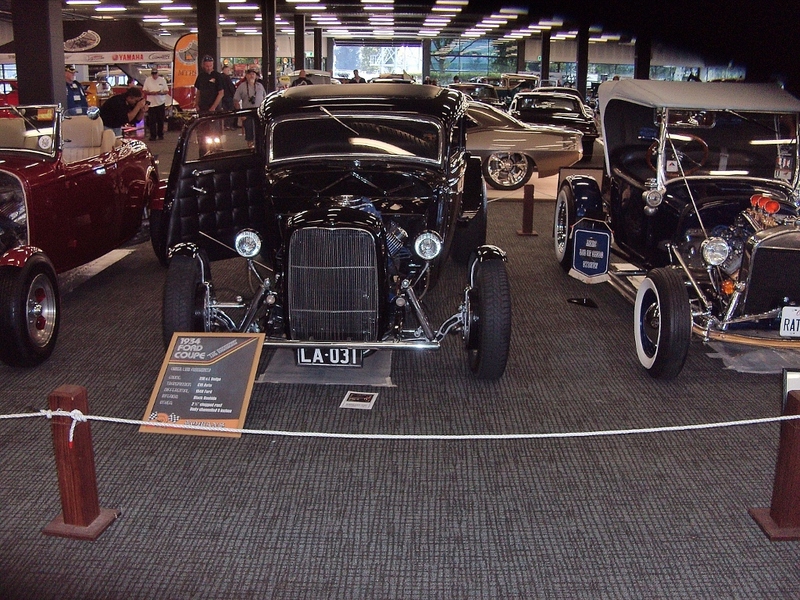 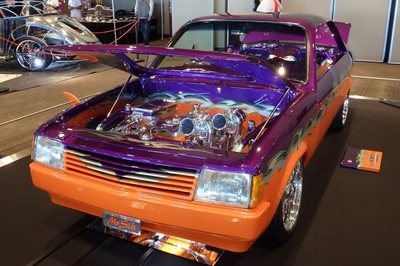 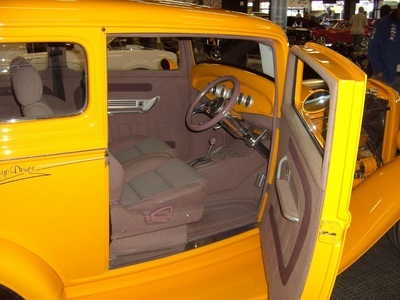 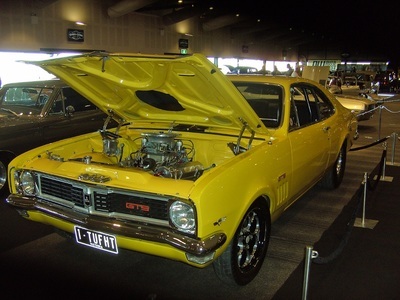 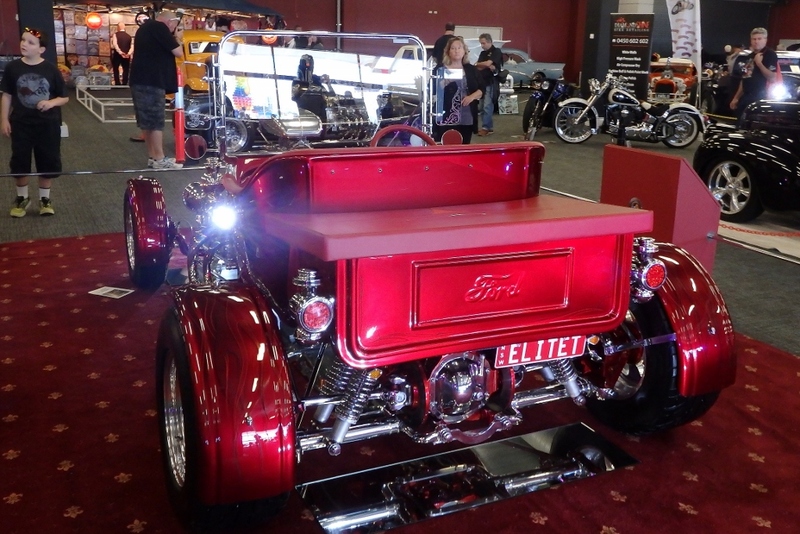 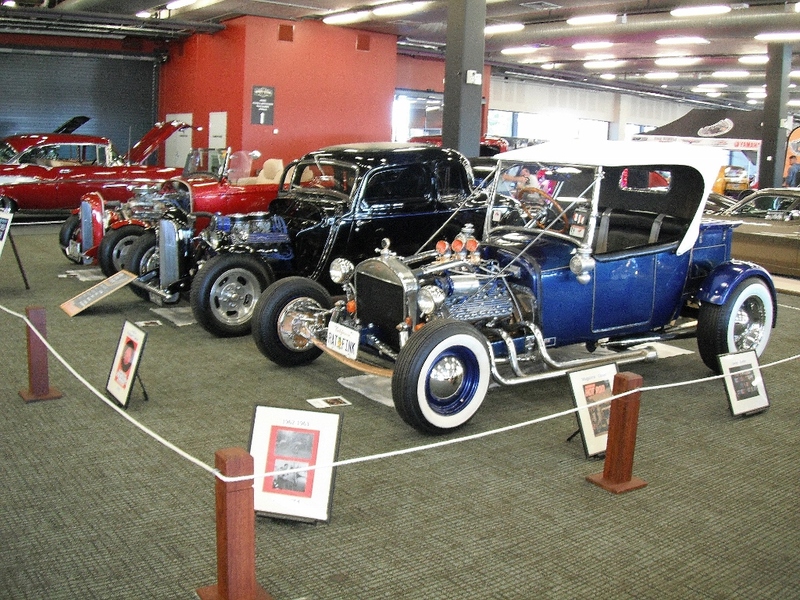 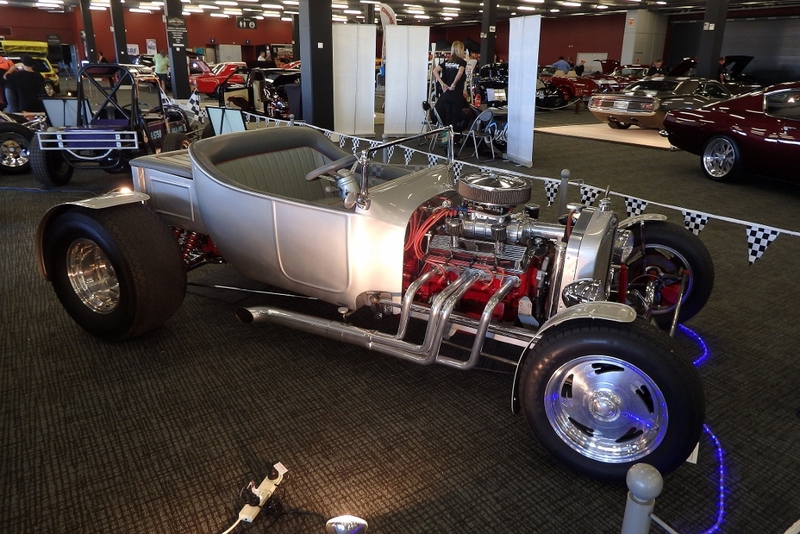 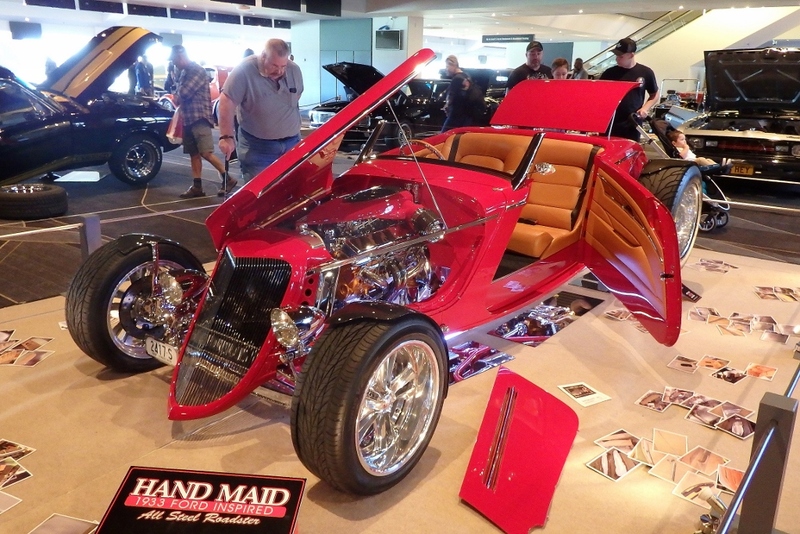 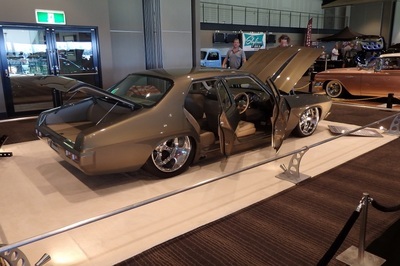 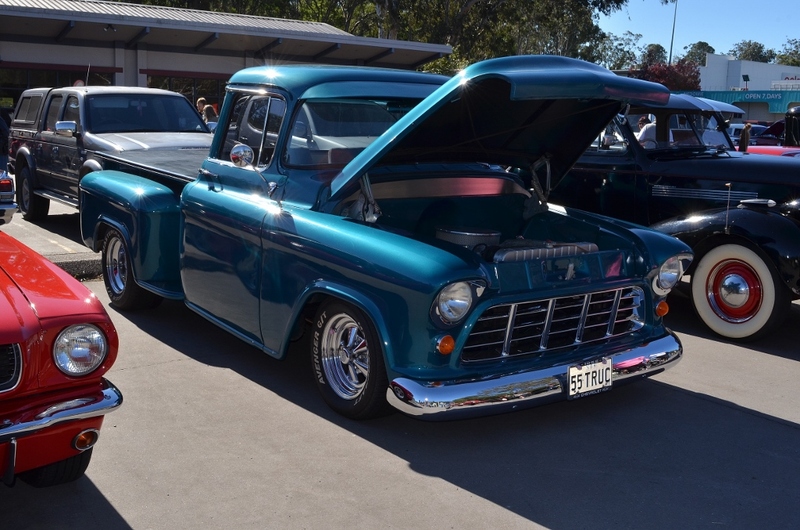 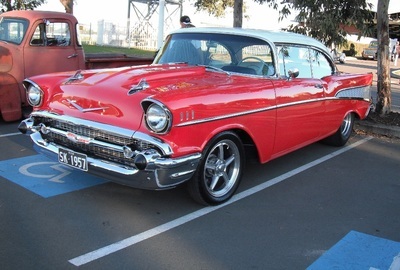 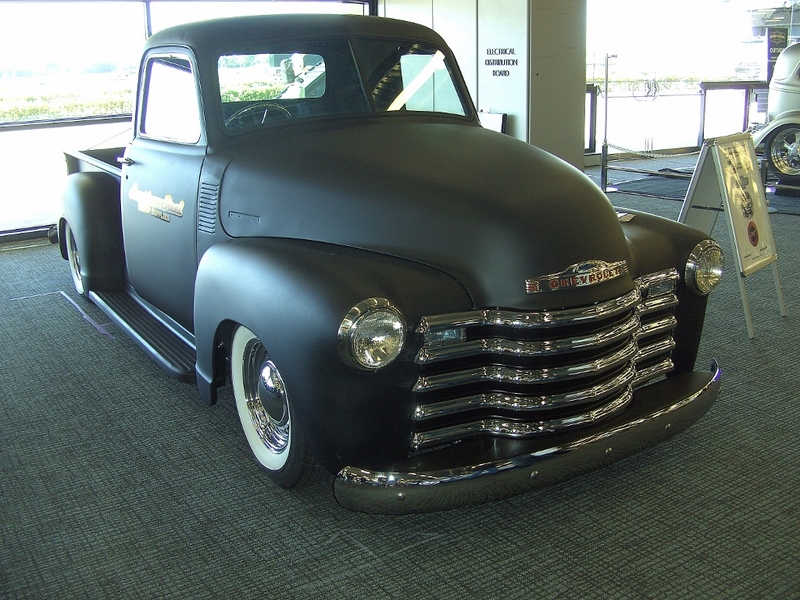 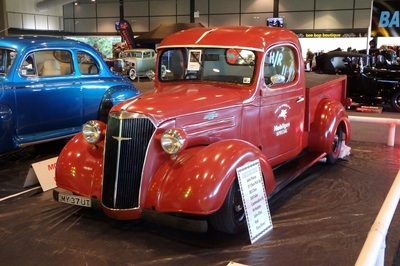 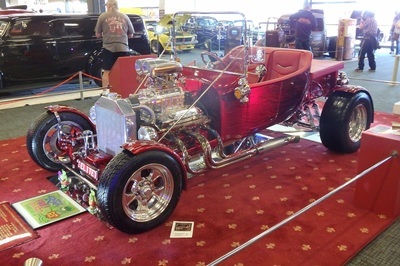 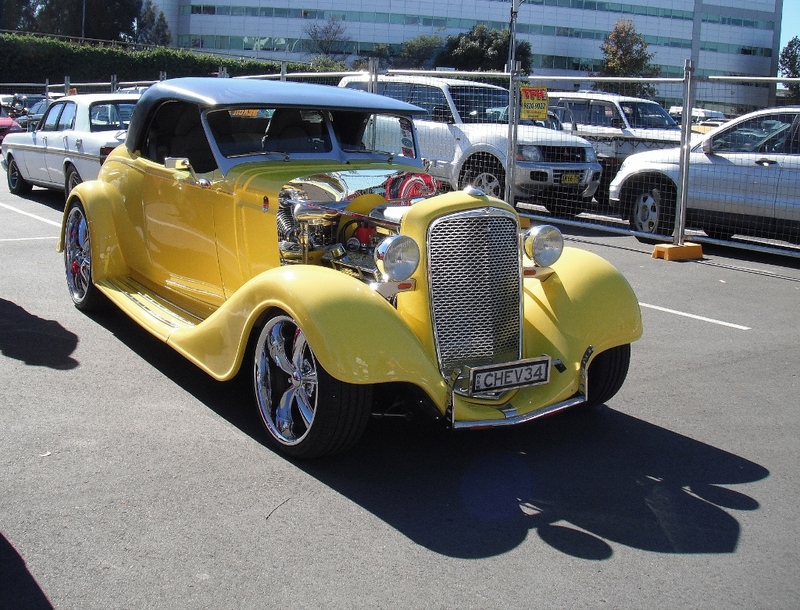 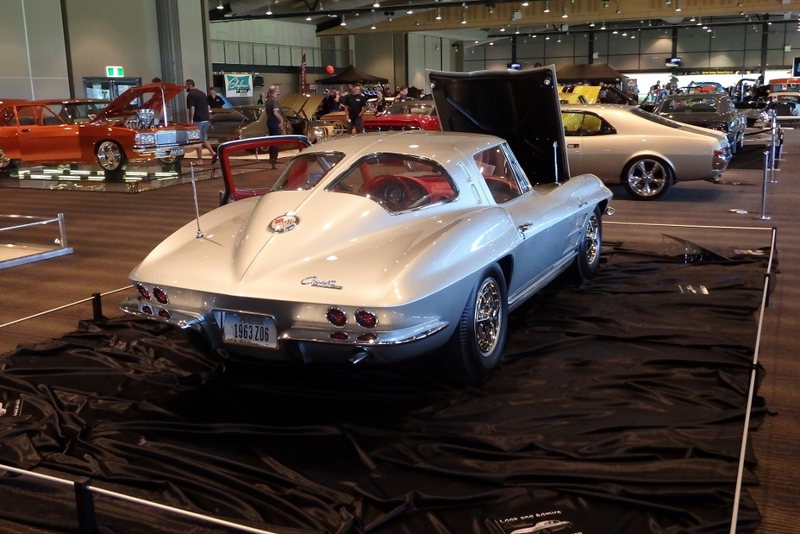 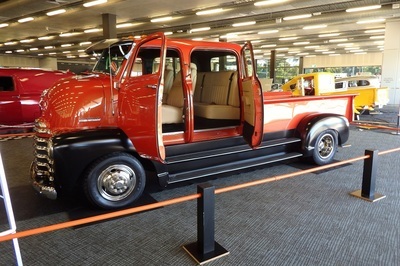 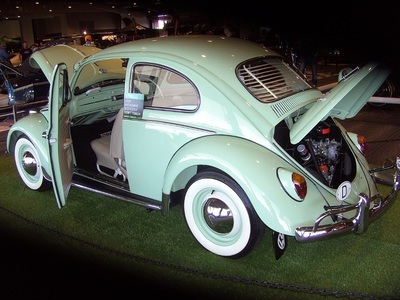 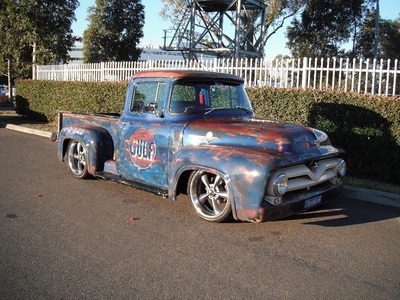 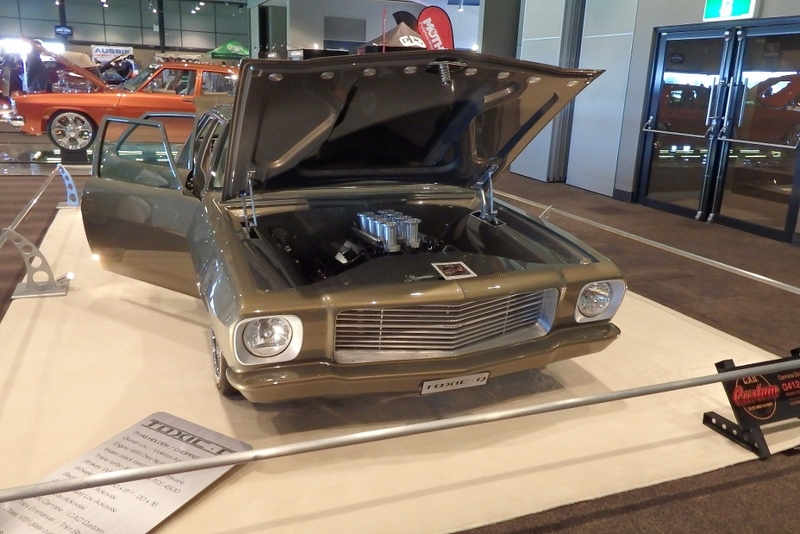 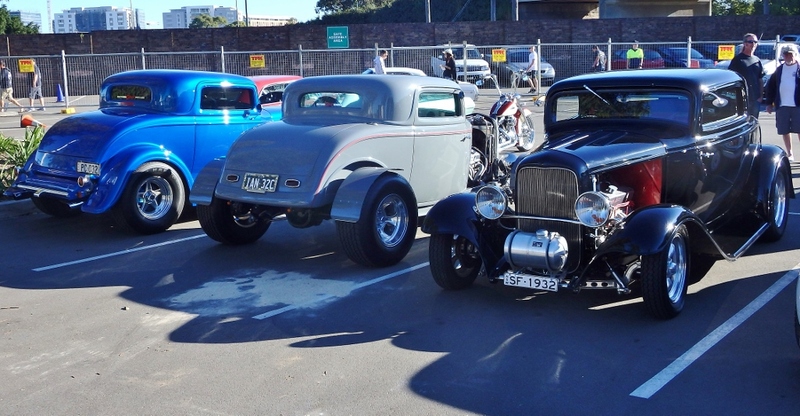 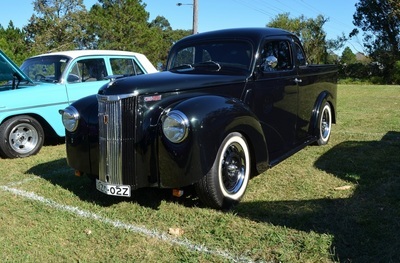 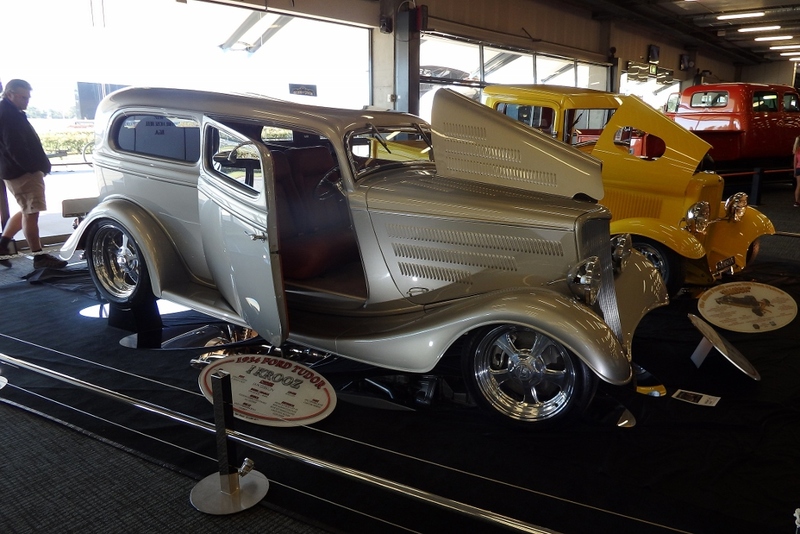 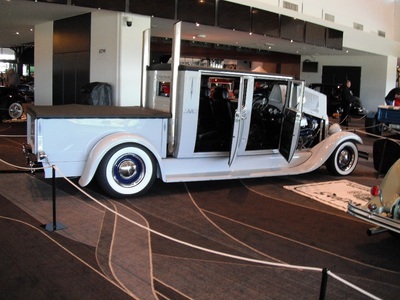 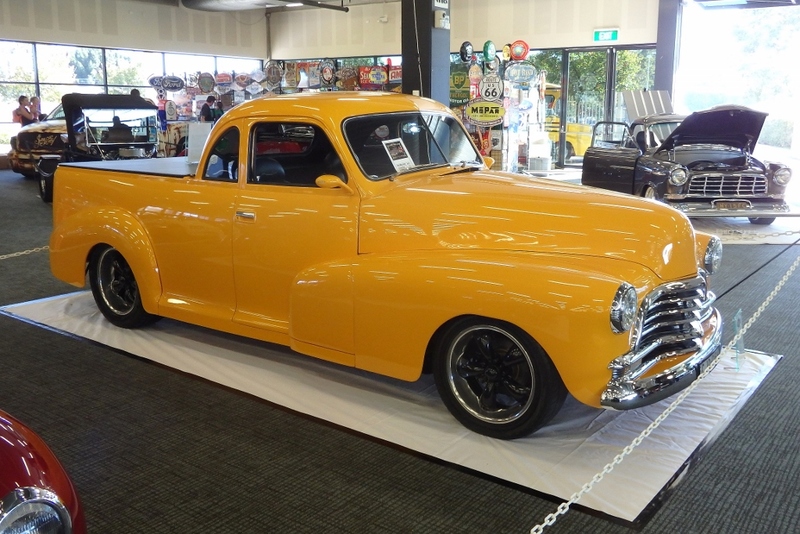 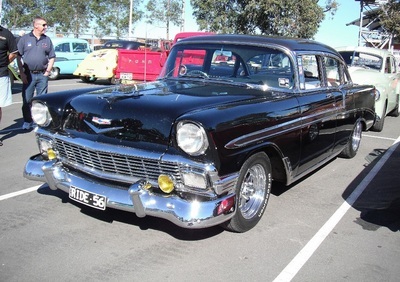 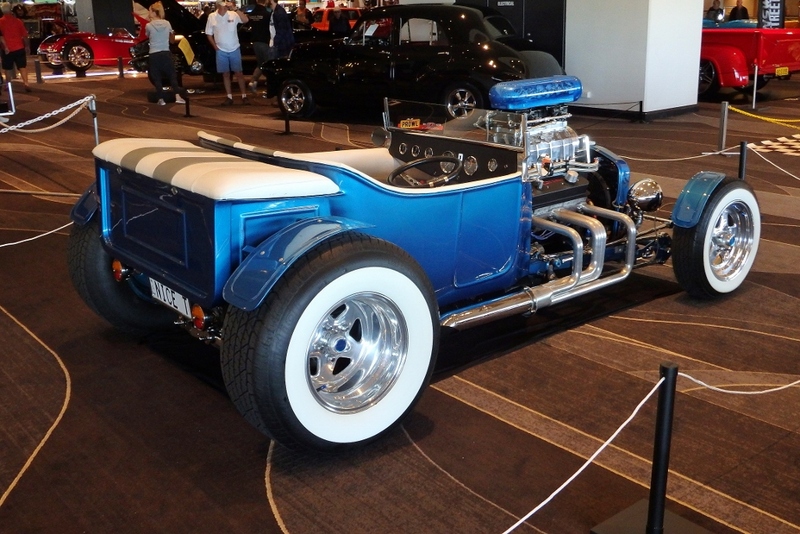 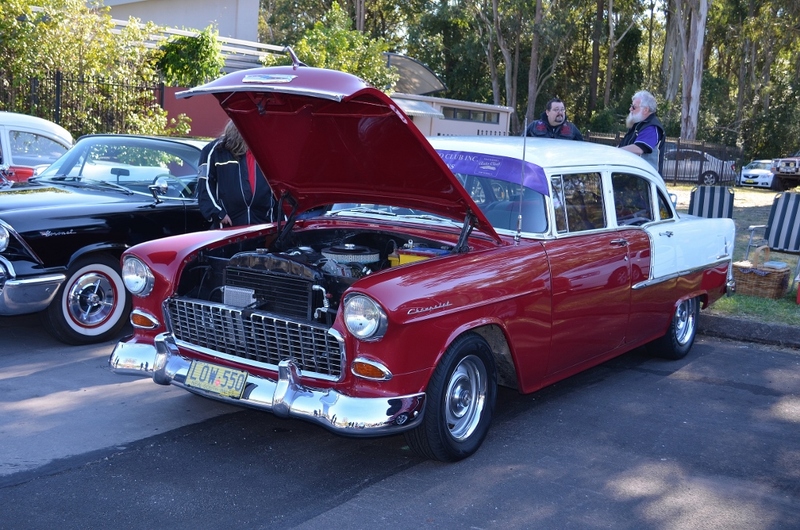 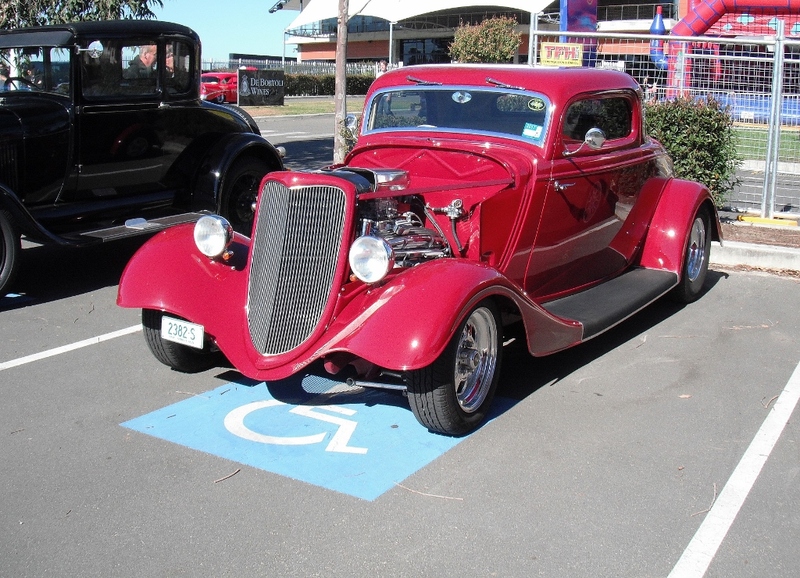 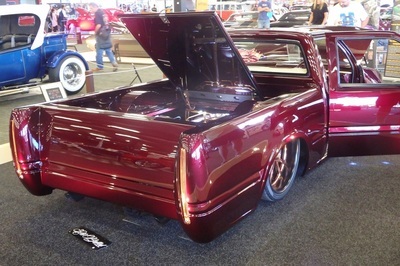 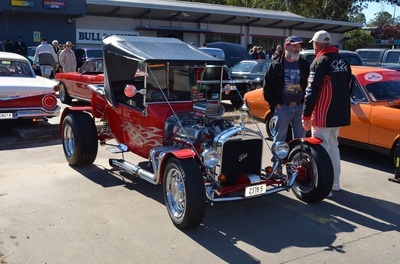 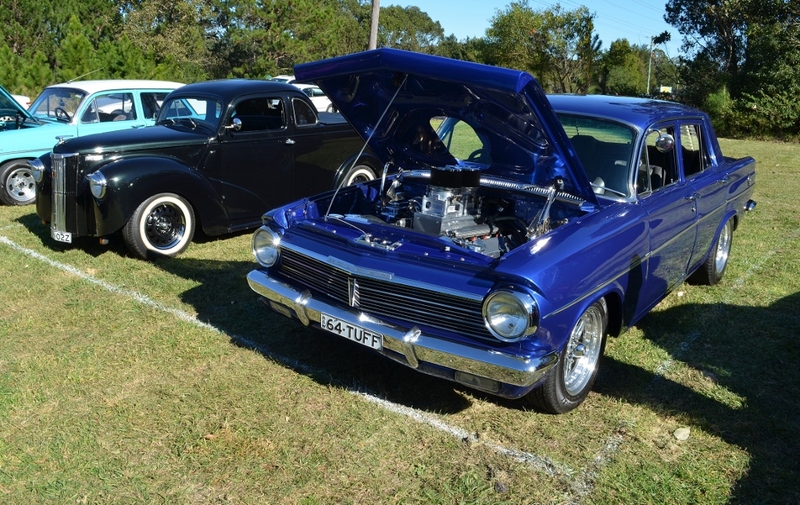 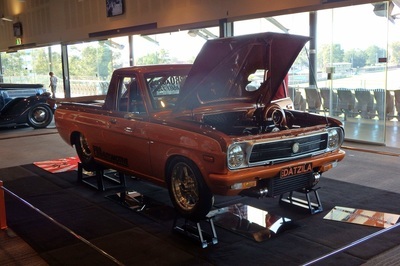 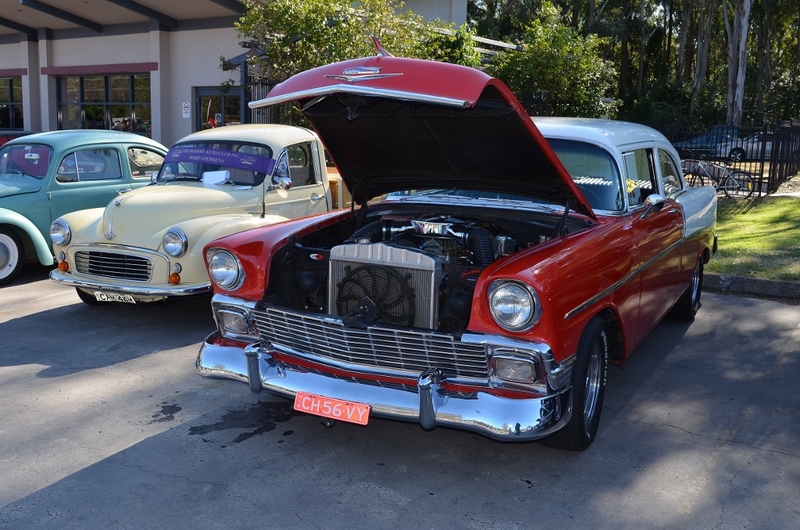 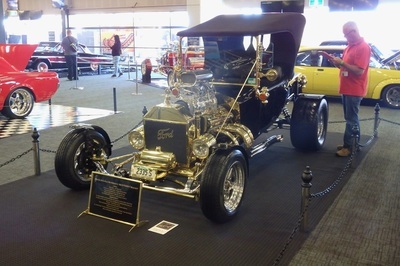 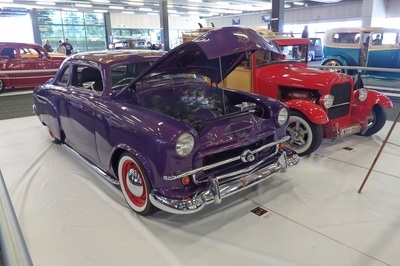 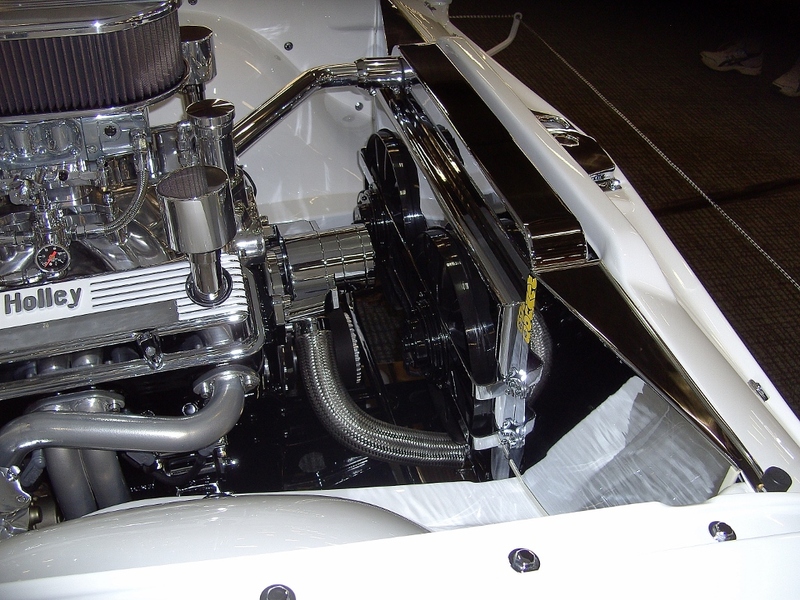 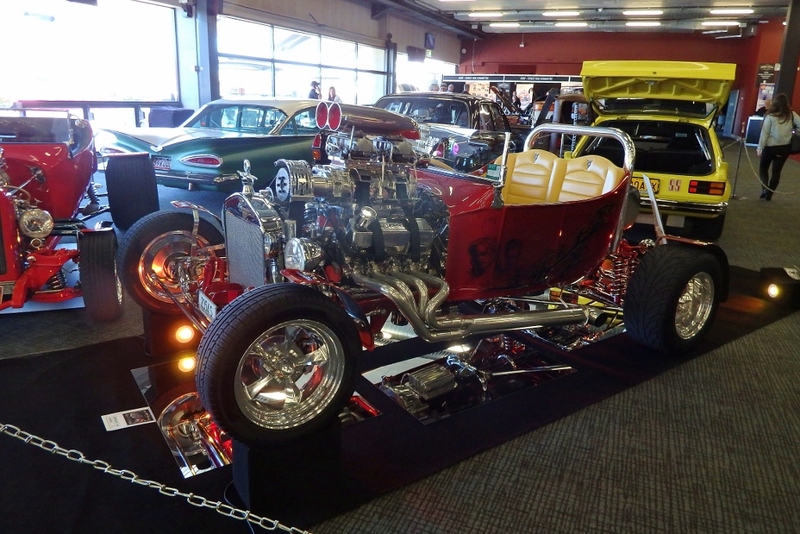 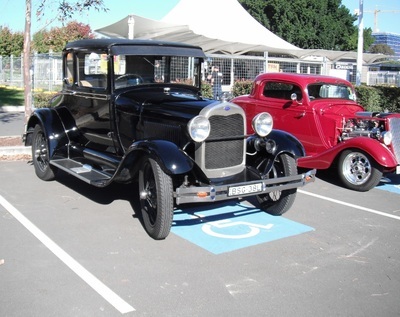 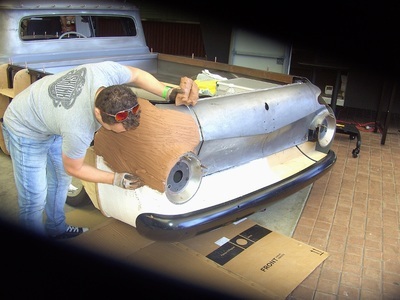 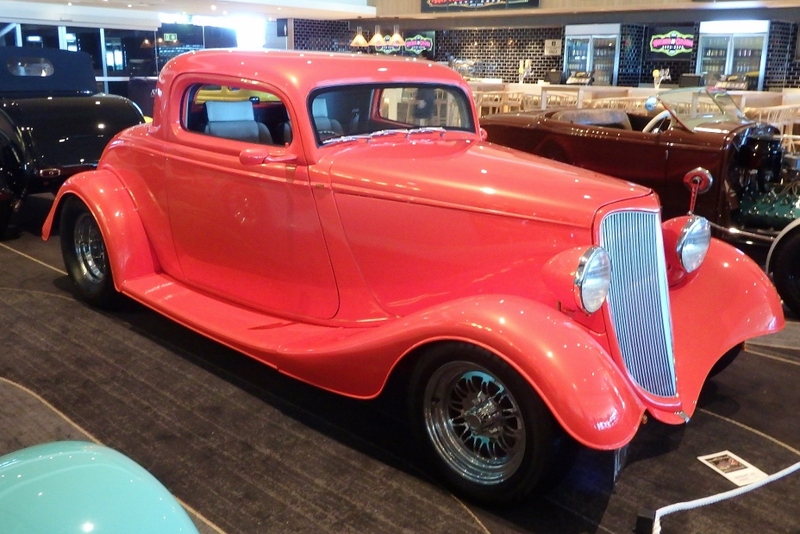 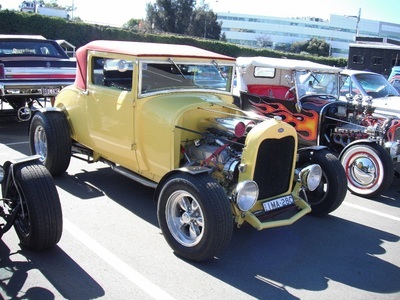 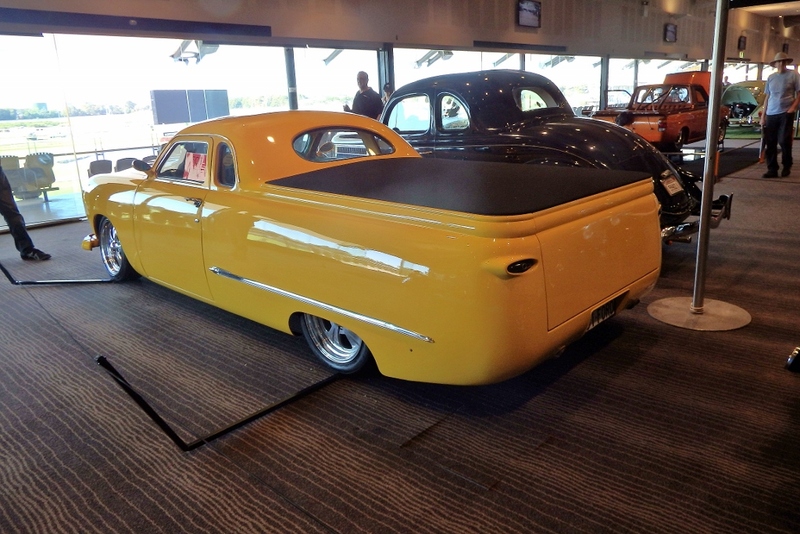 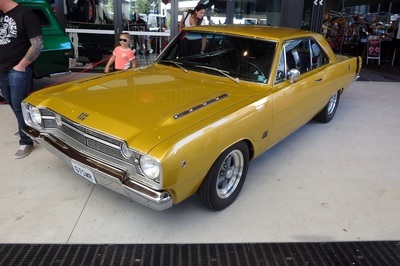 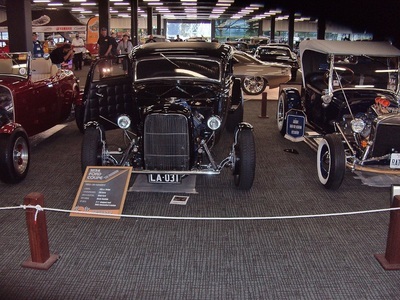 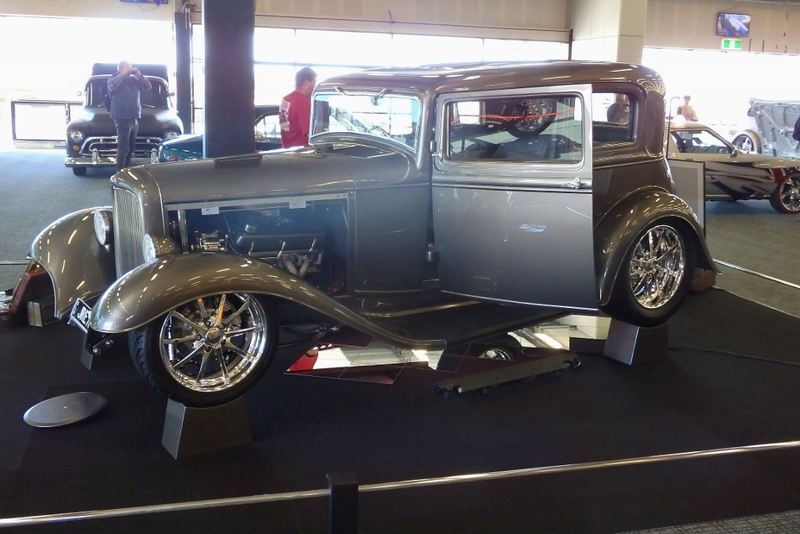 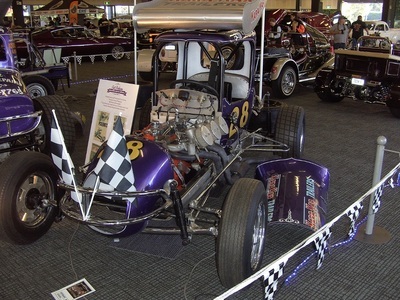 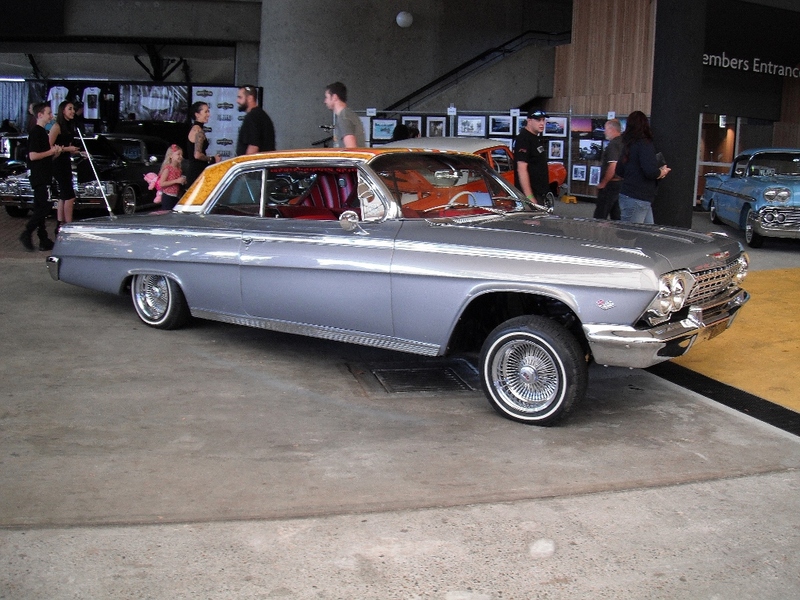 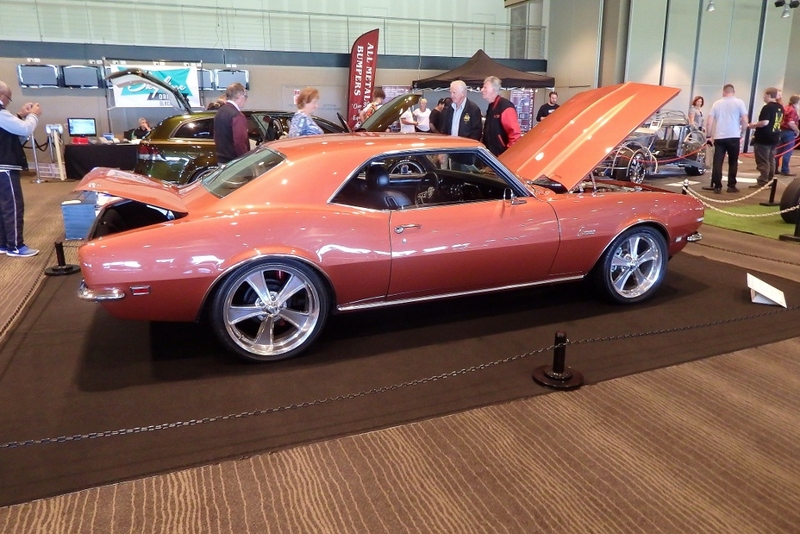 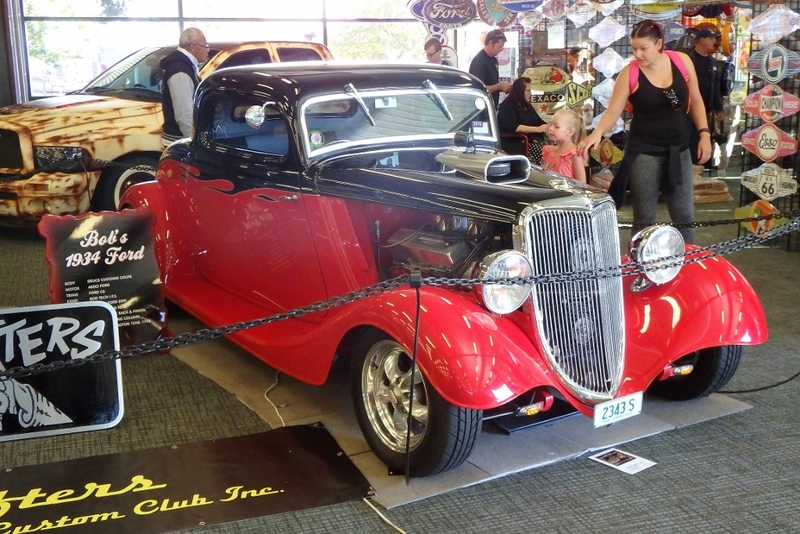 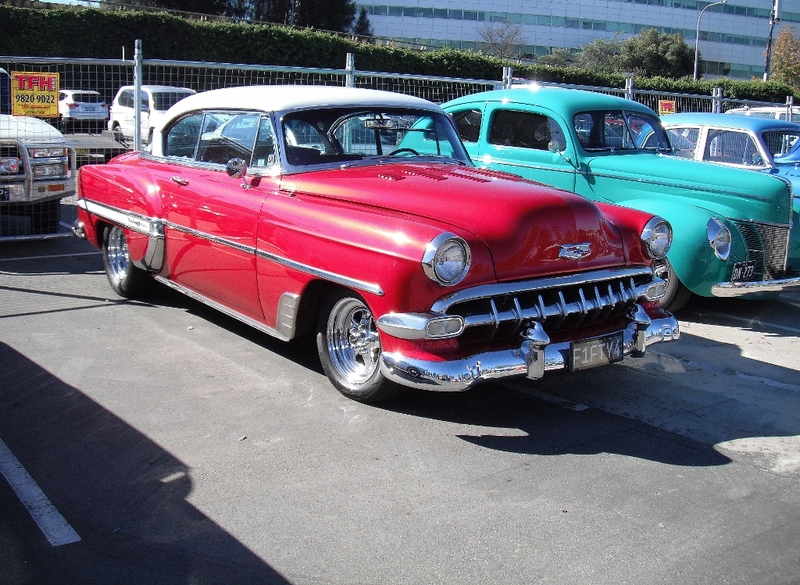 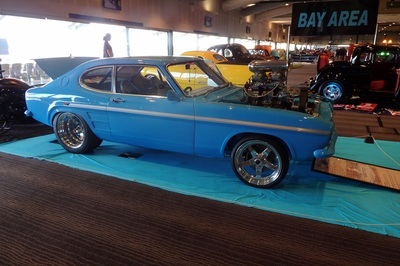 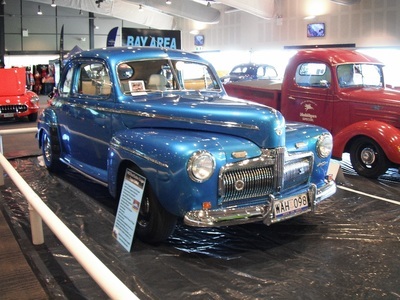 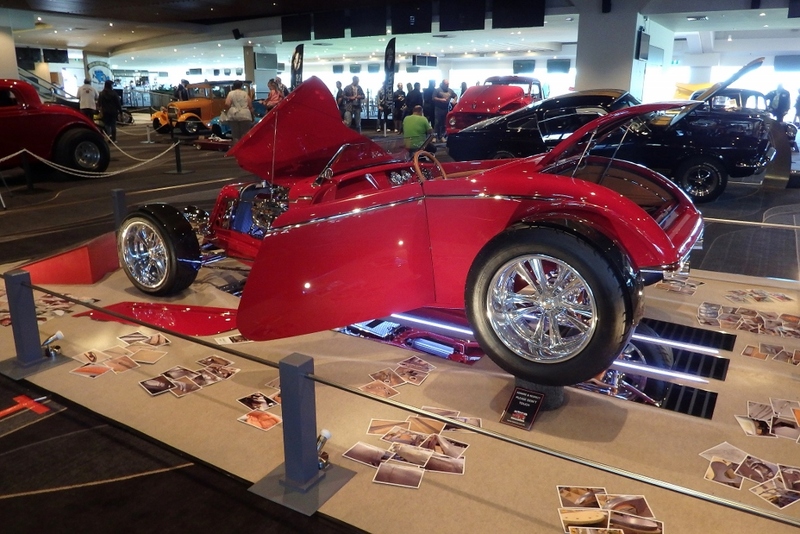 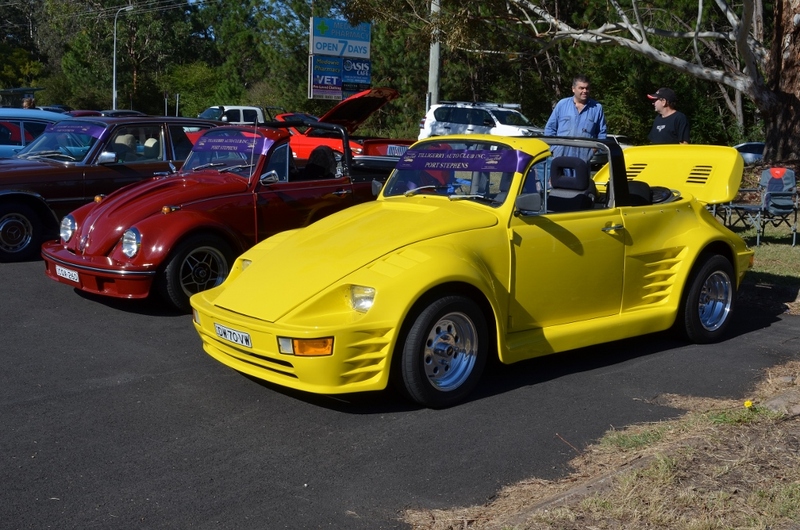 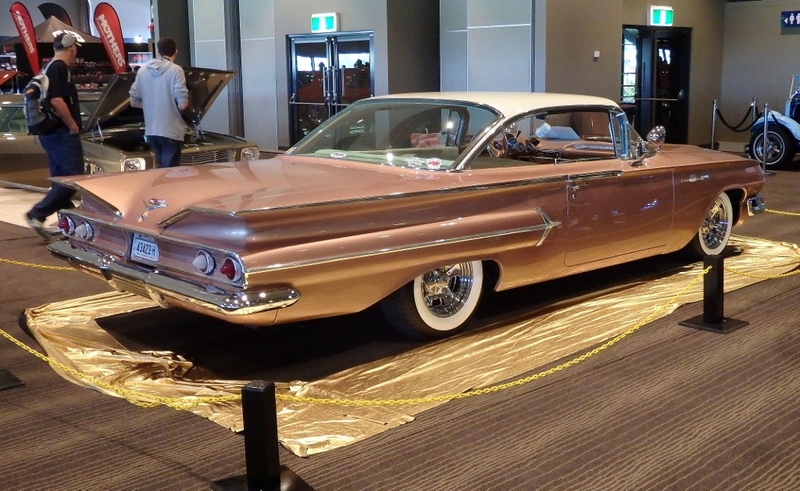 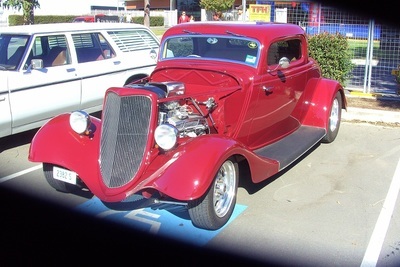 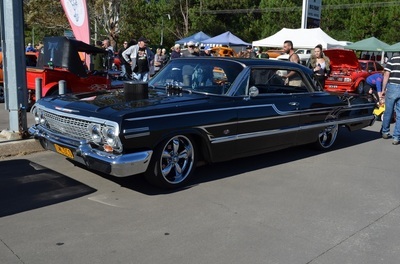 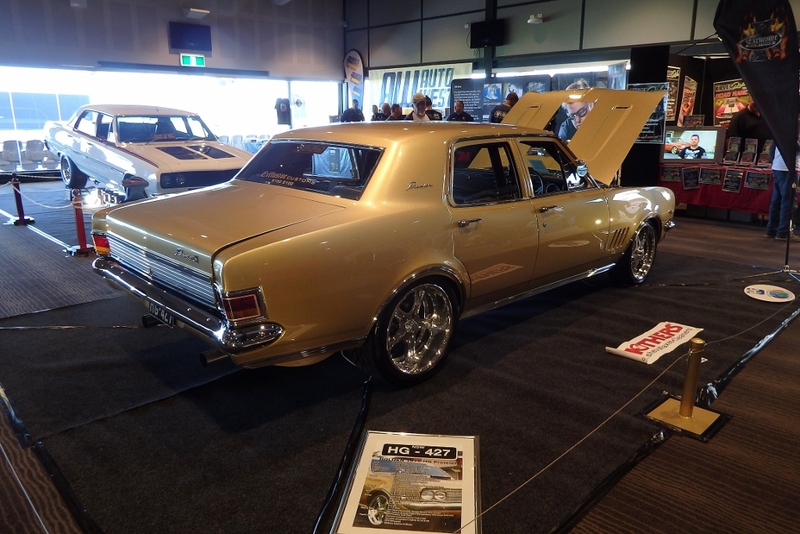 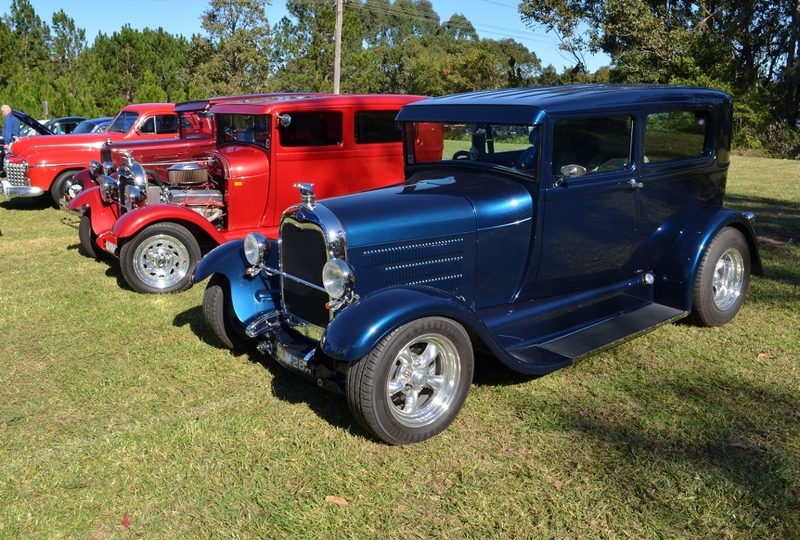 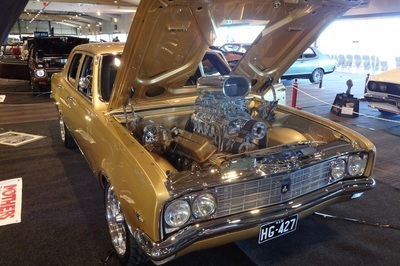 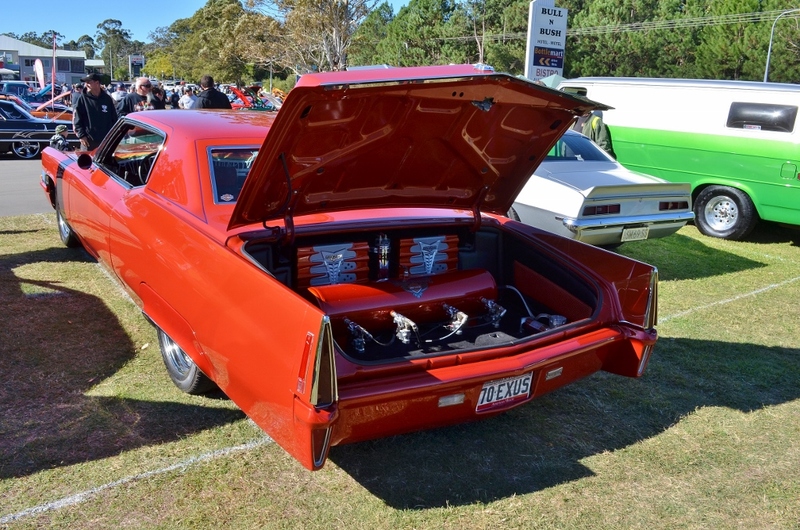 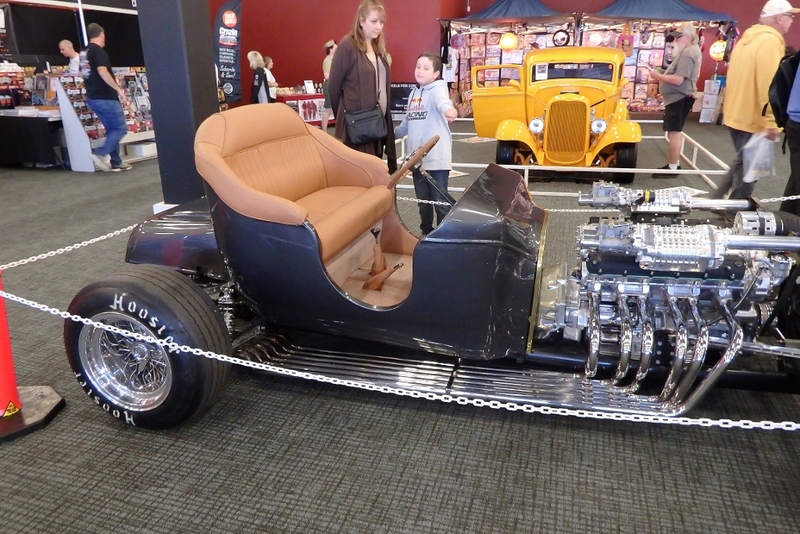 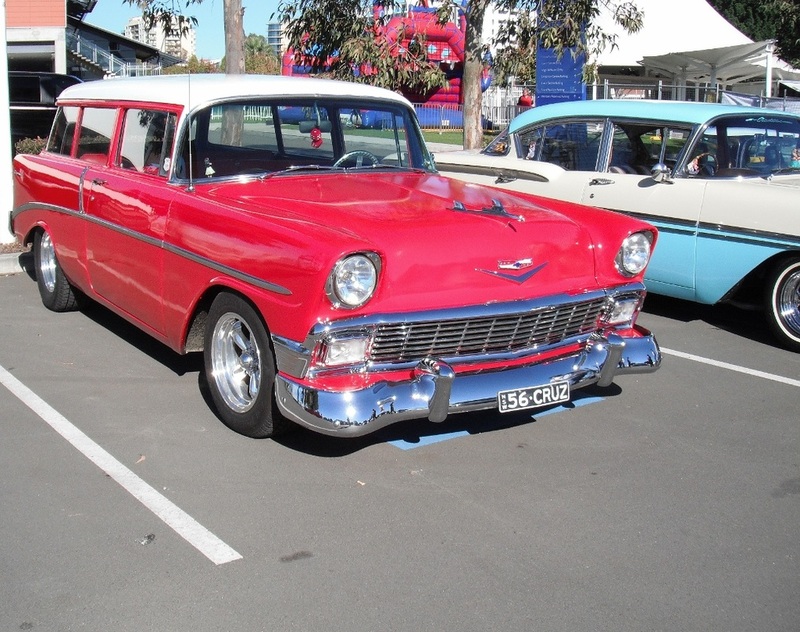 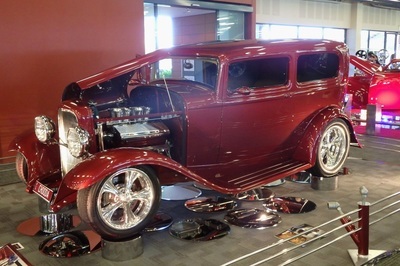 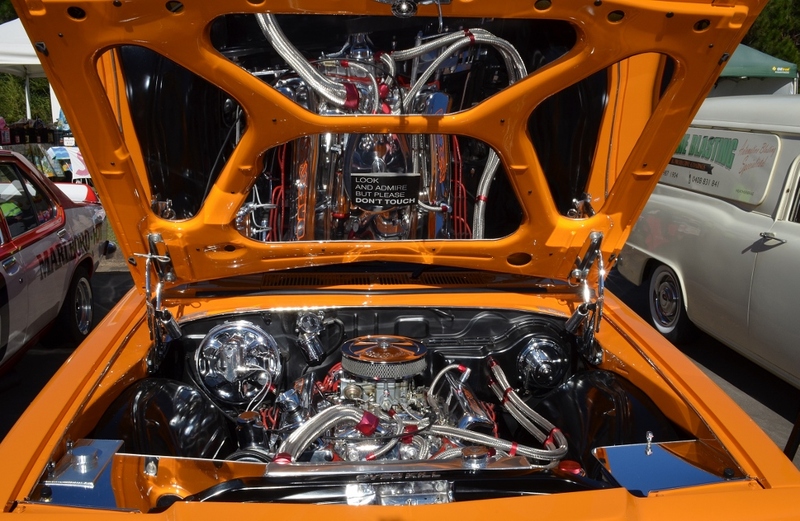 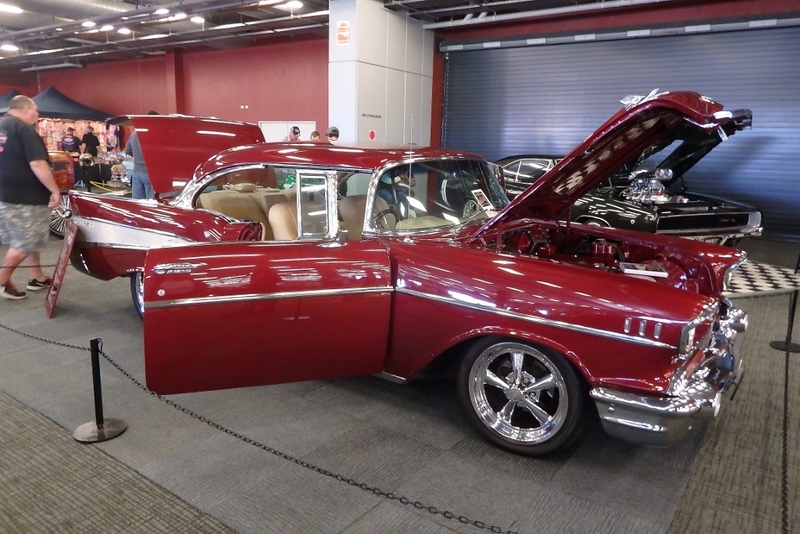 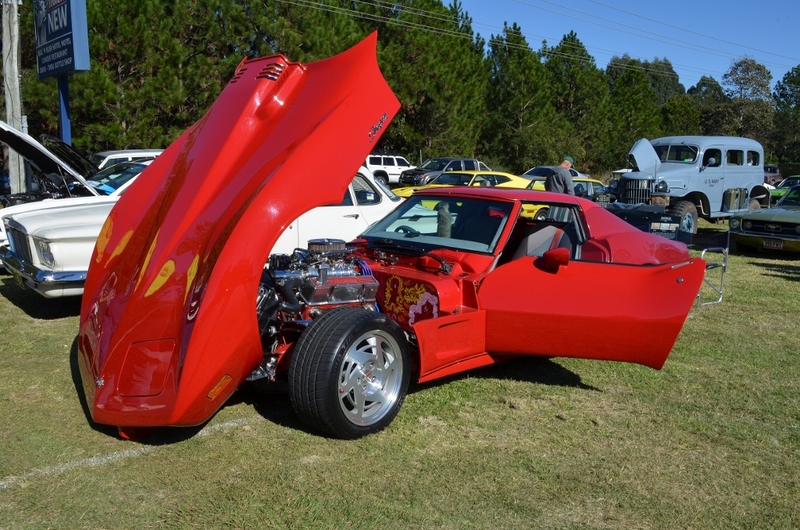 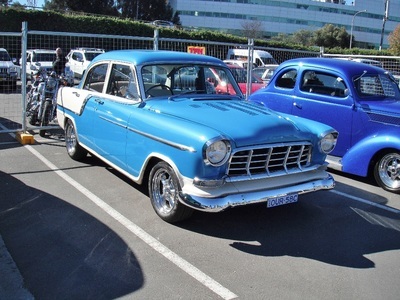 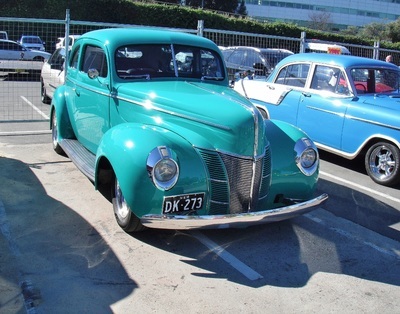 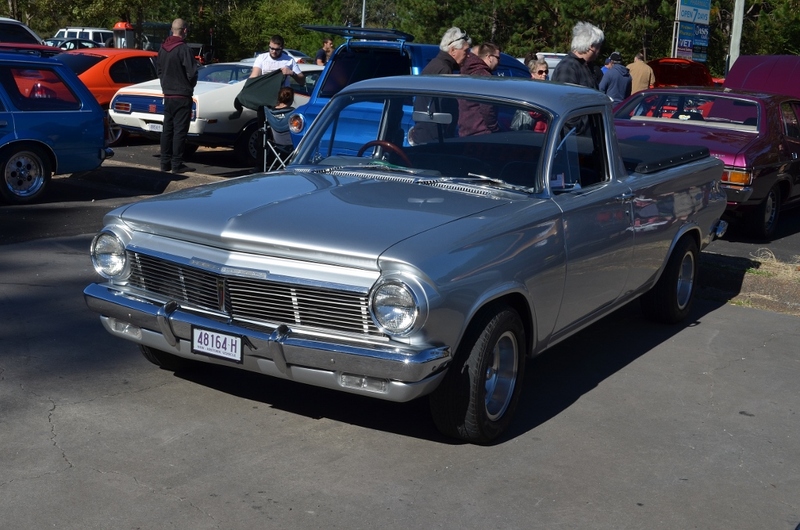 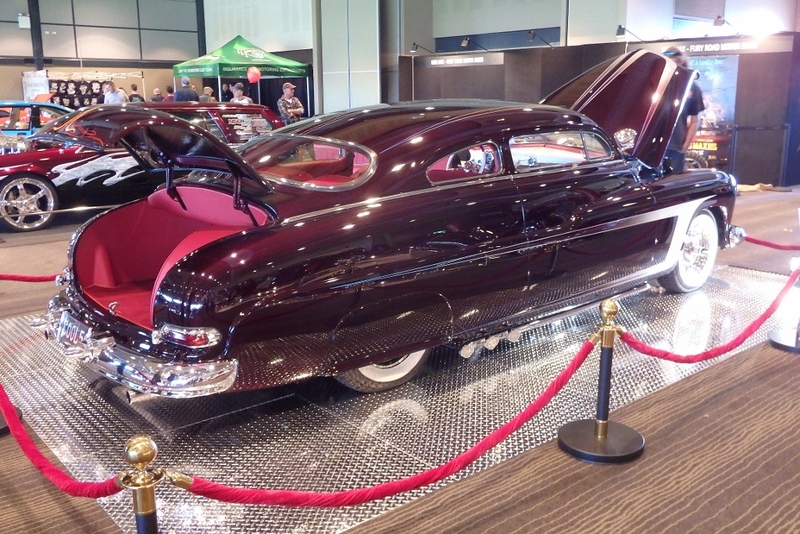 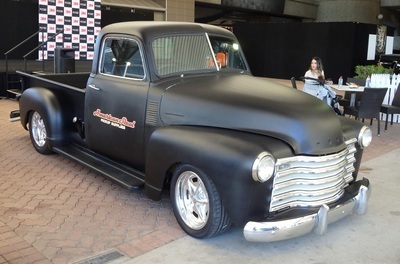 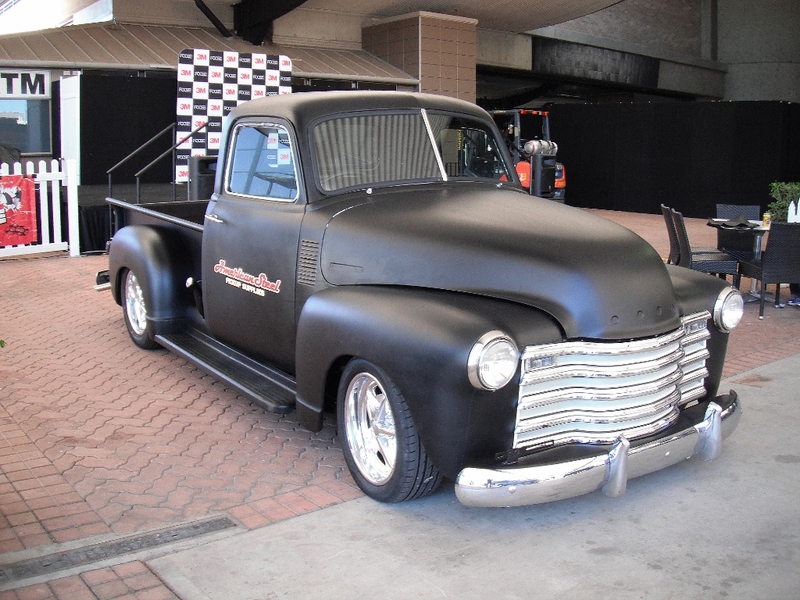 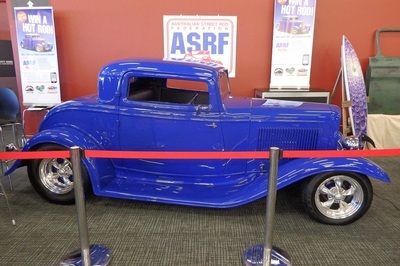 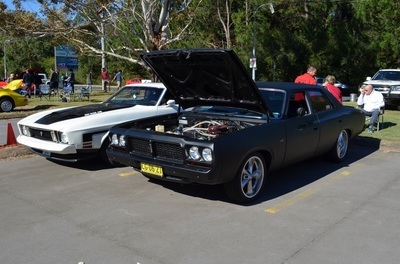 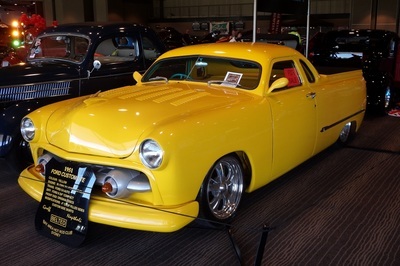 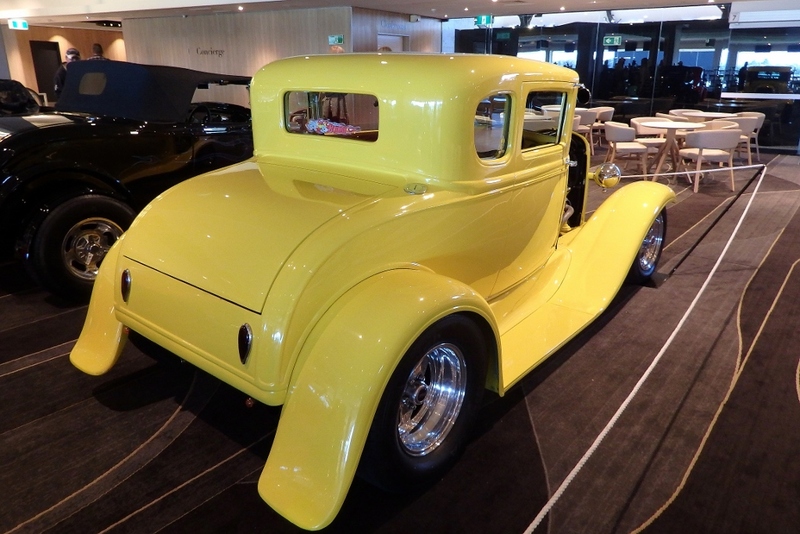 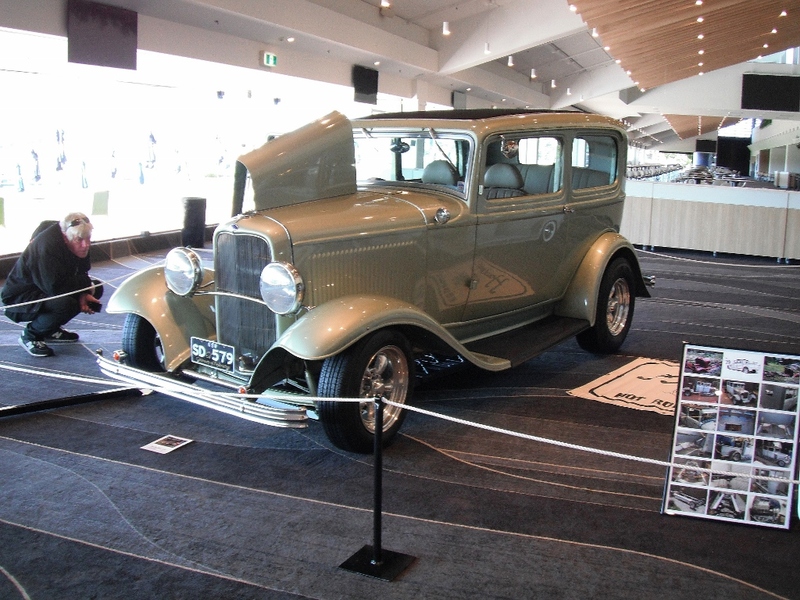 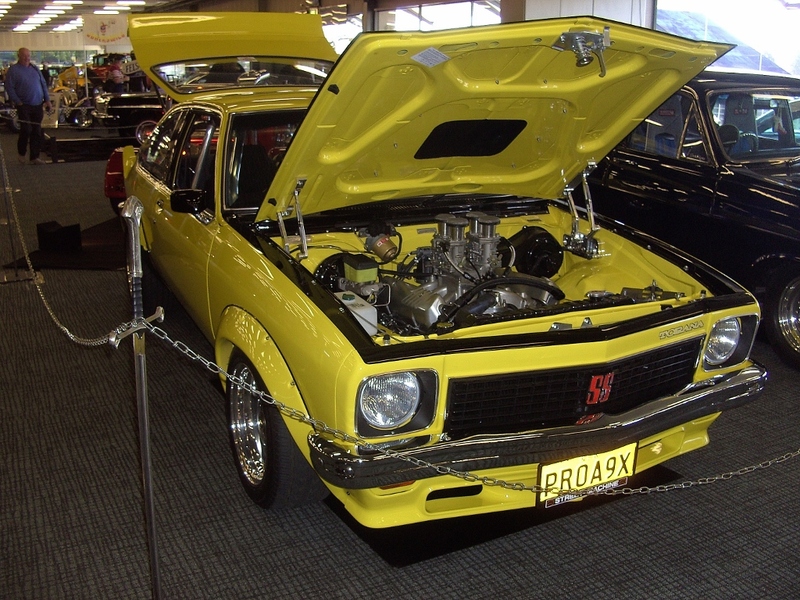 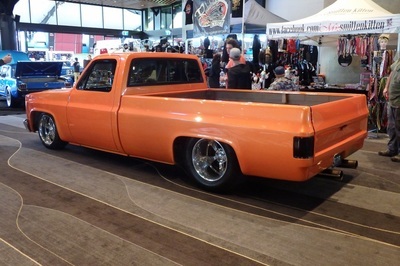 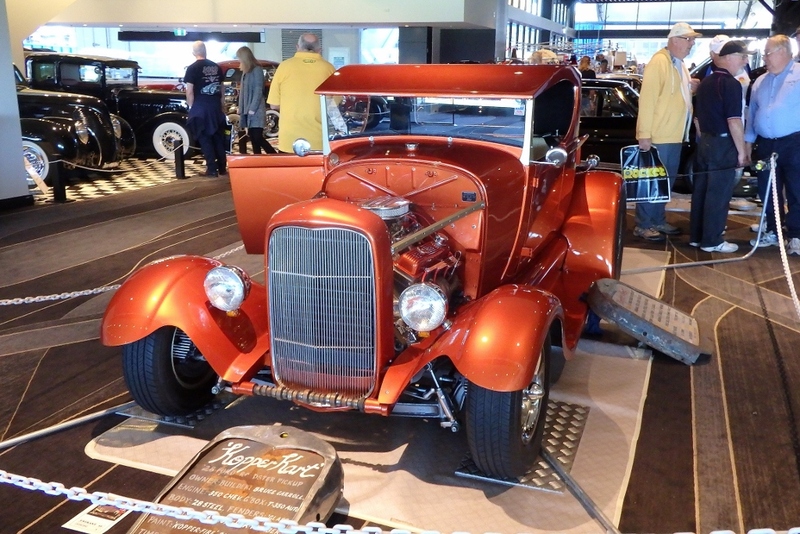 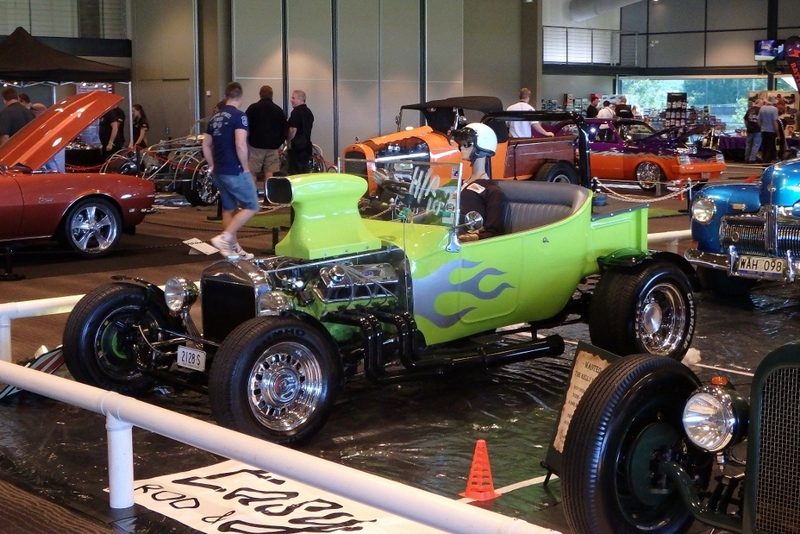 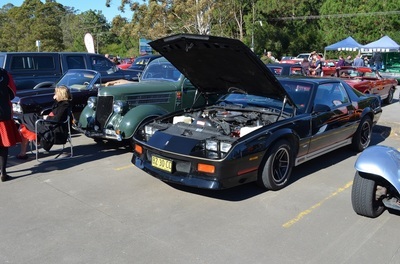 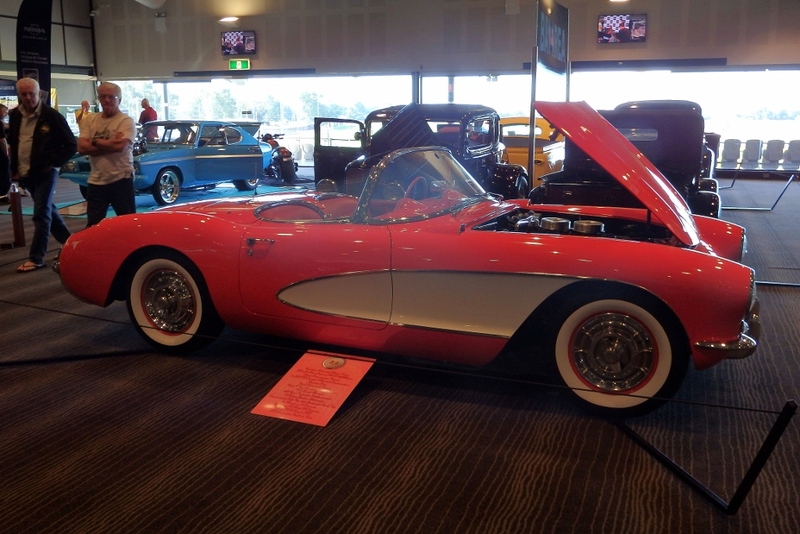 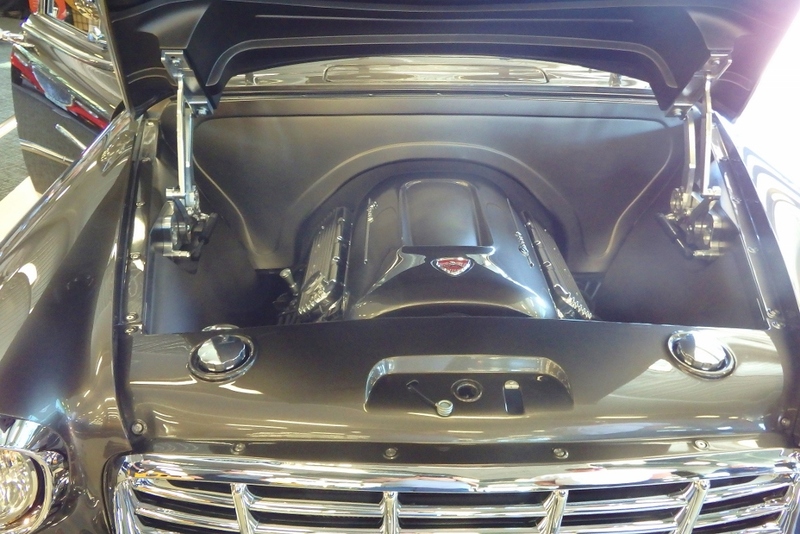 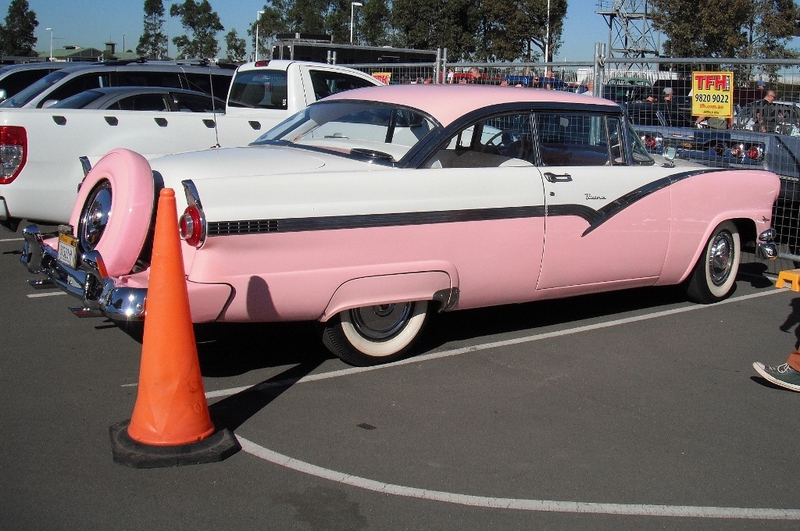 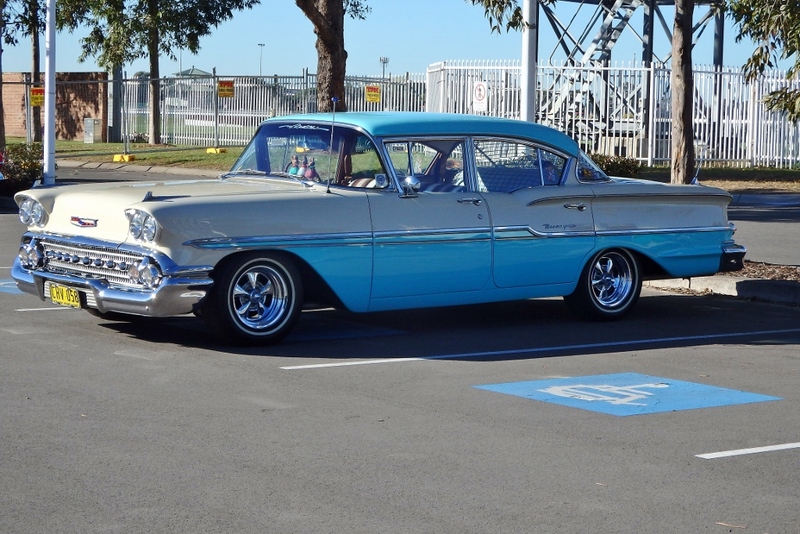 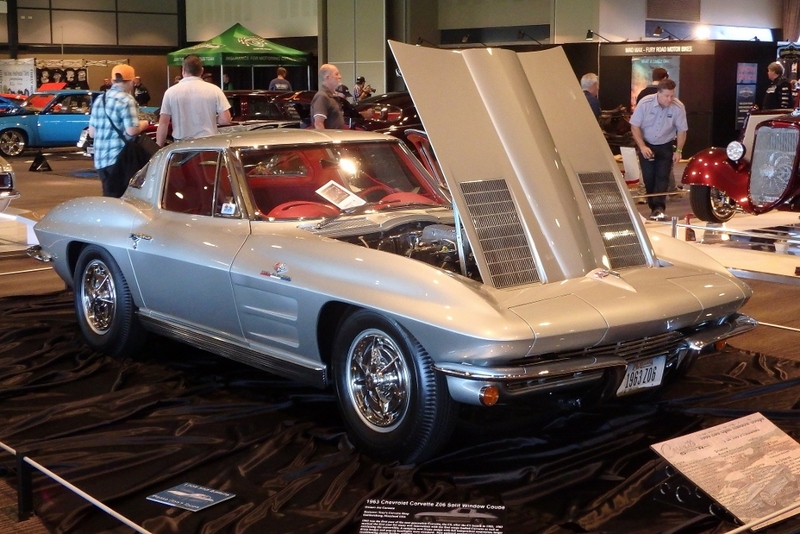 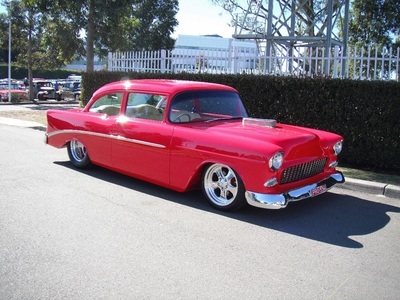 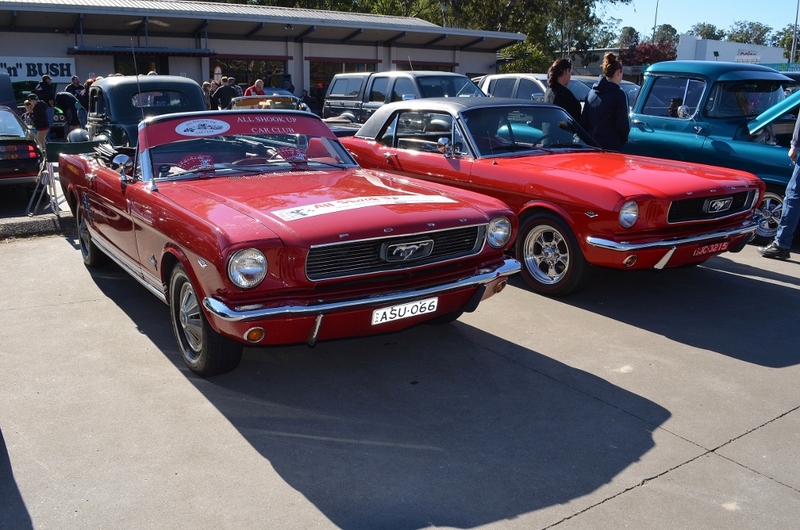 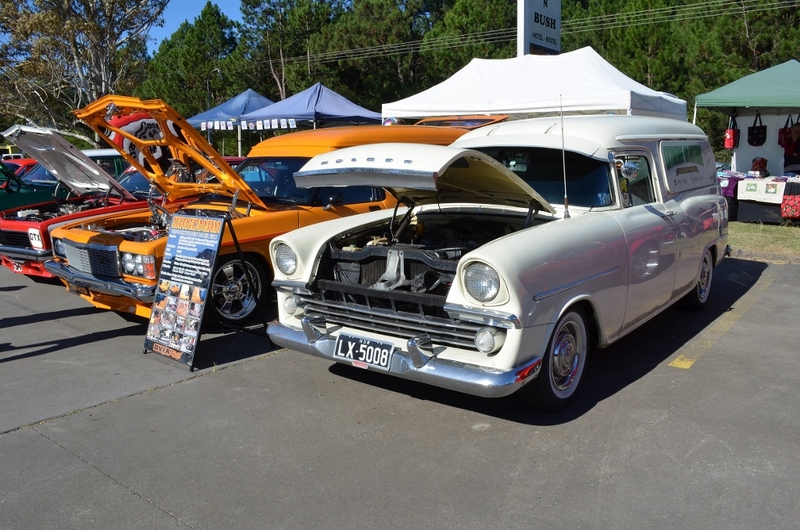 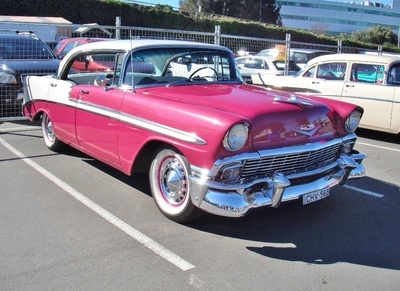 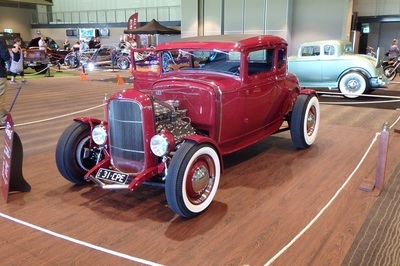 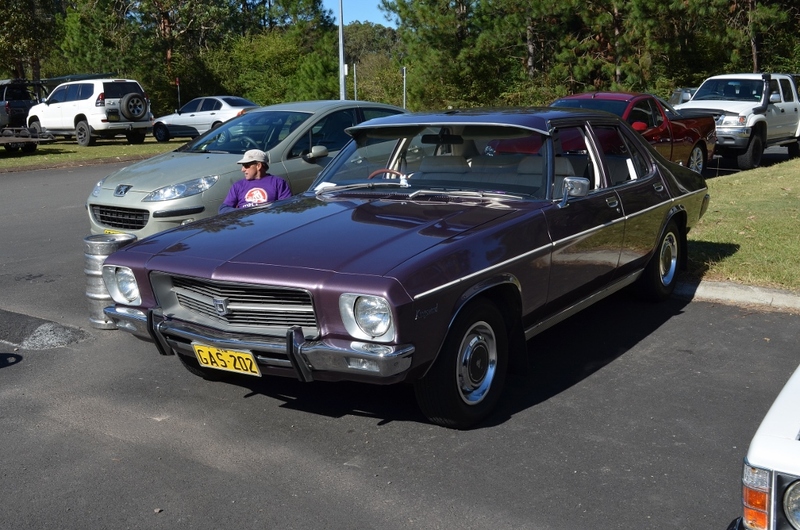 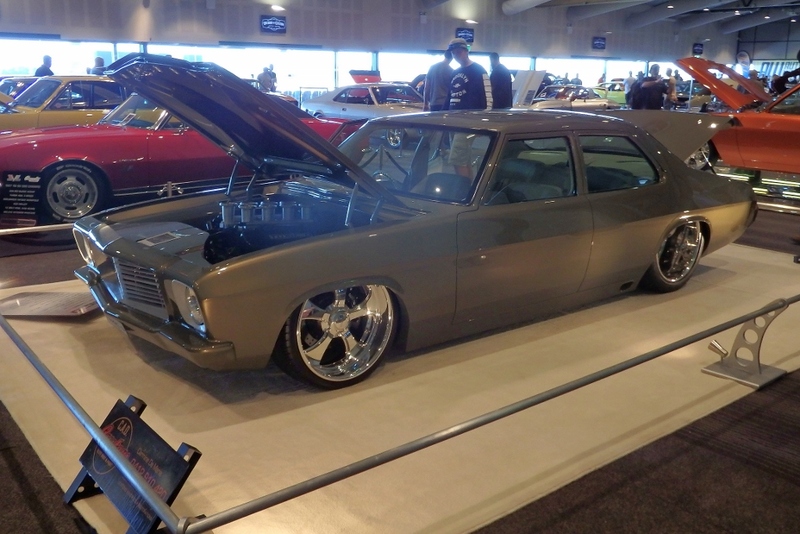 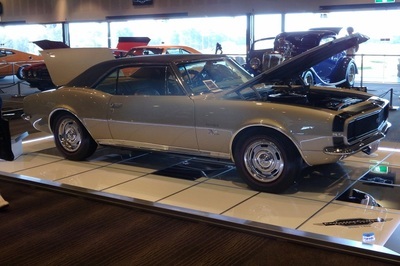 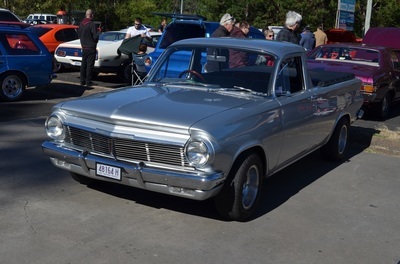 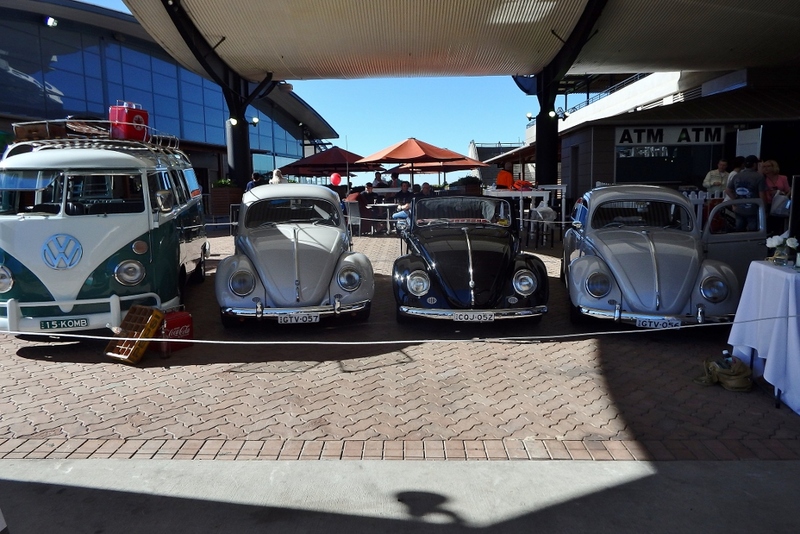 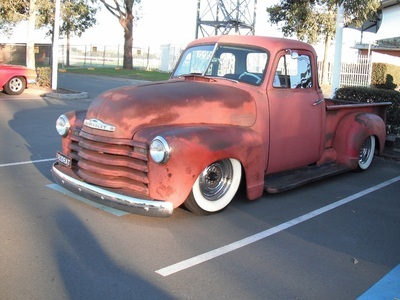 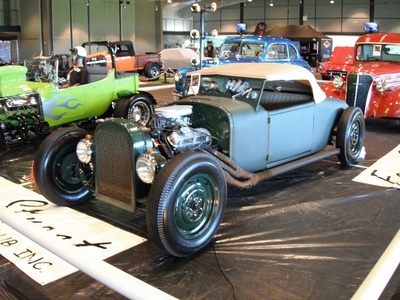 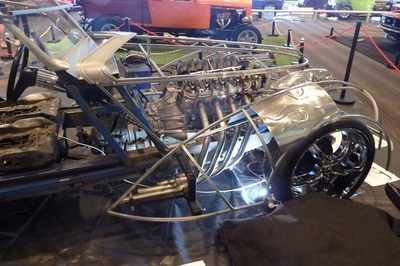 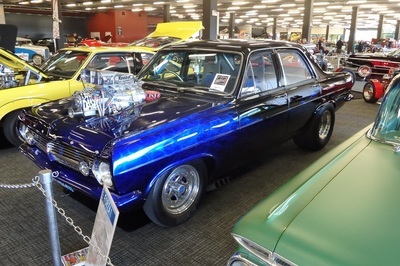 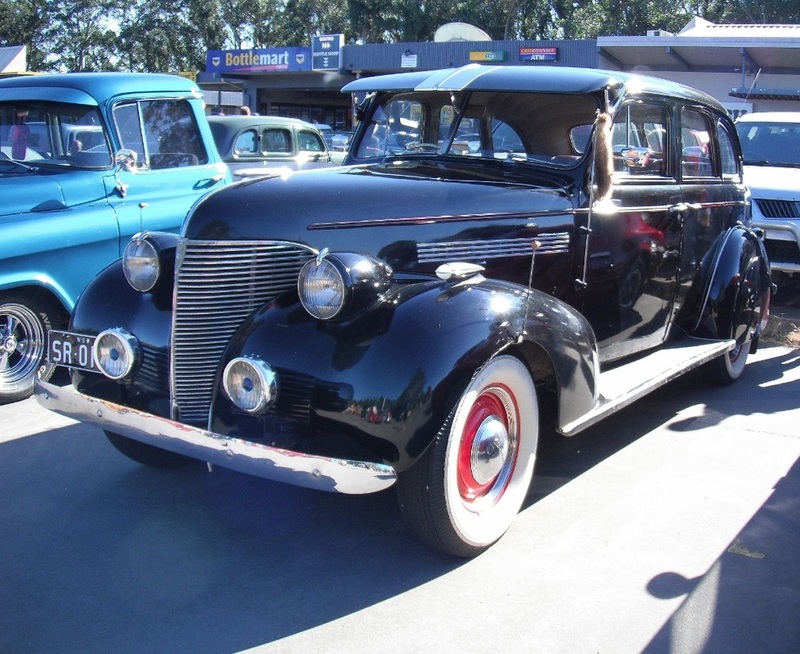 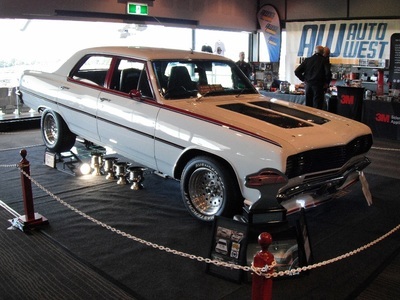 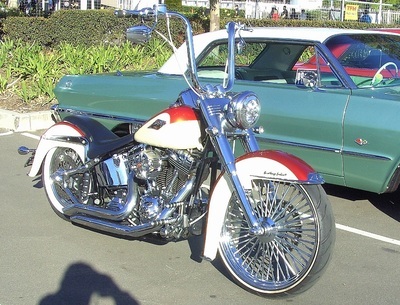 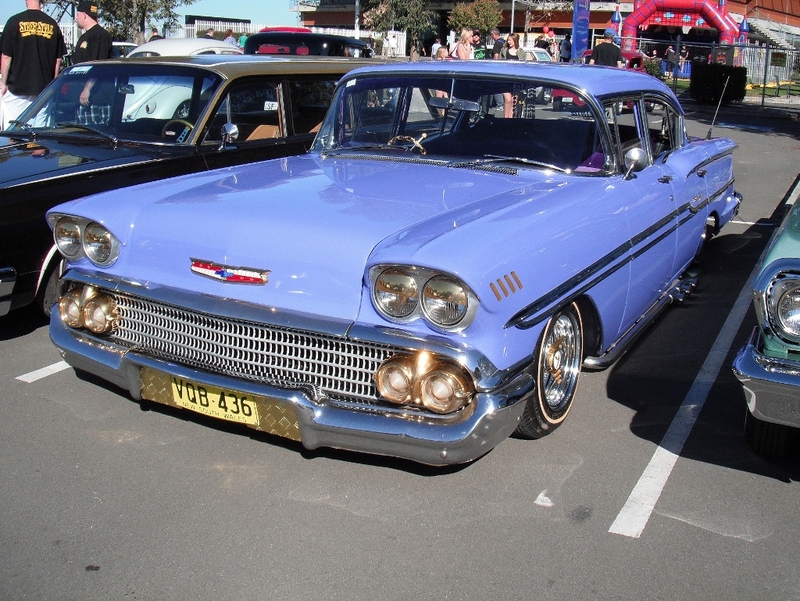 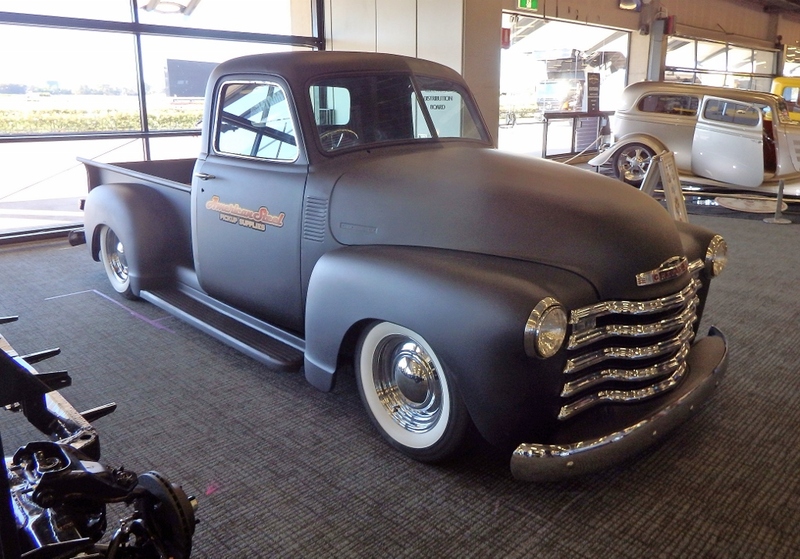 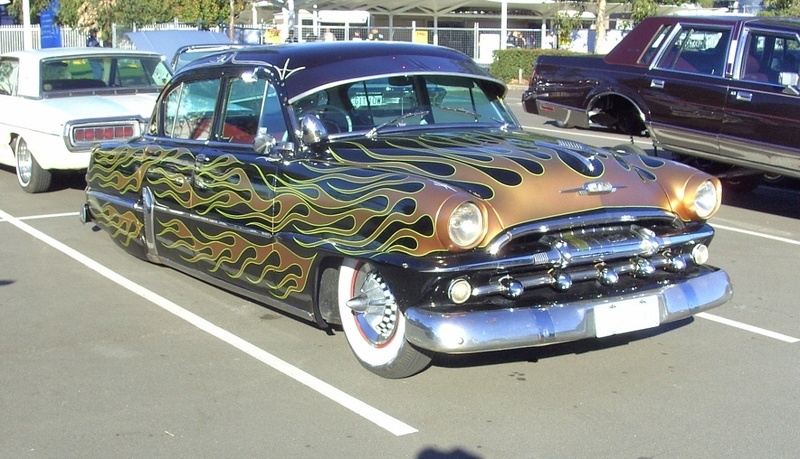 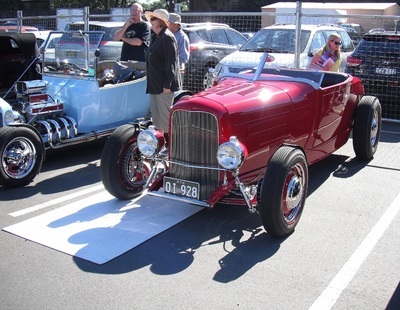 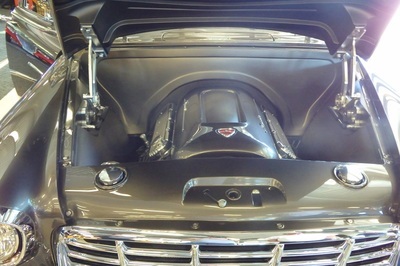 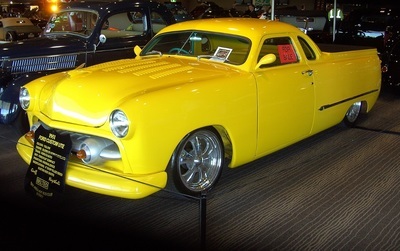 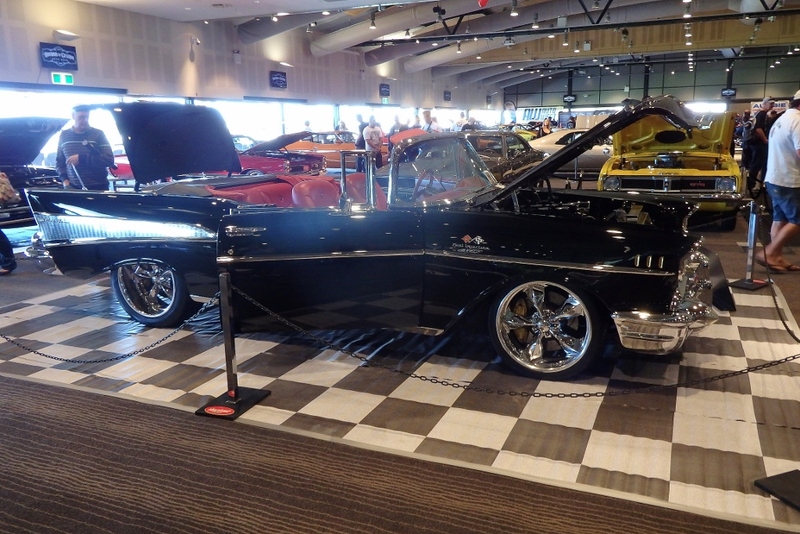 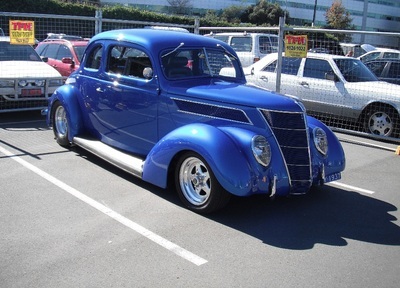 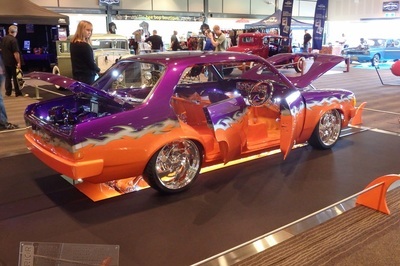 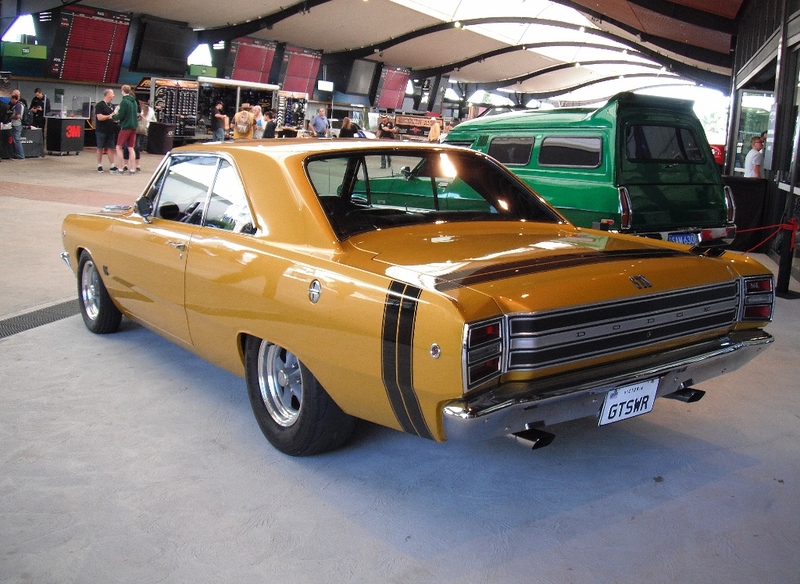 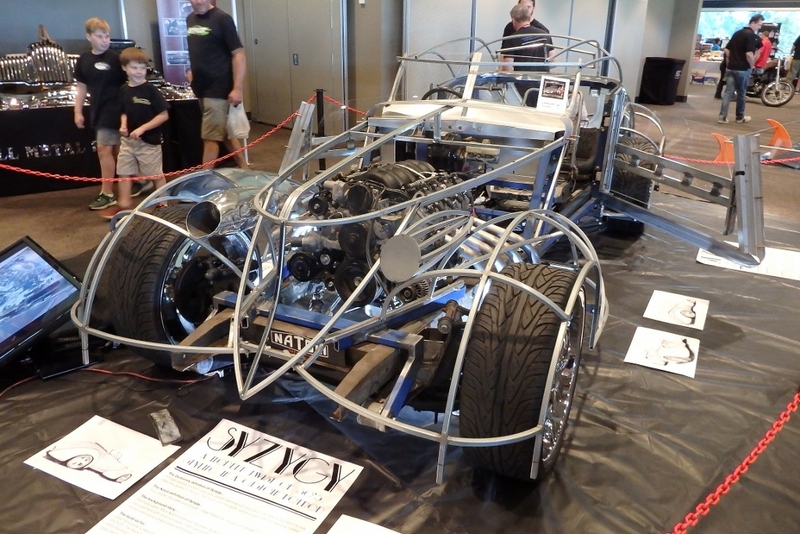 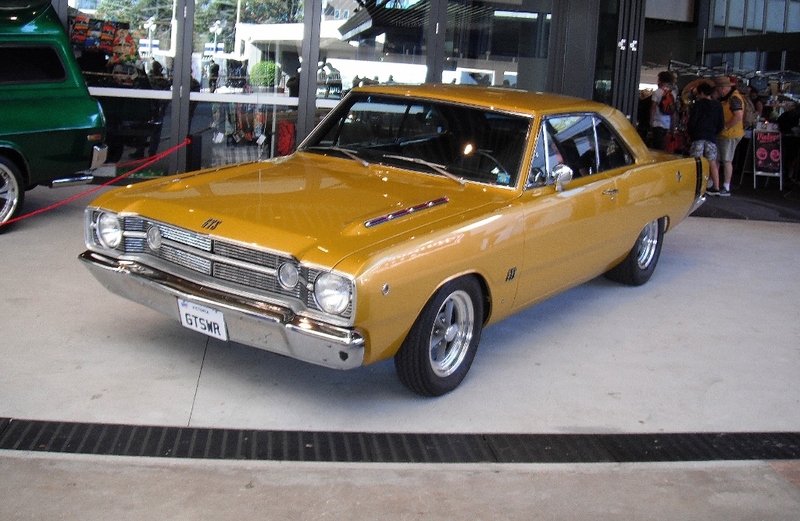 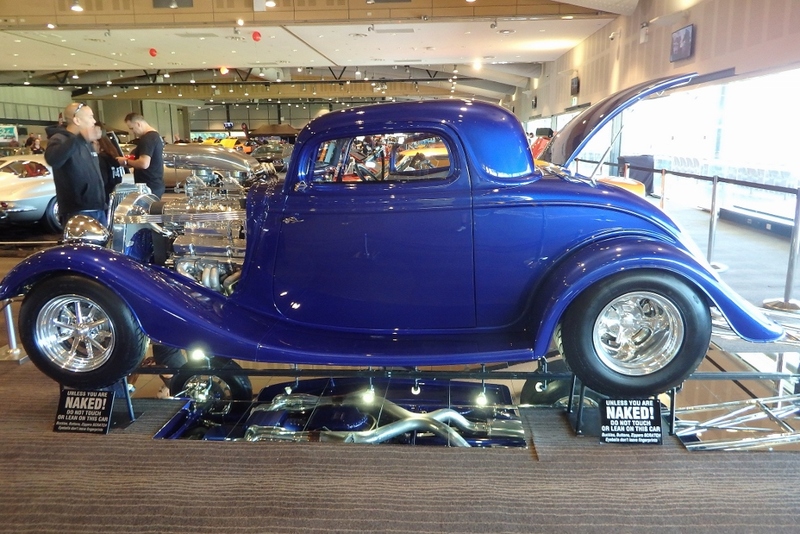 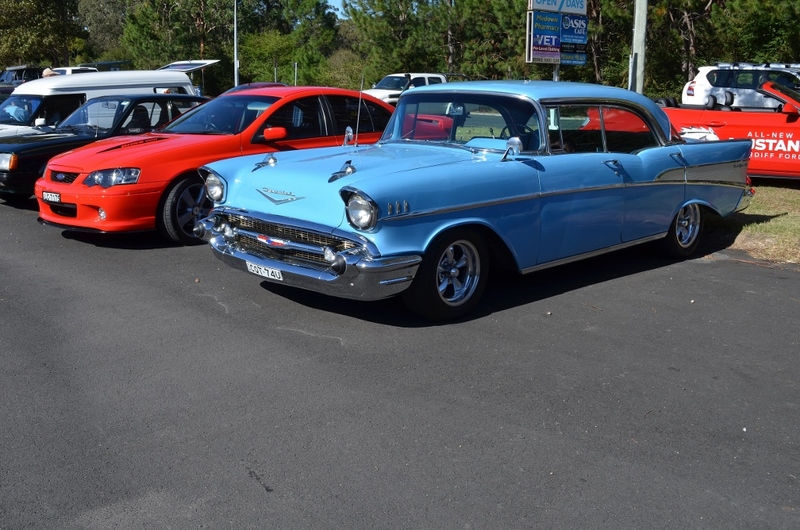 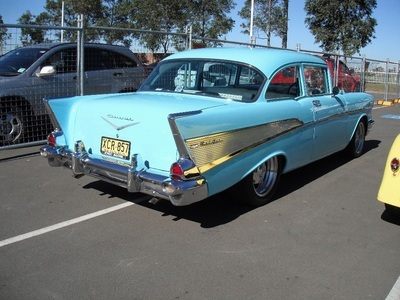 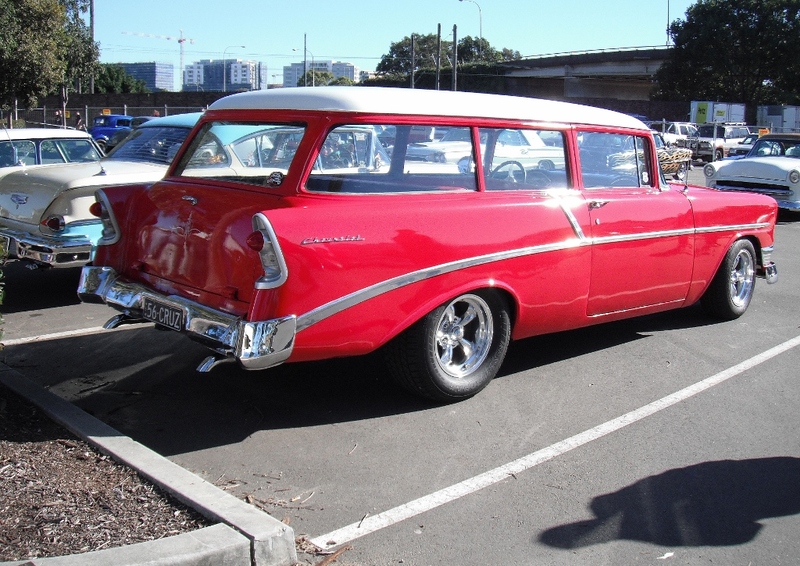 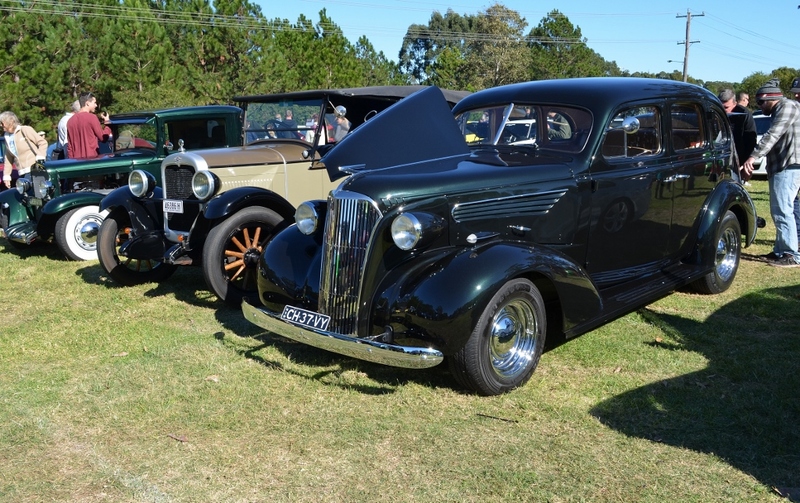 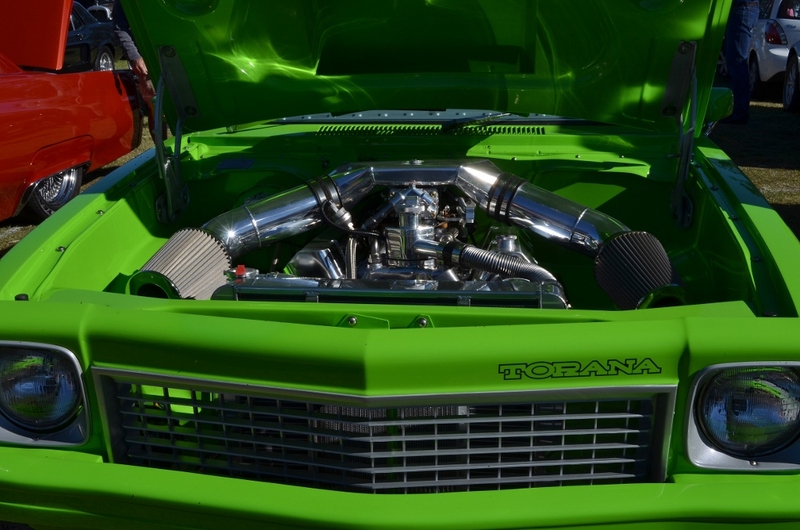 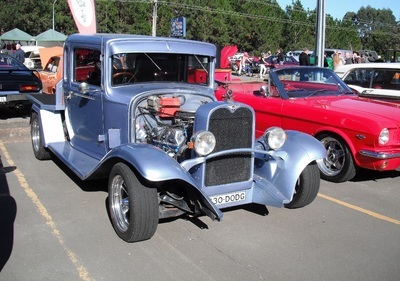 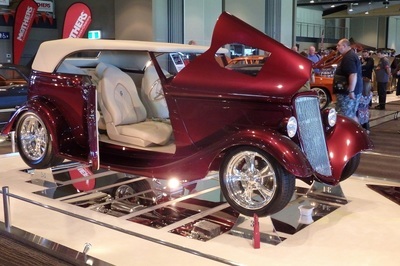 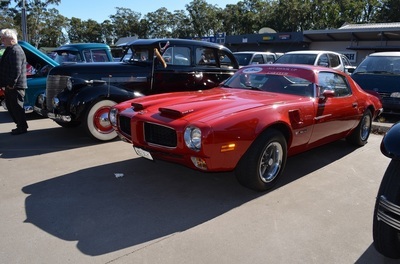 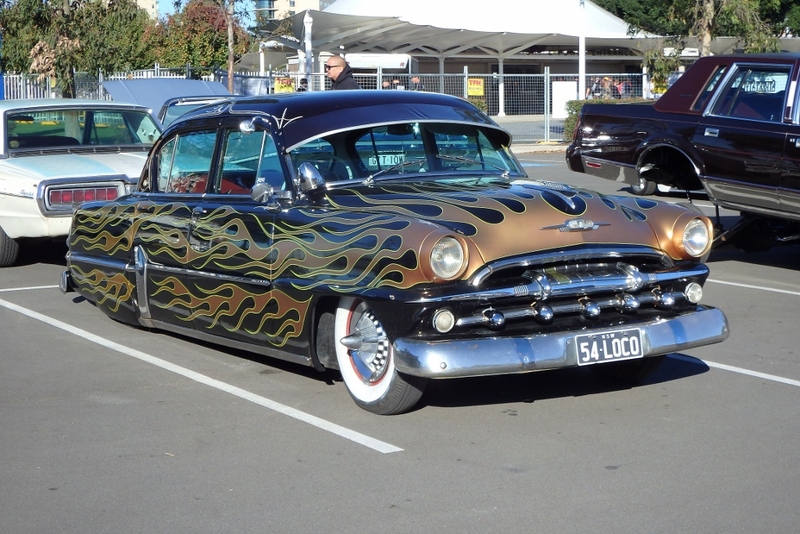 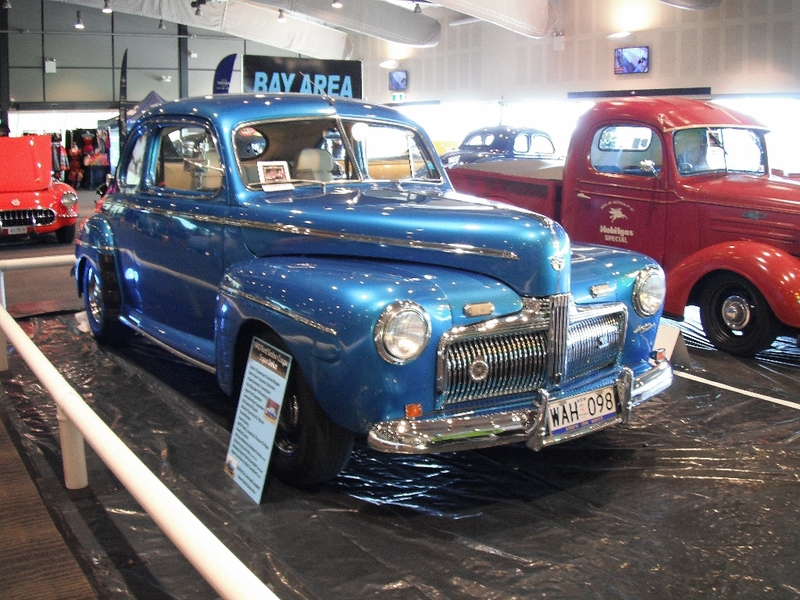 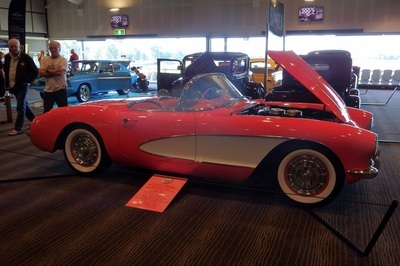 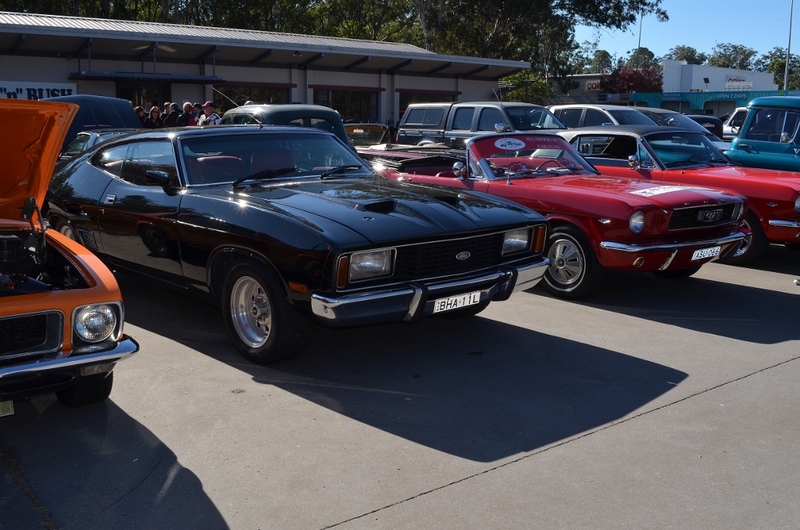 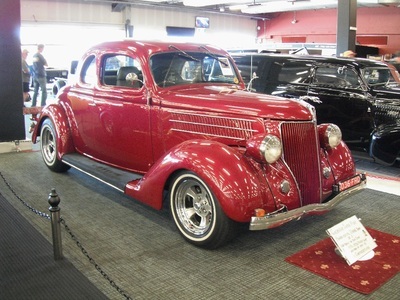 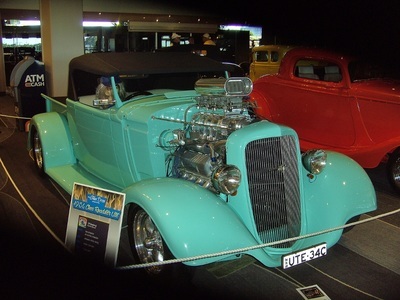 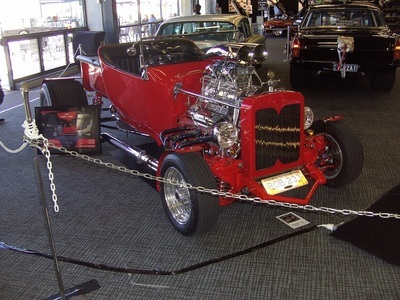 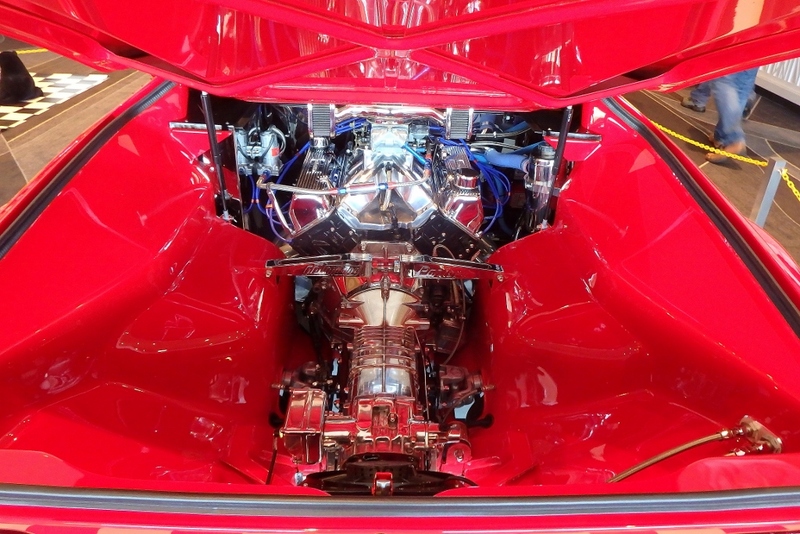 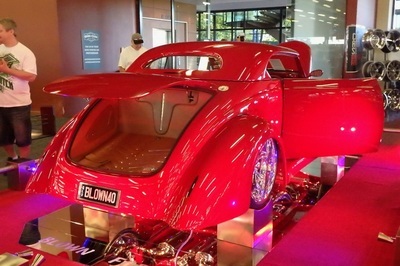 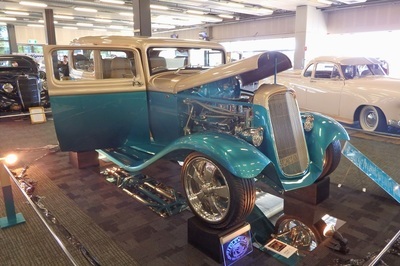 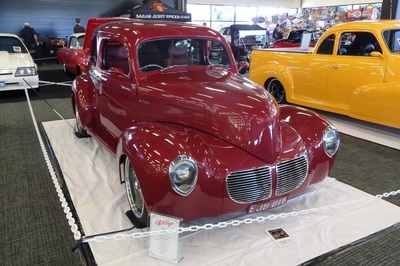 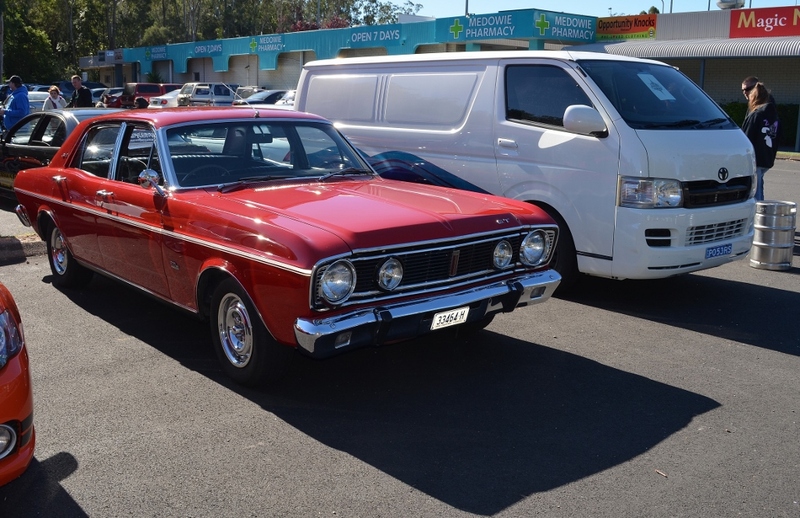 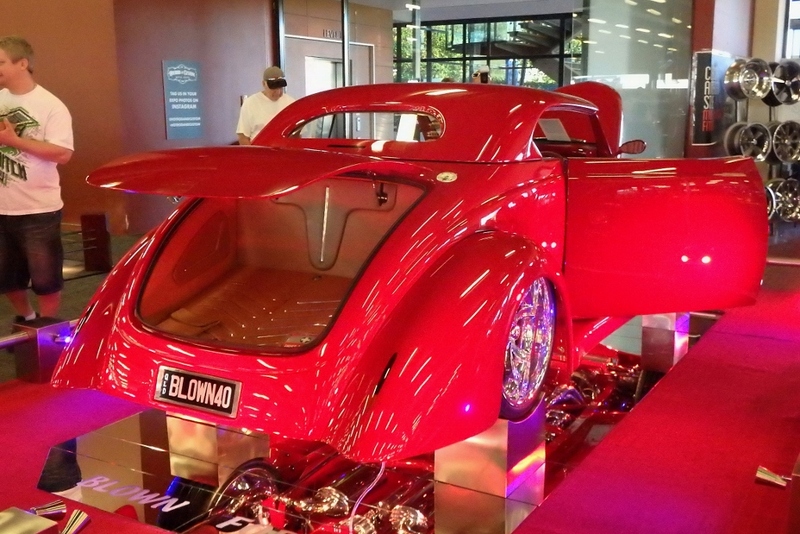 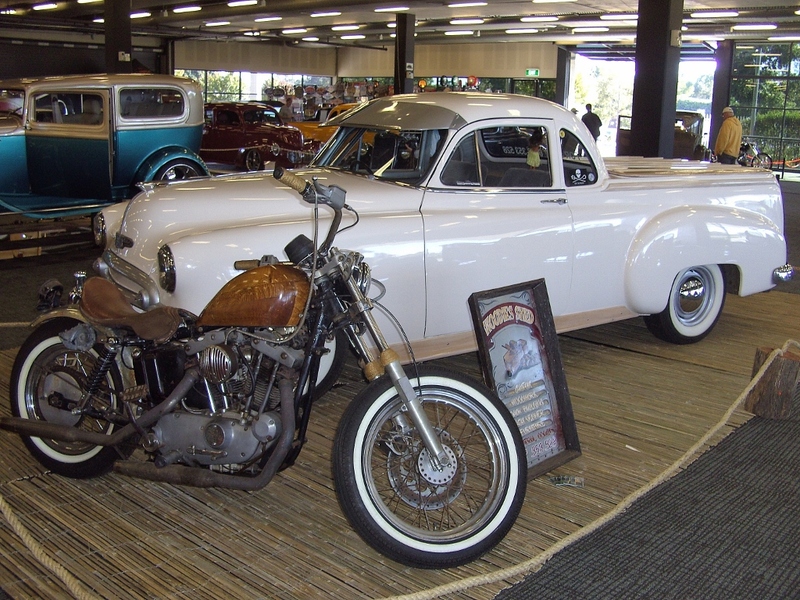 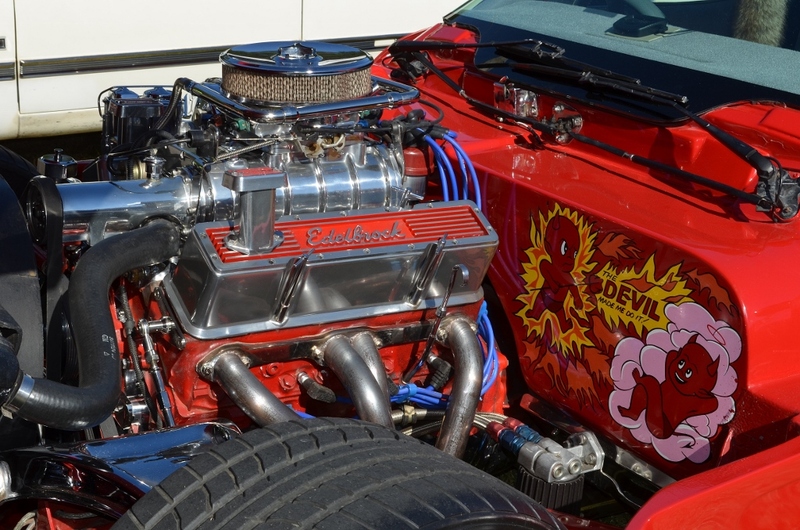 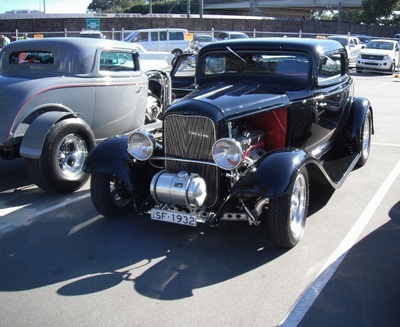 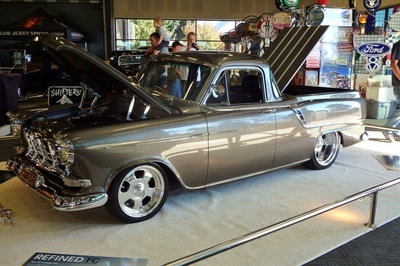 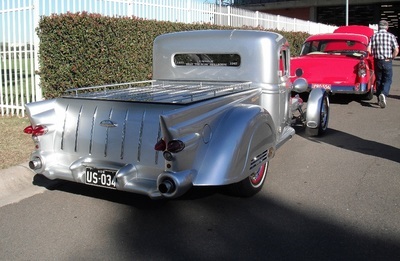 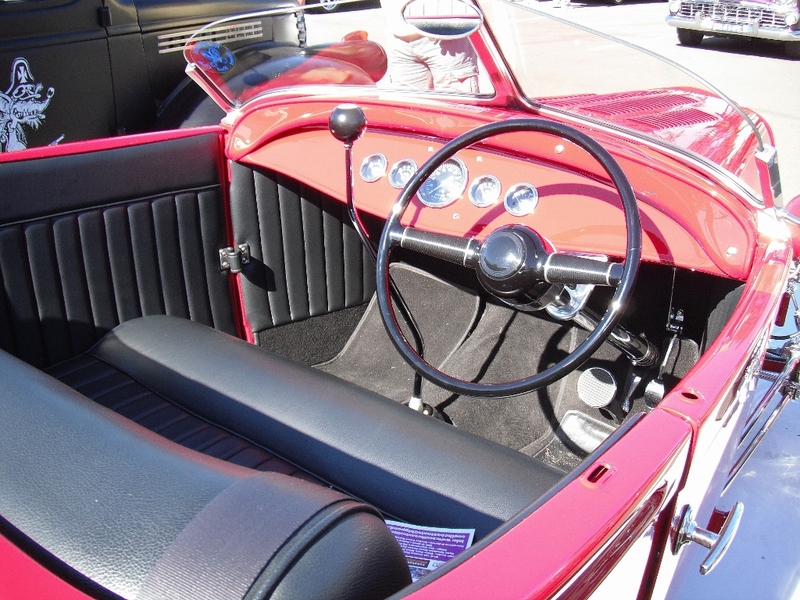 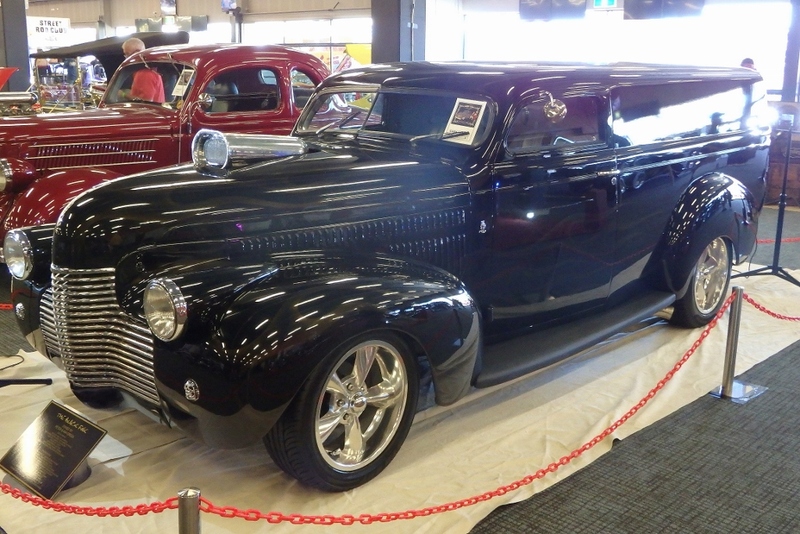 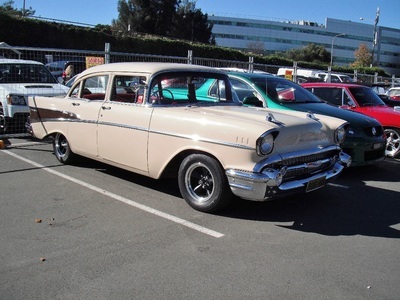 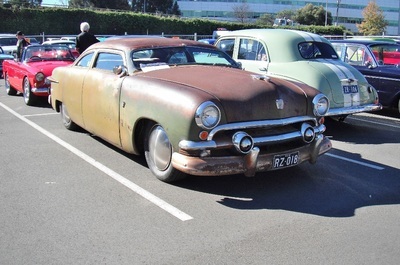 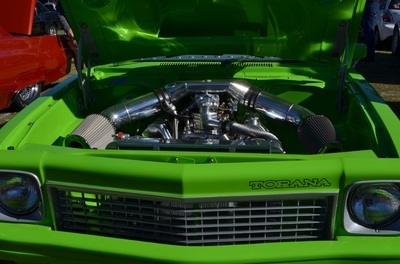 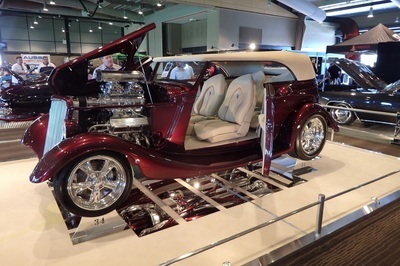 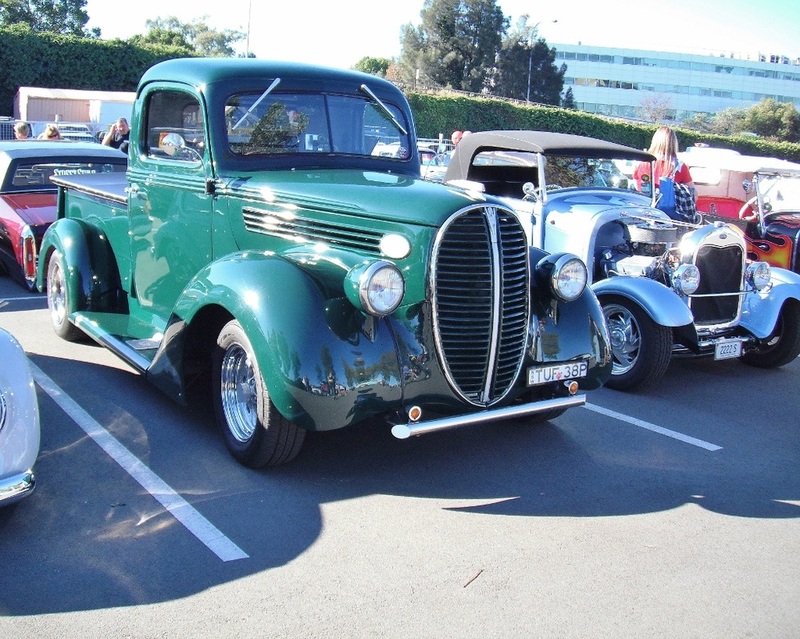 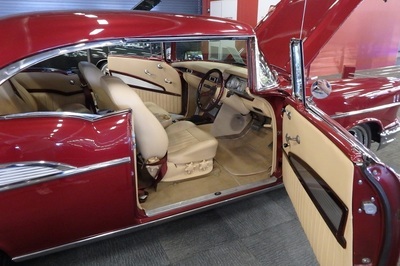 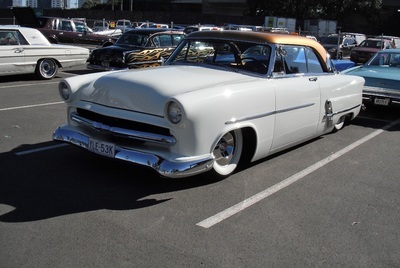 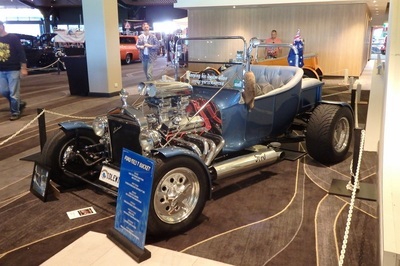 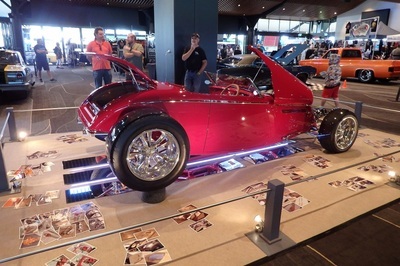 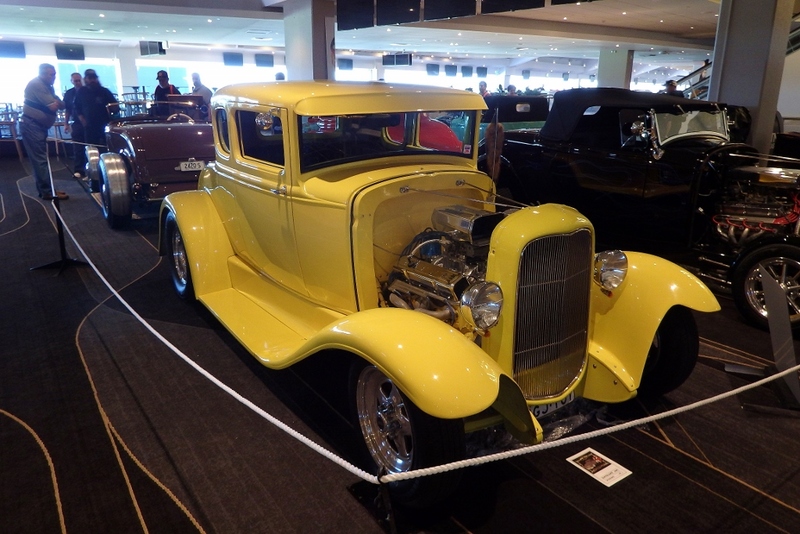 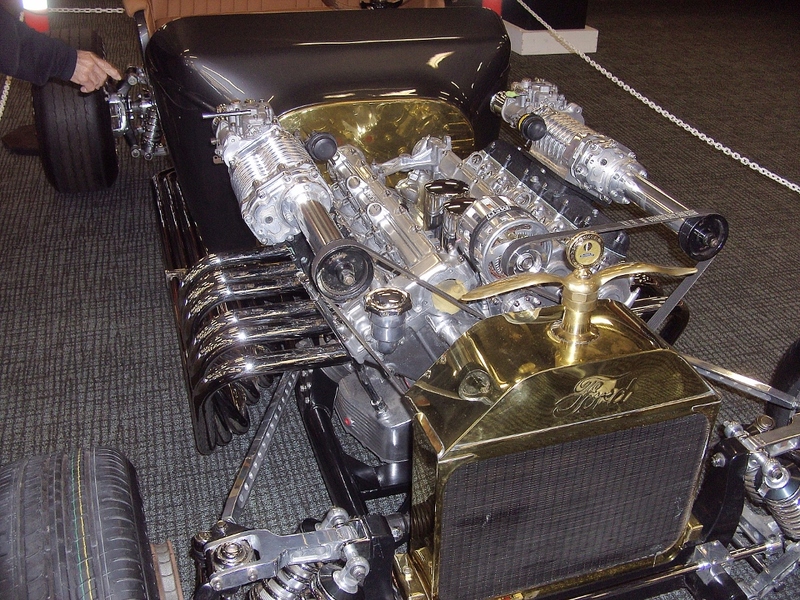 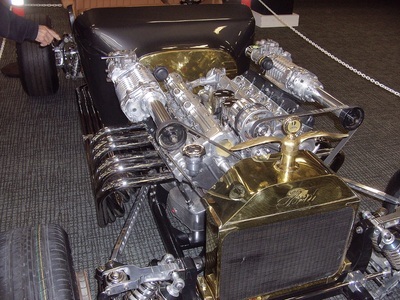 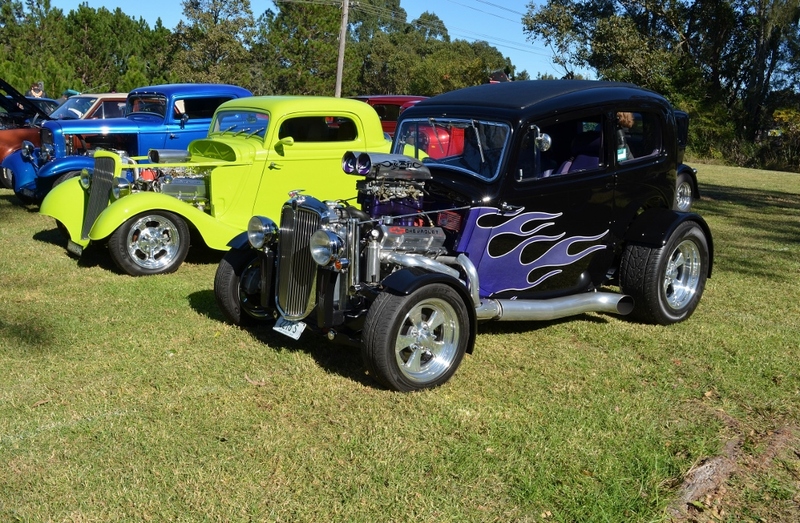 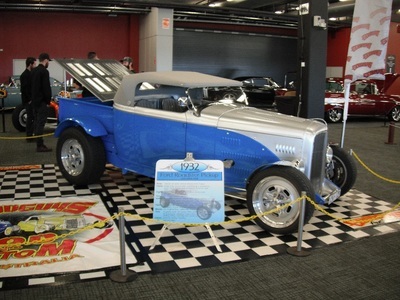 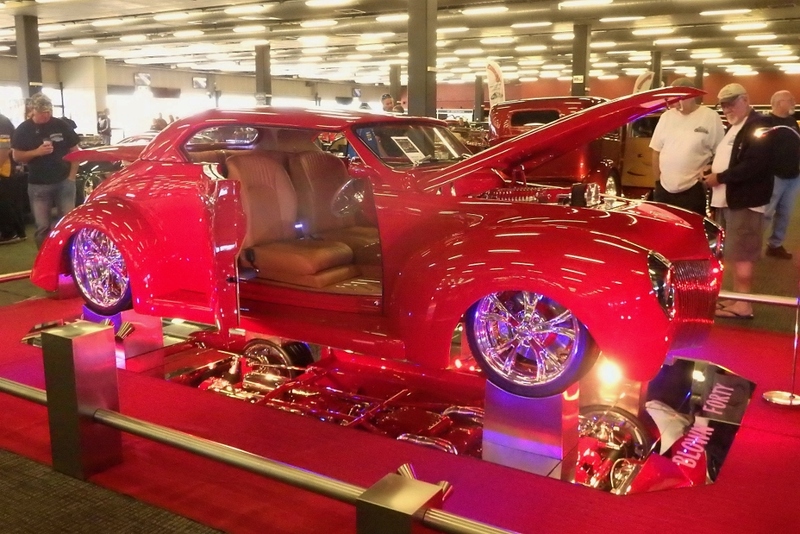 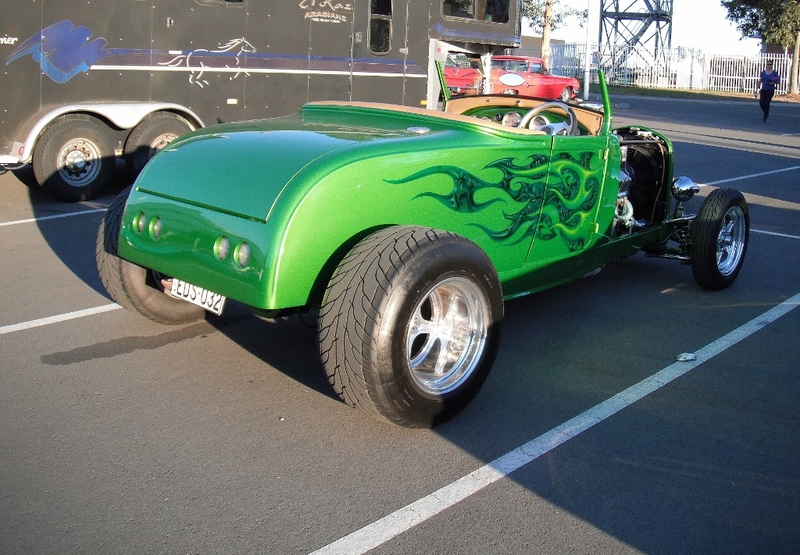 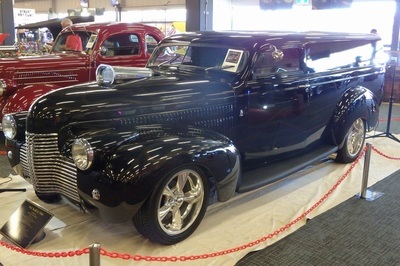 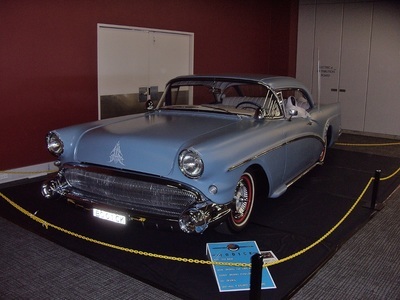 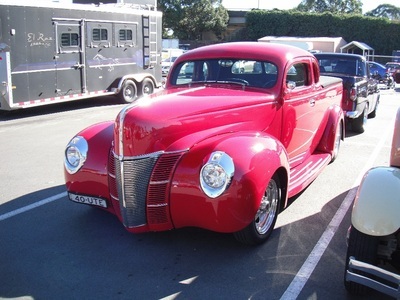 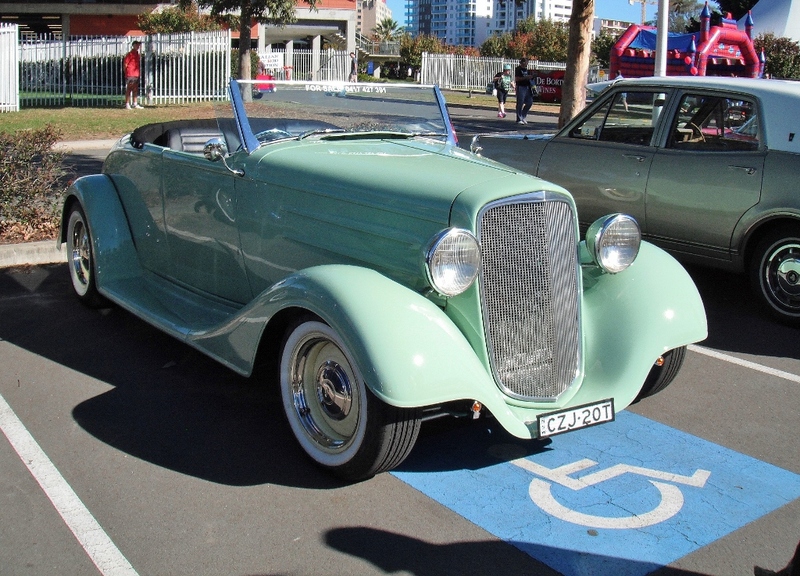 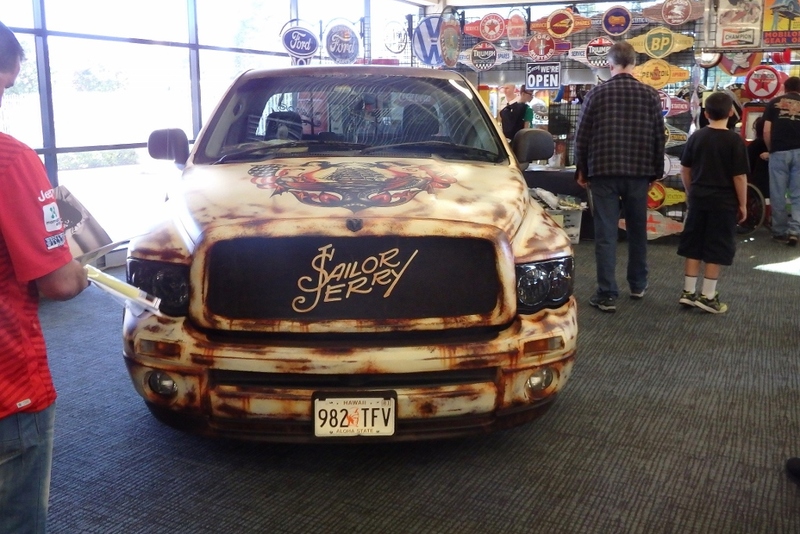 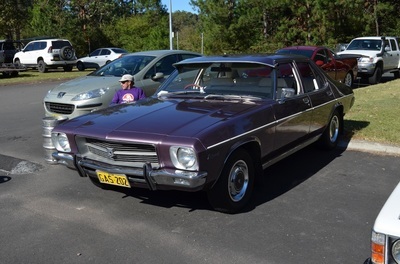 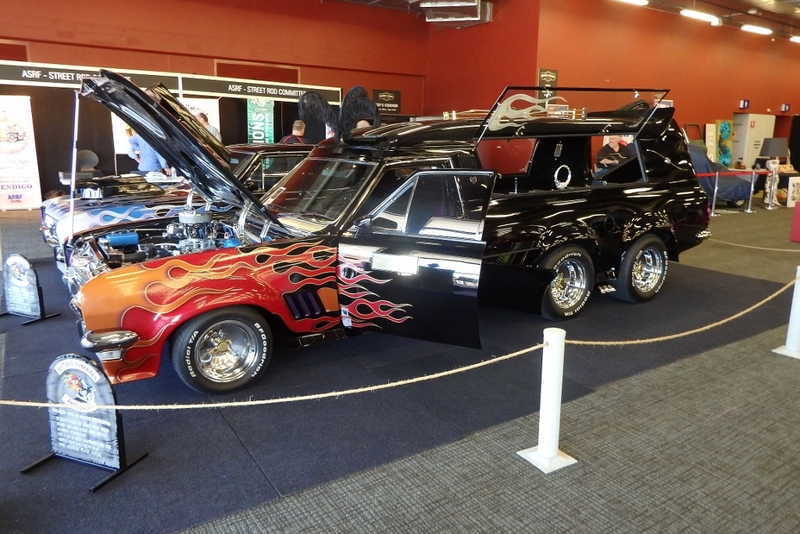 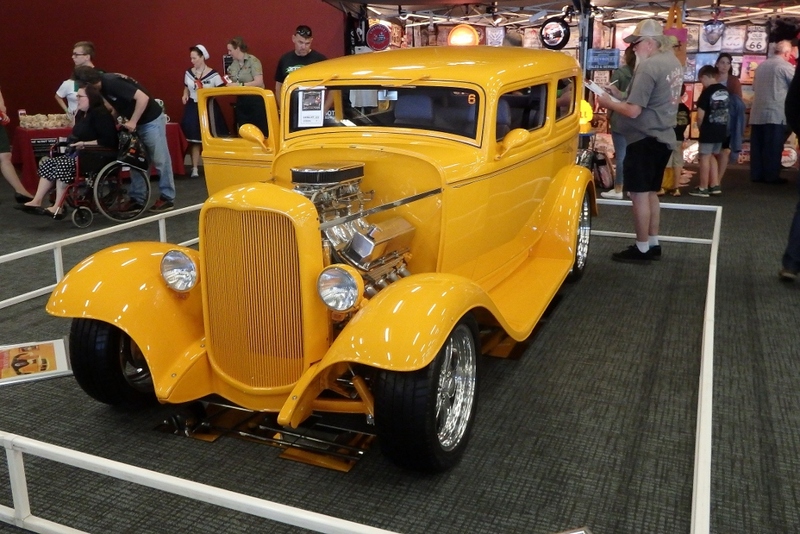 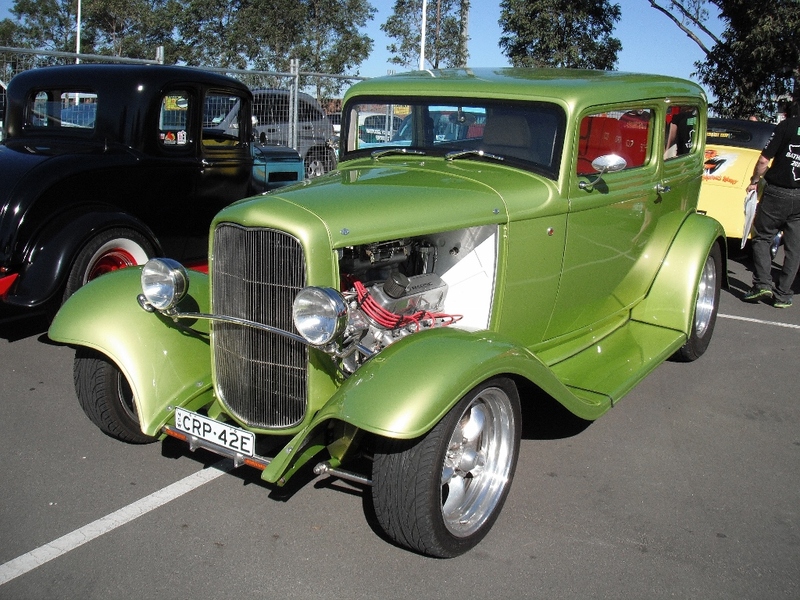 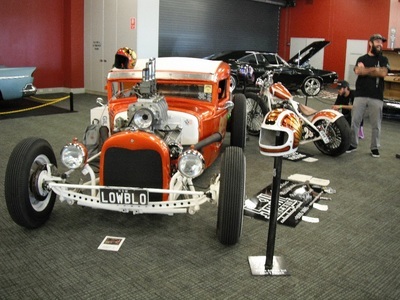 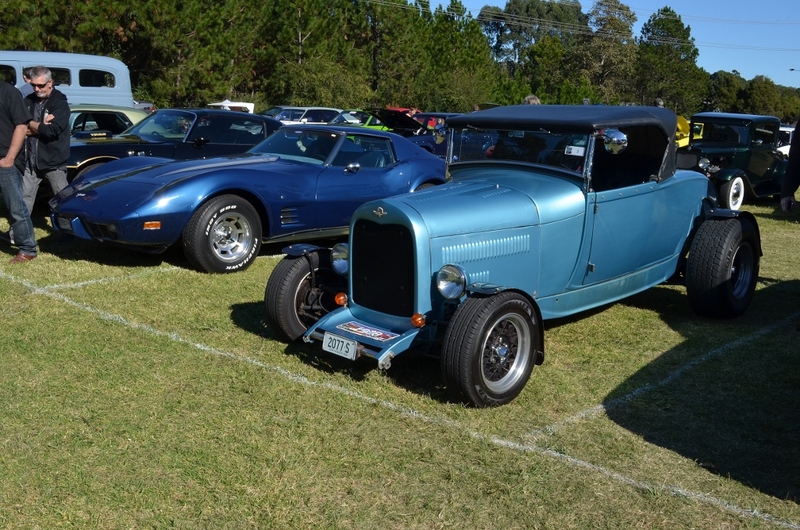 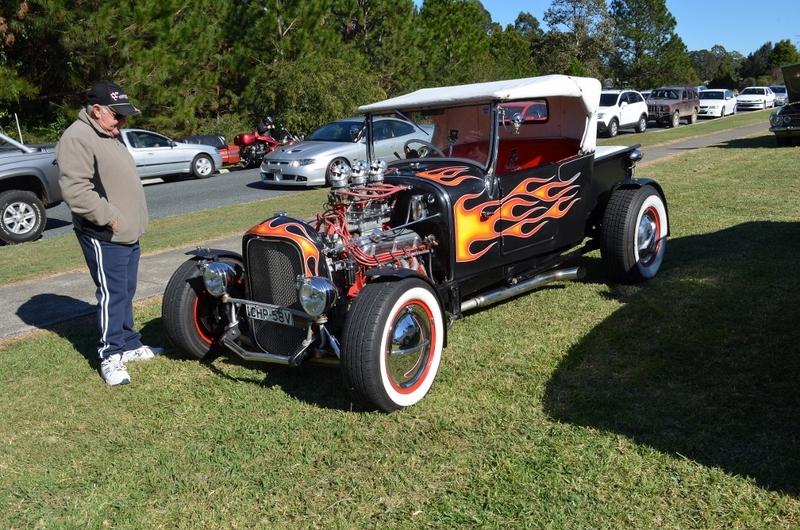 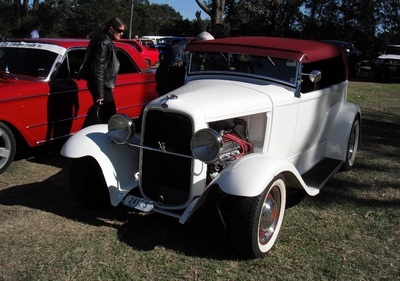 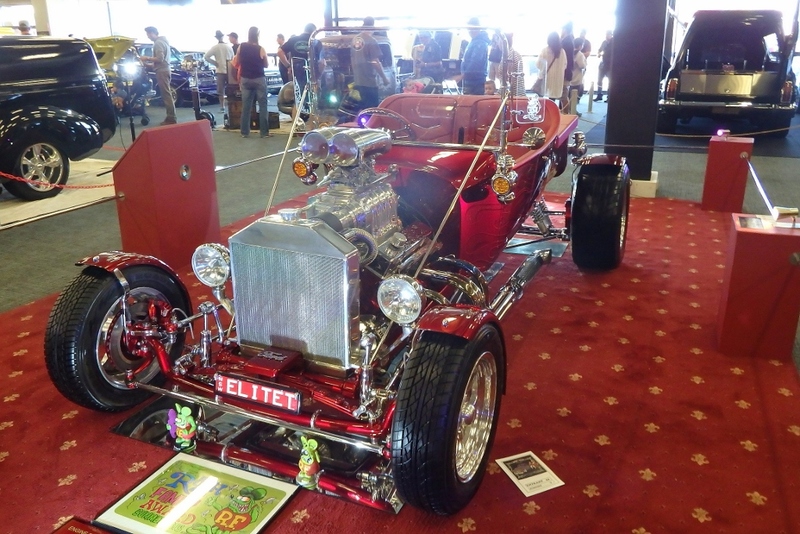 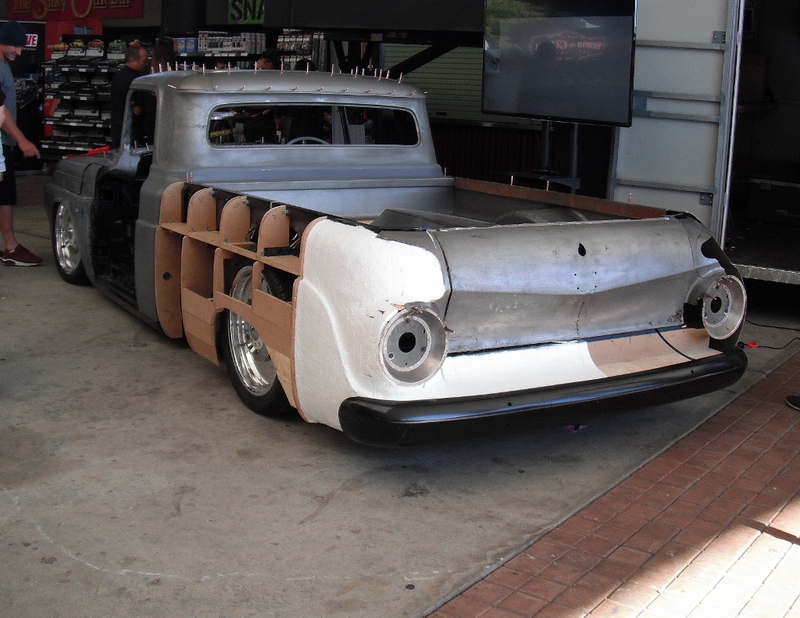 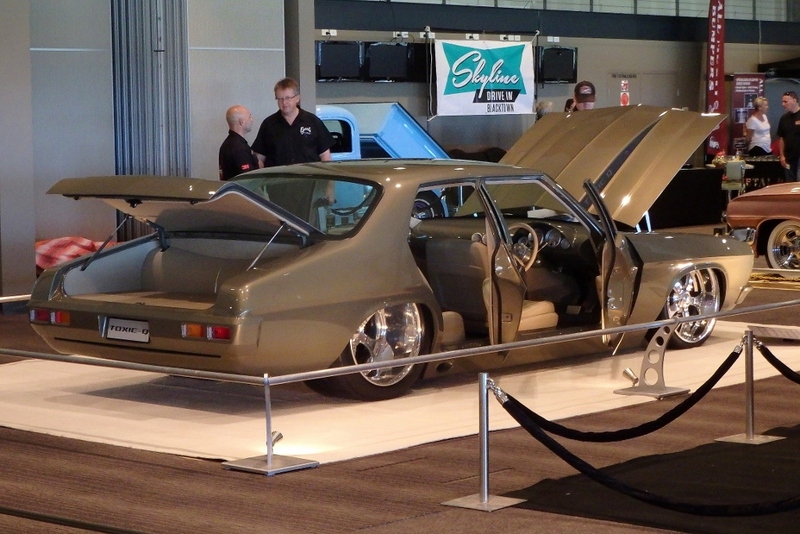 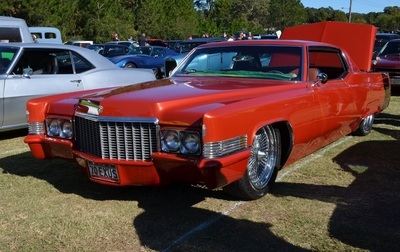 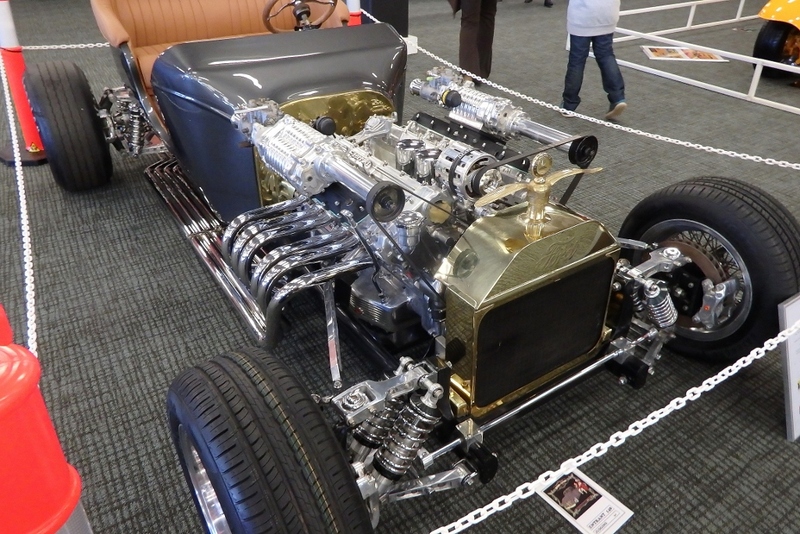 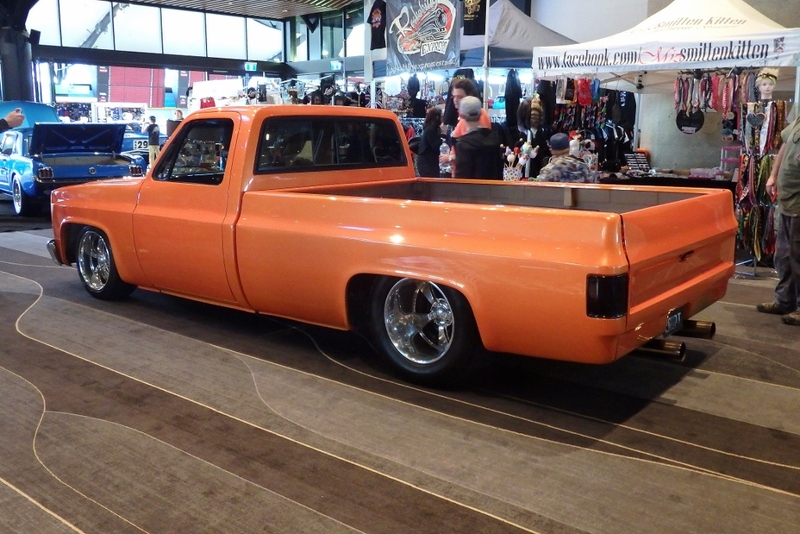 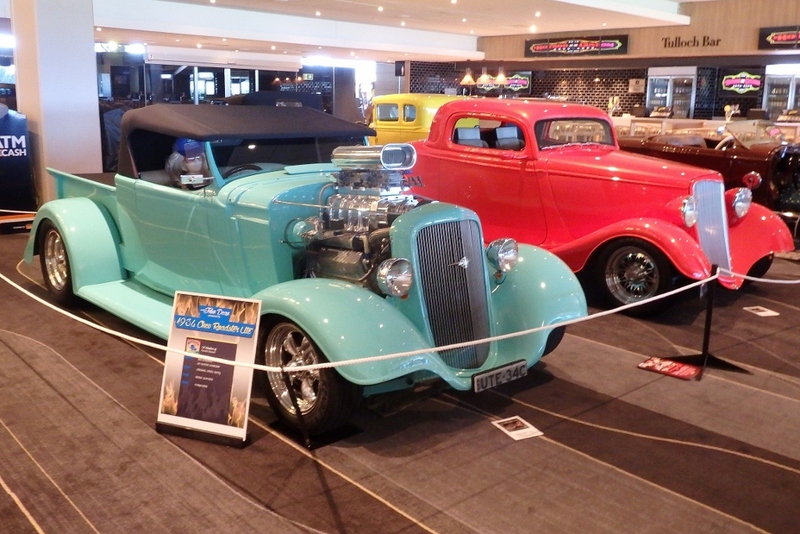 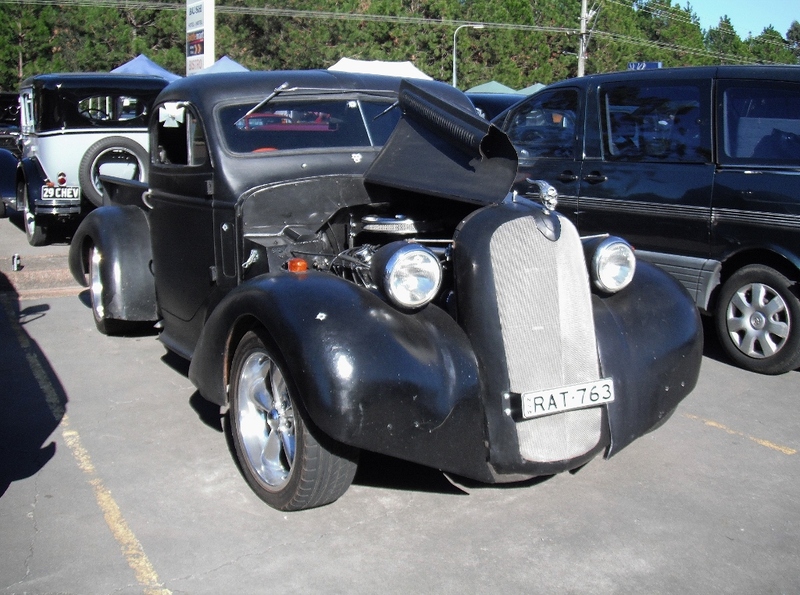 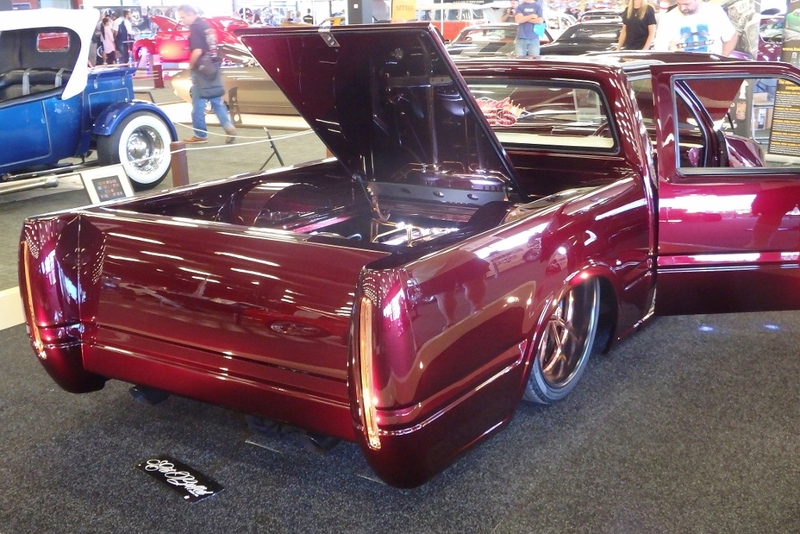 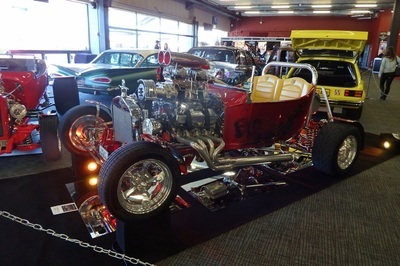 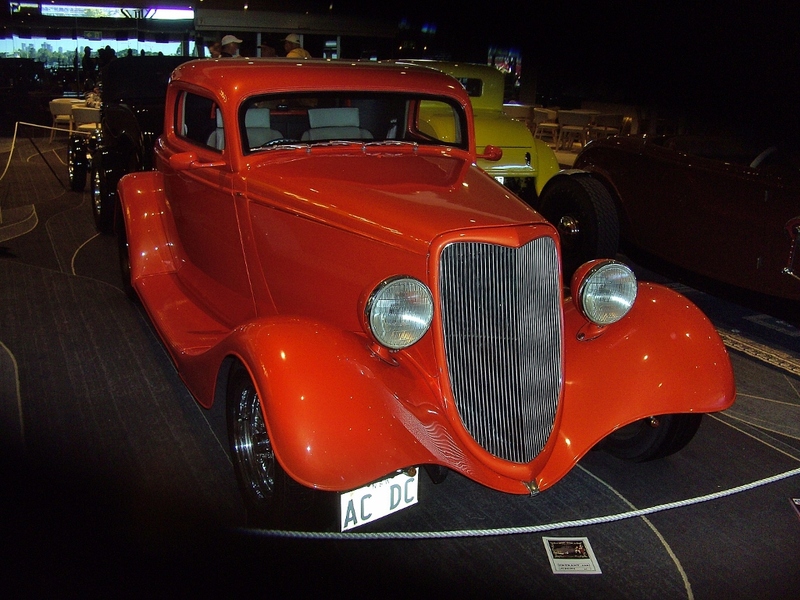 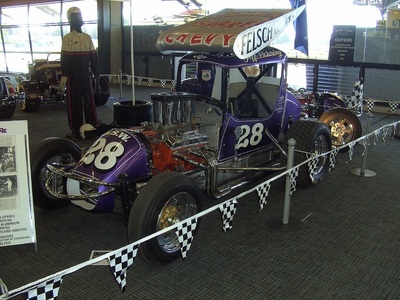 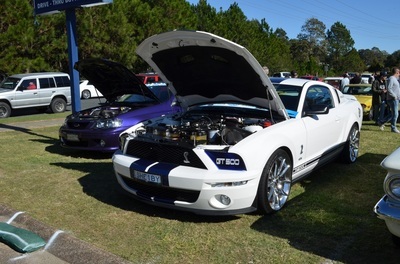 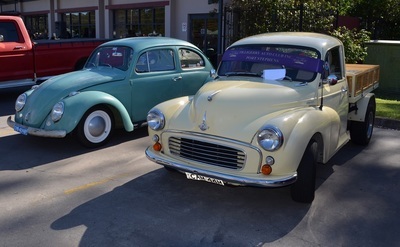 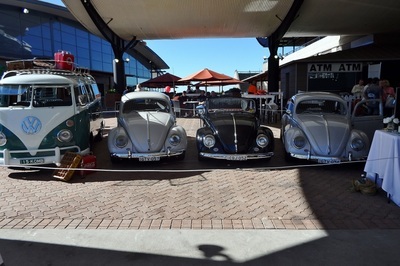 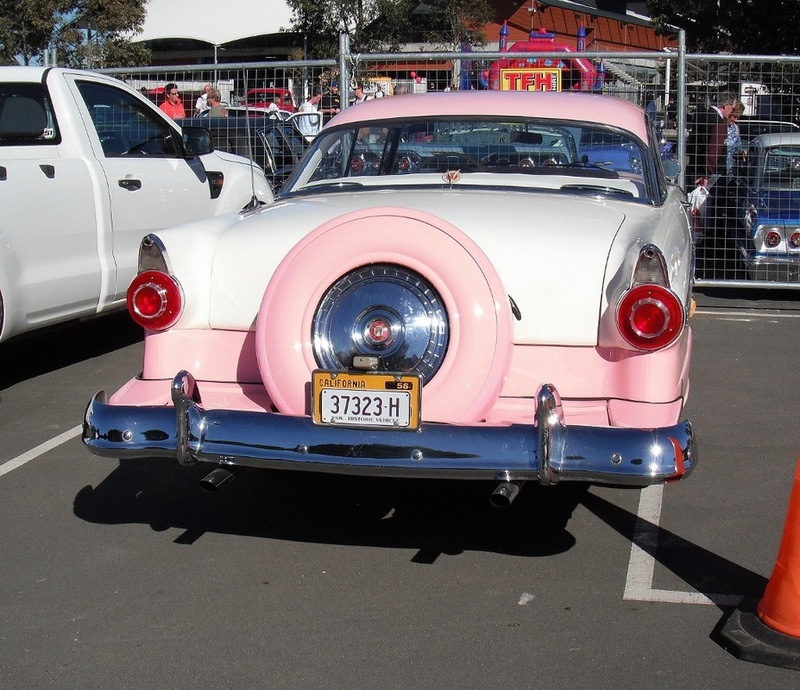 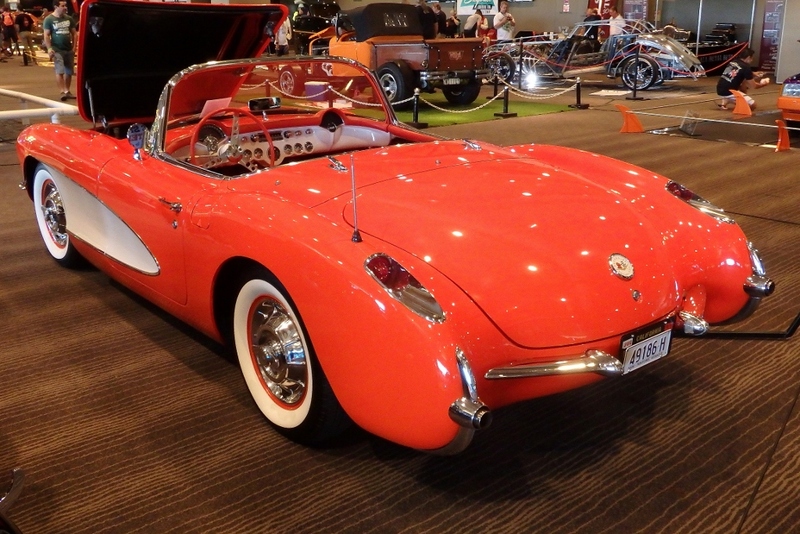 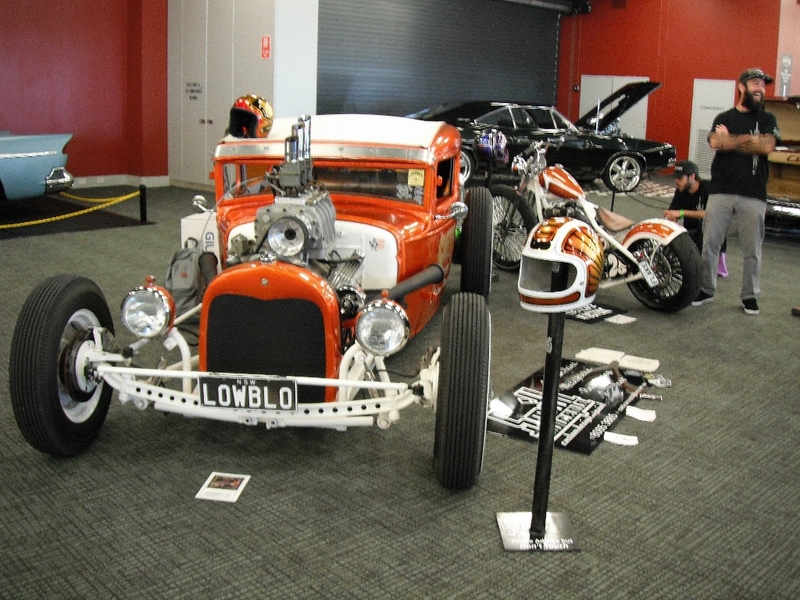 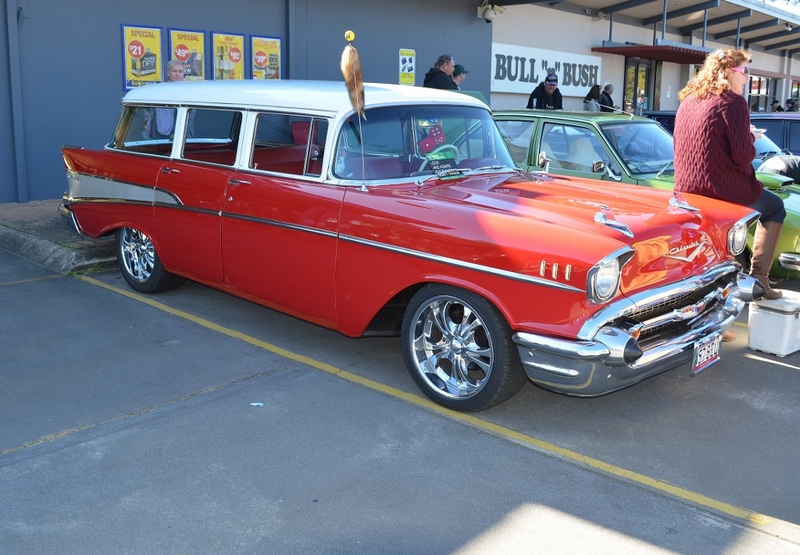 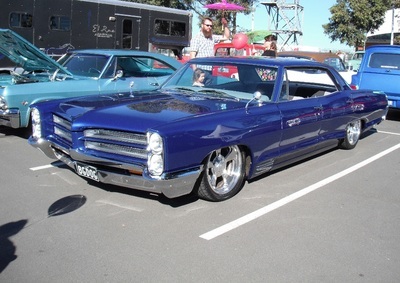 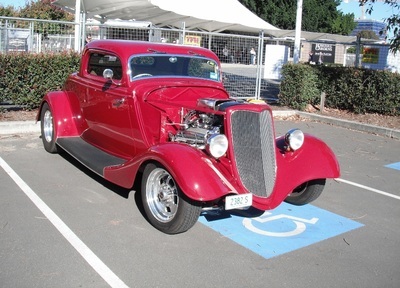 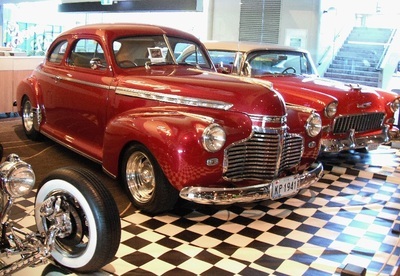 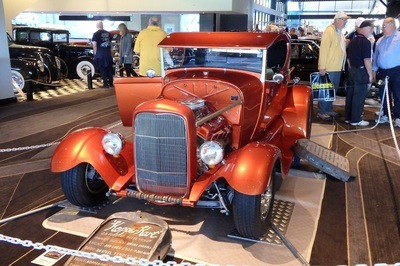 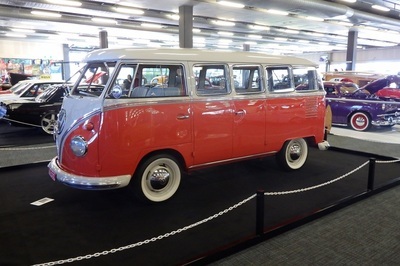 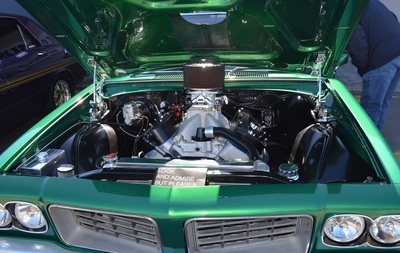 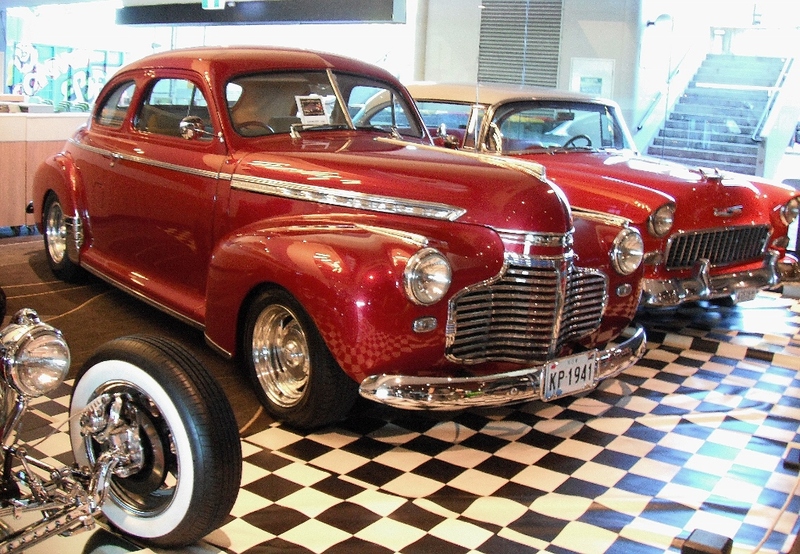 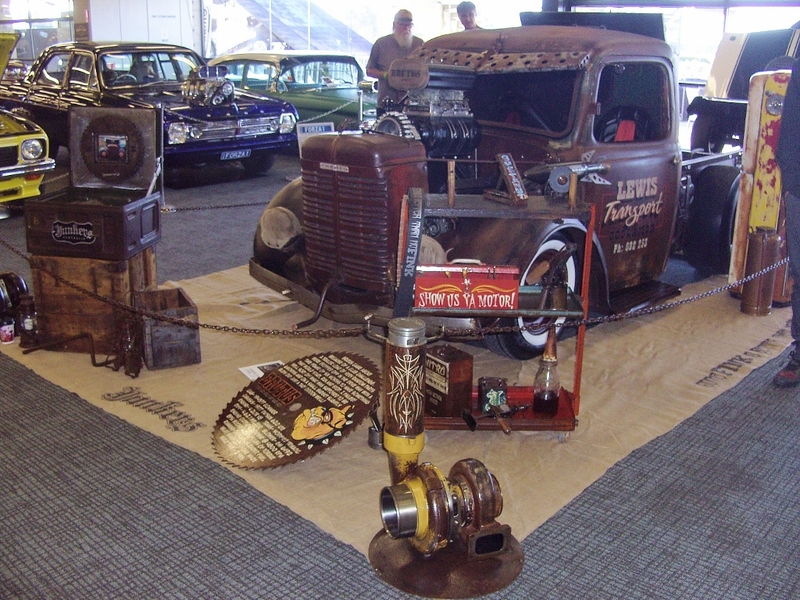 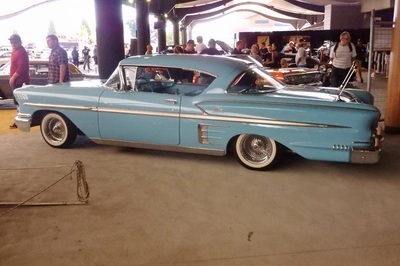 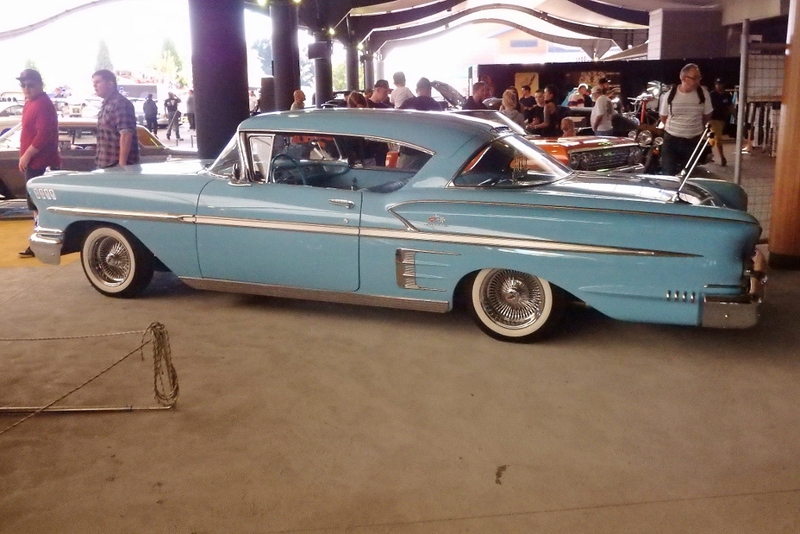 Several of our members attended this years Rosehill Hot Rod and Custom Auto event with Norm and Ian driving their rods to Sydney and parking in the dedicated Hot Rod parking area. 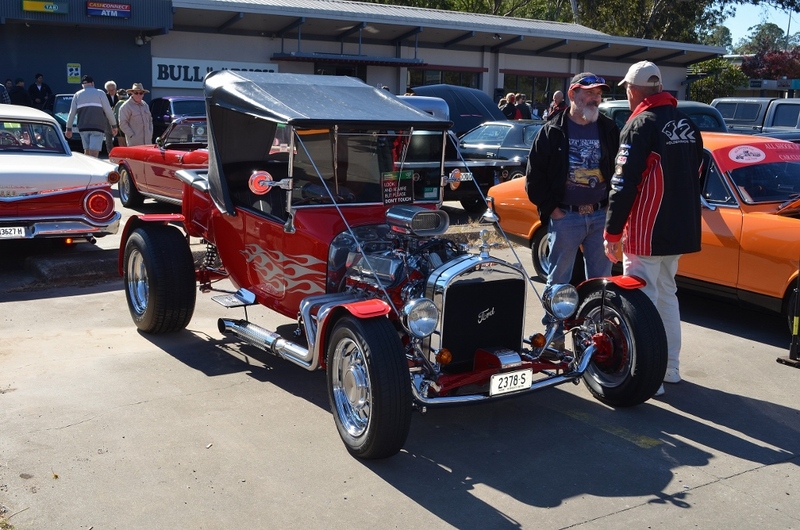 Everyone who attended had a great day and thanks to Norm and Paul ( even with his broken camera ) we have plenty of pictures to show. 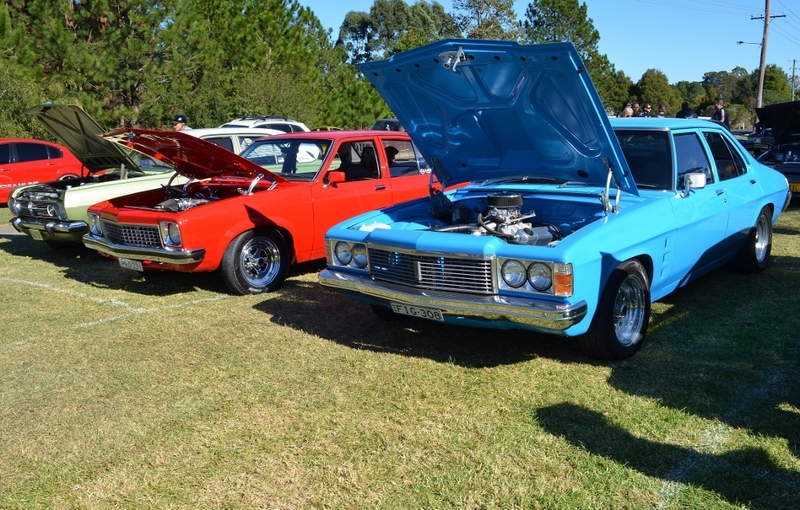 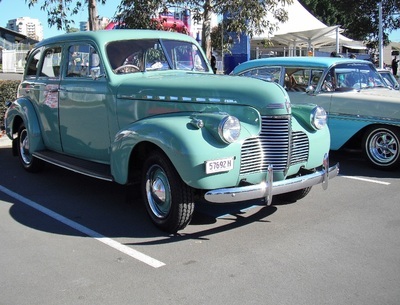 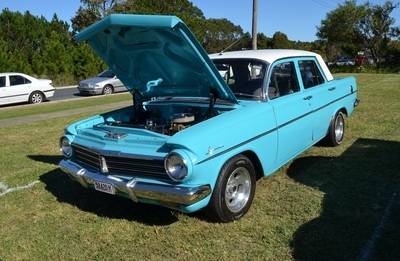 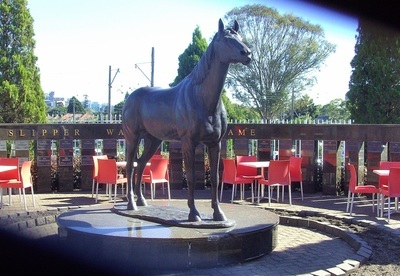 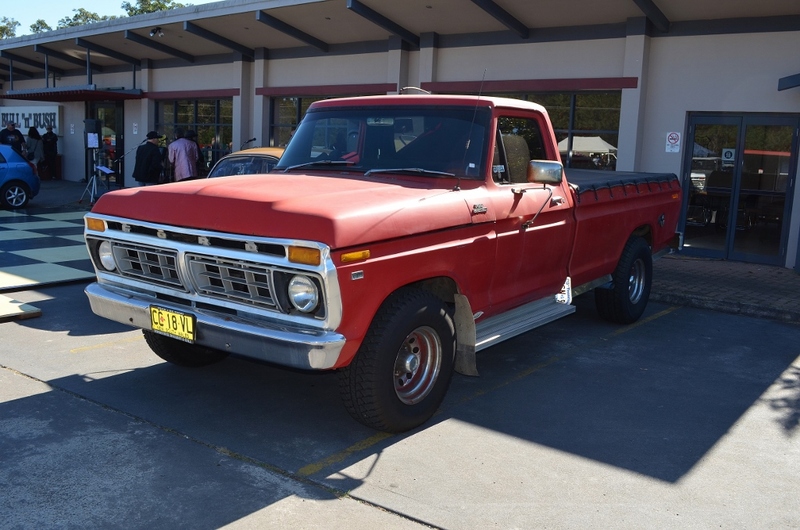 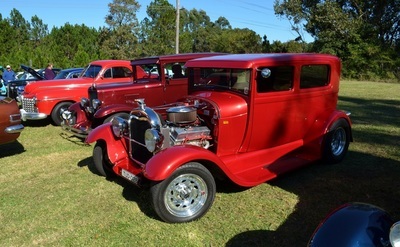 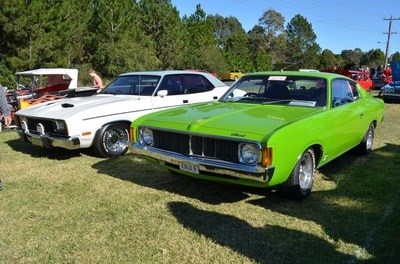 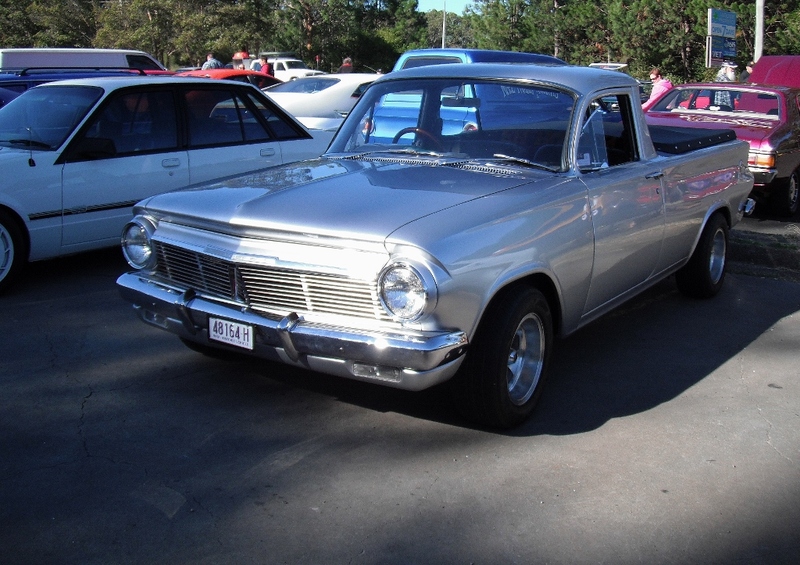 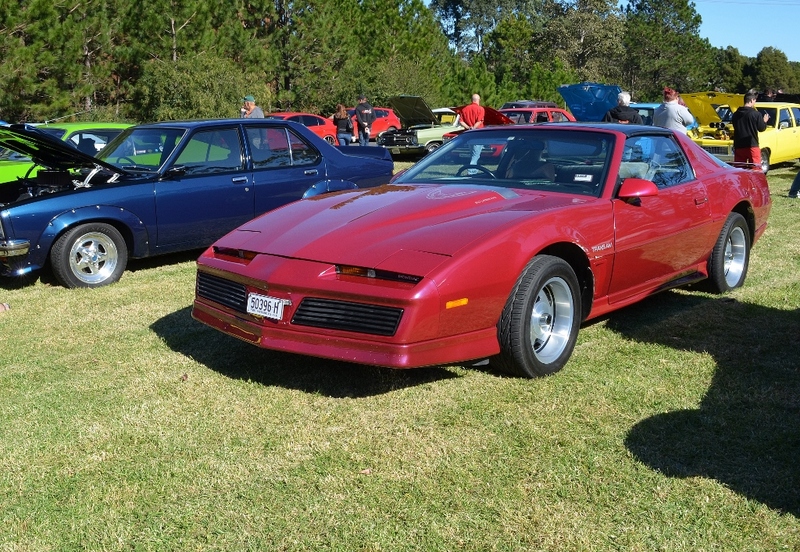 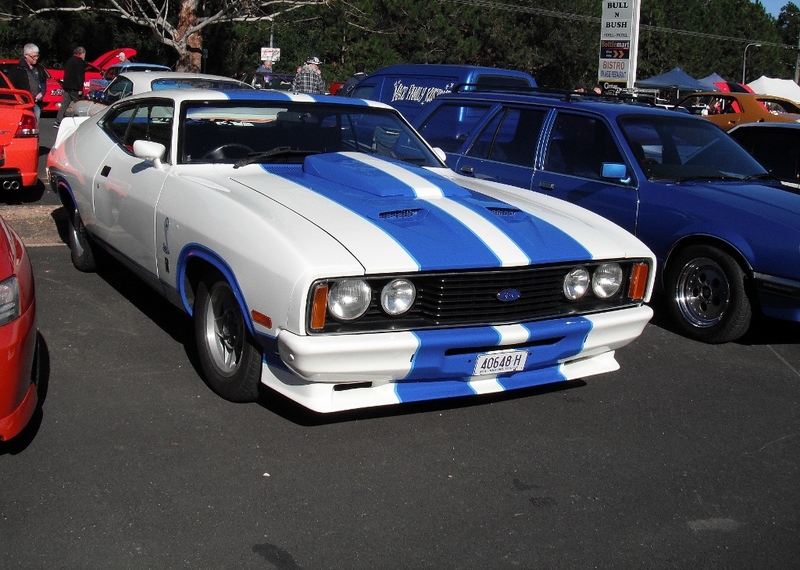 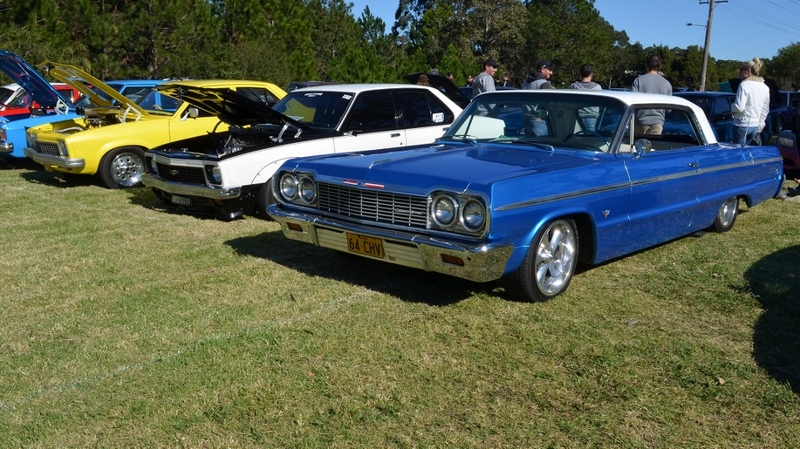 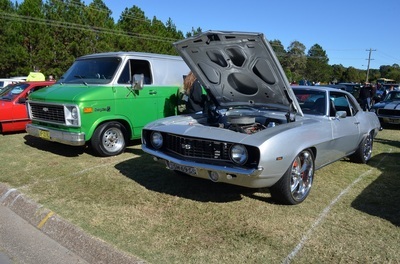 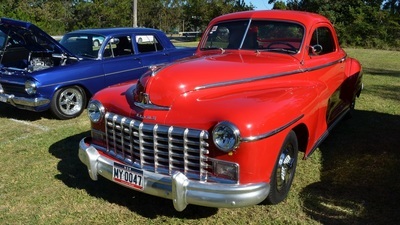 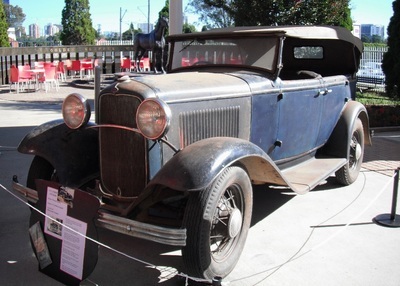 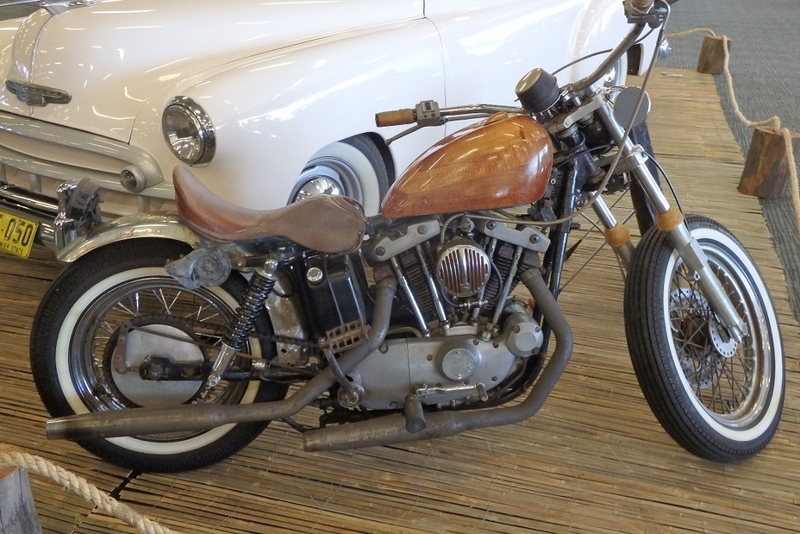 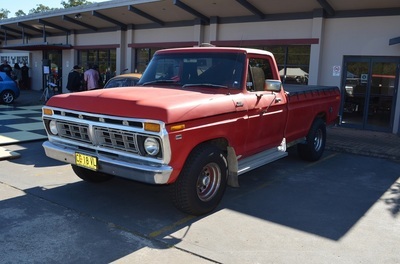 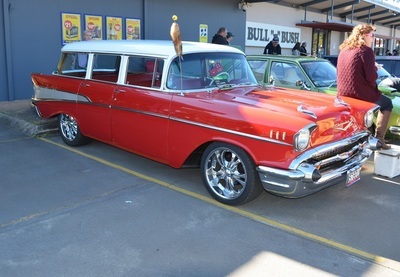 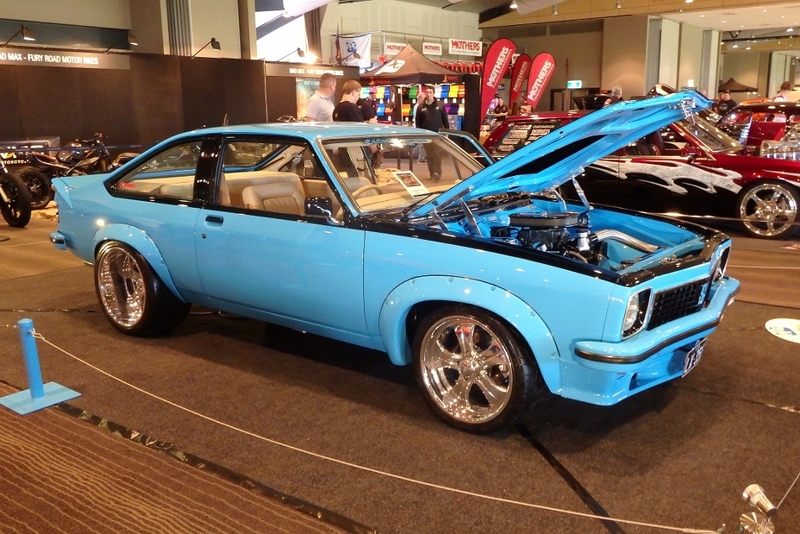 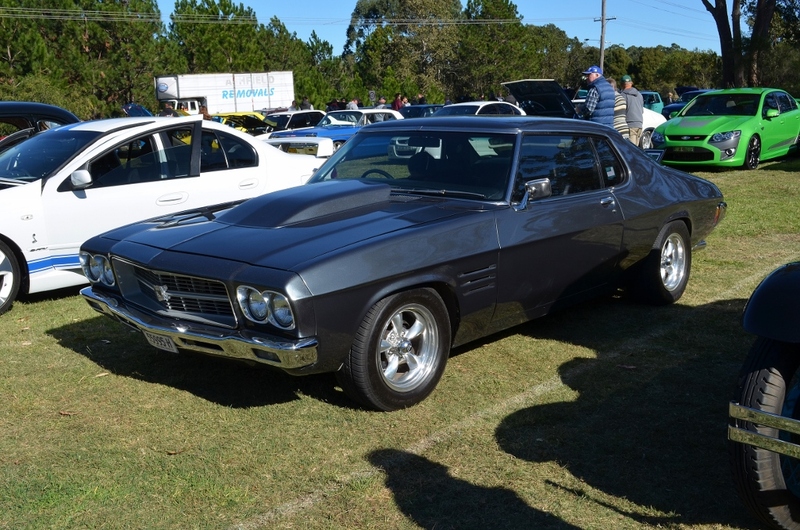 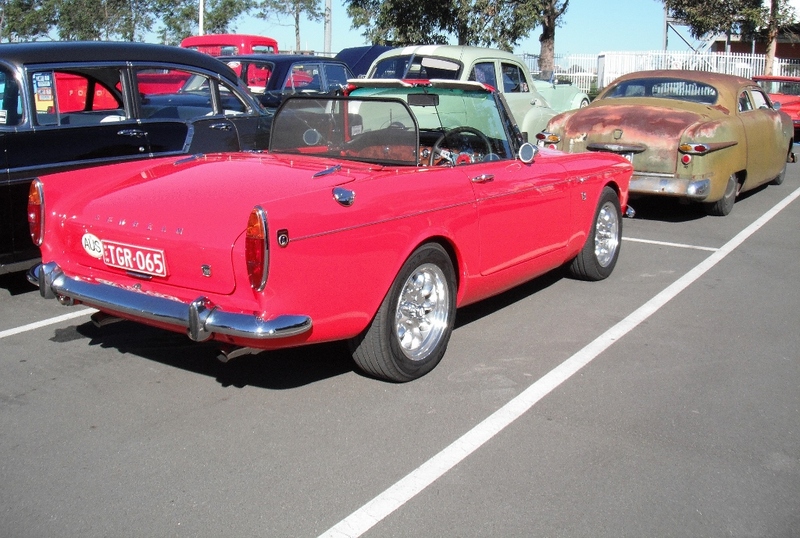 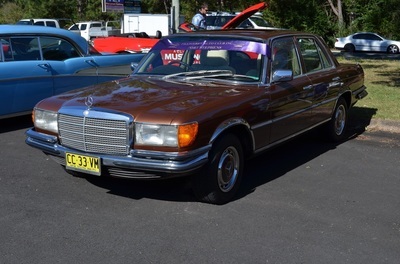 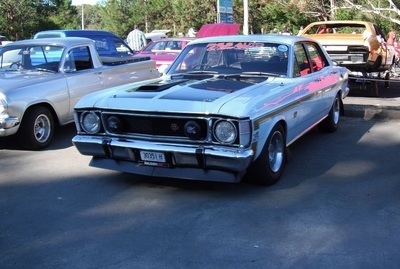 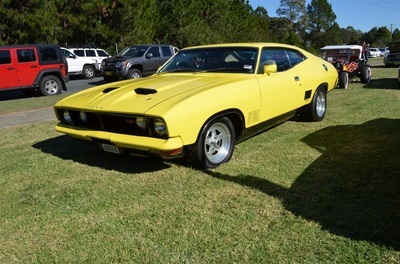 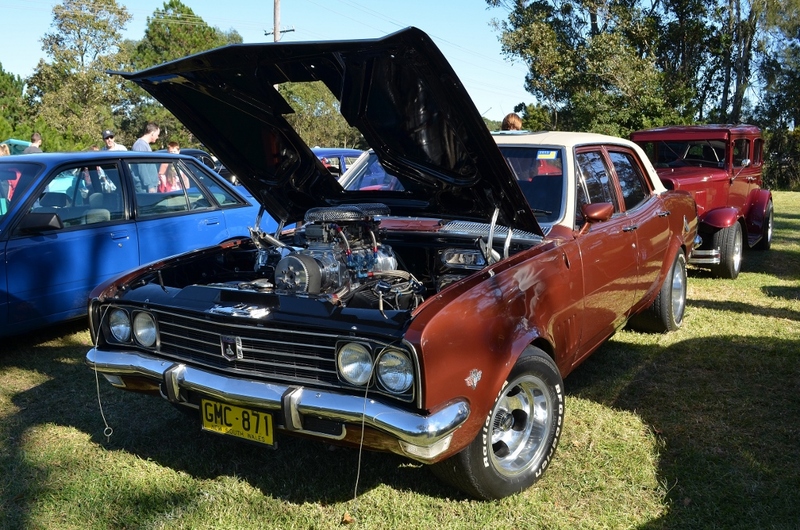 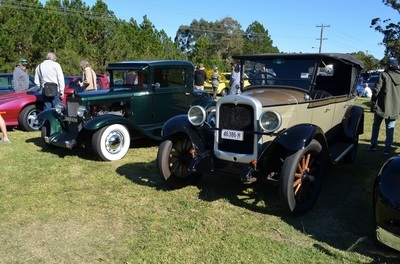 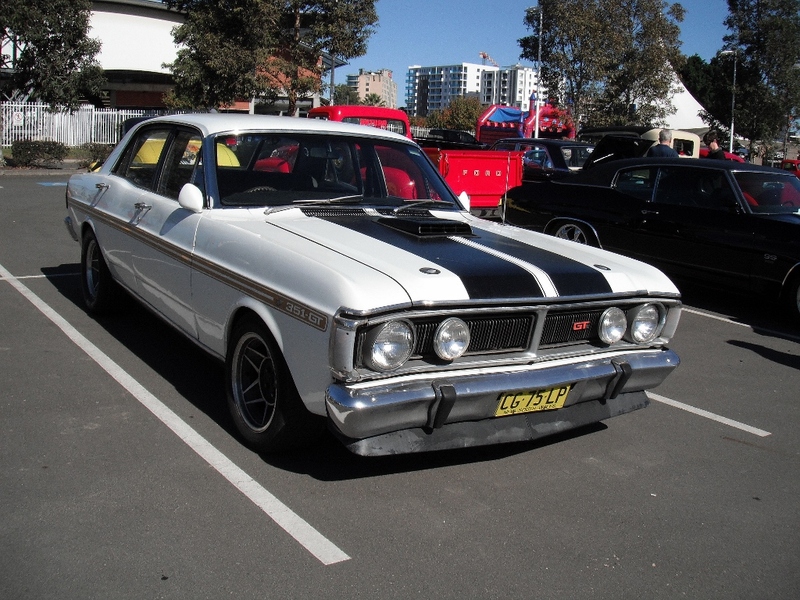 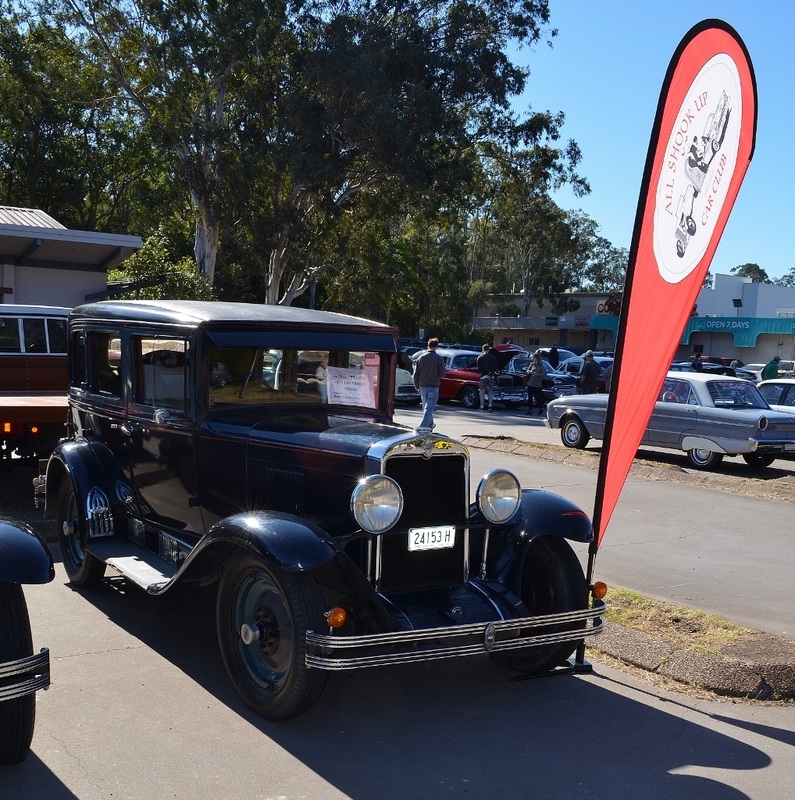 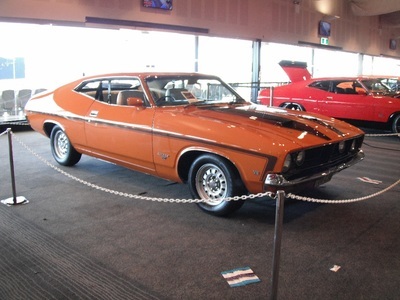 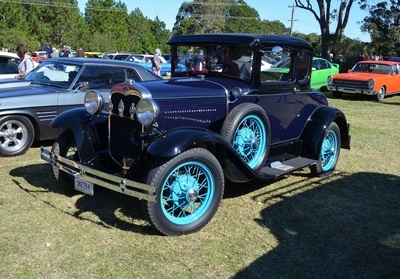 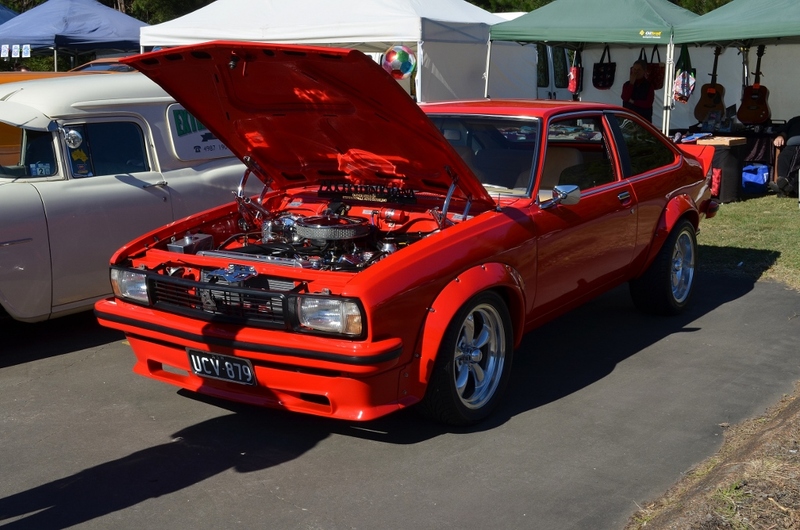 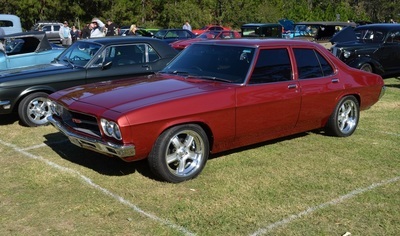 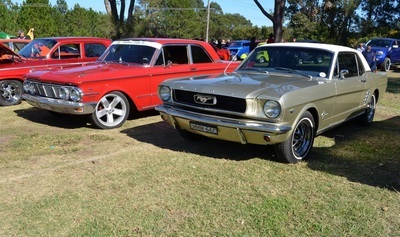 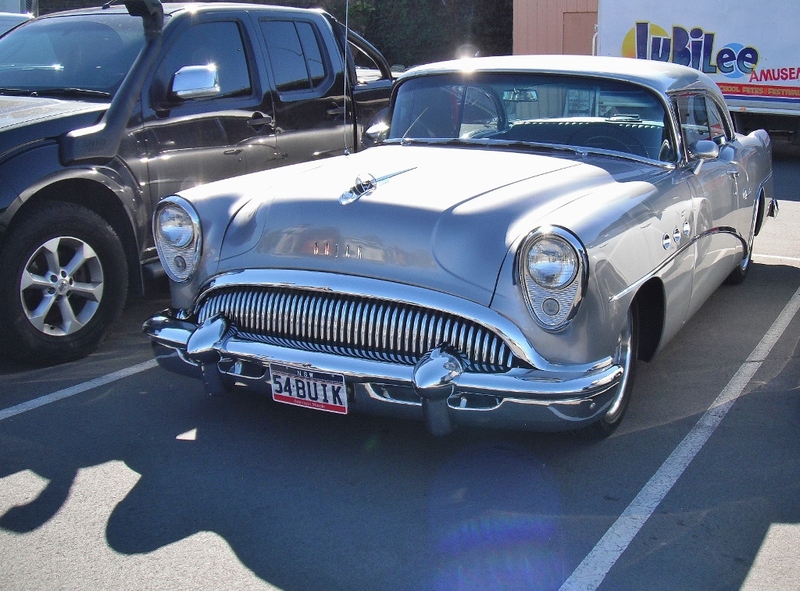 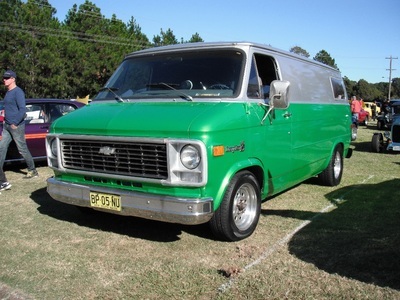 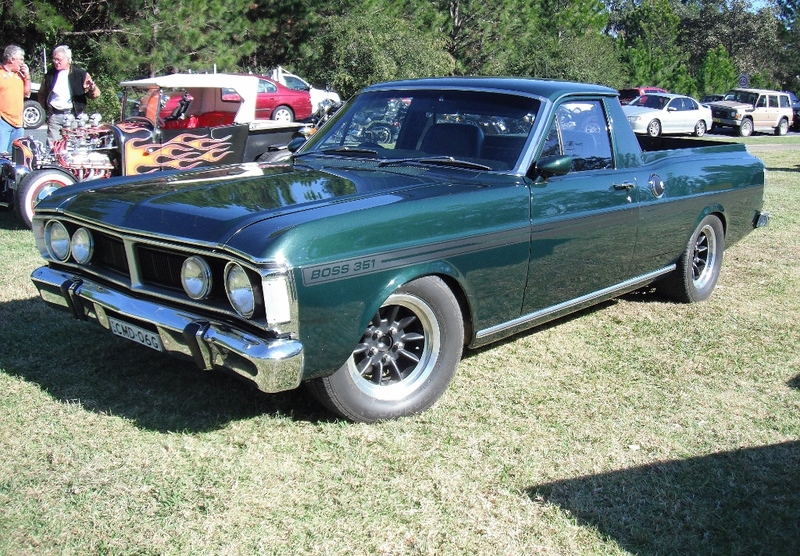 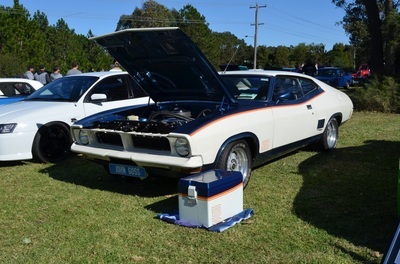 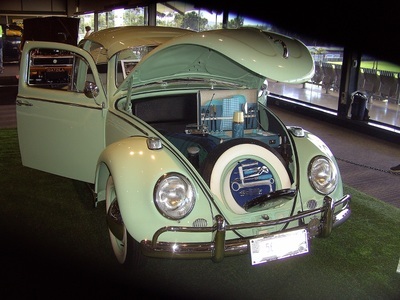 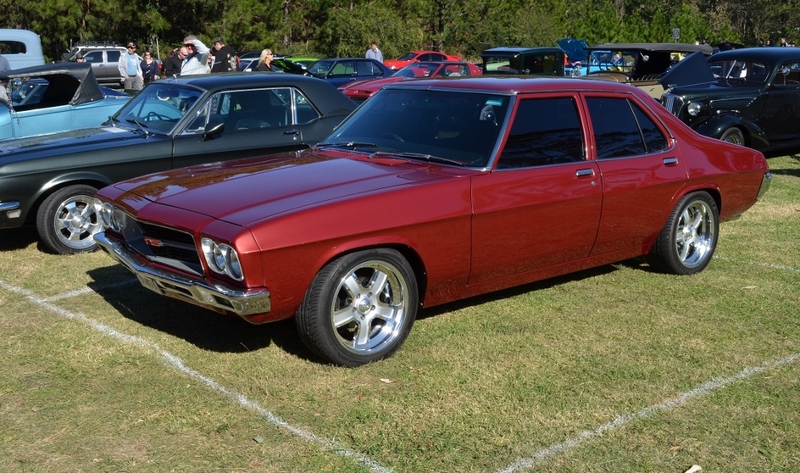 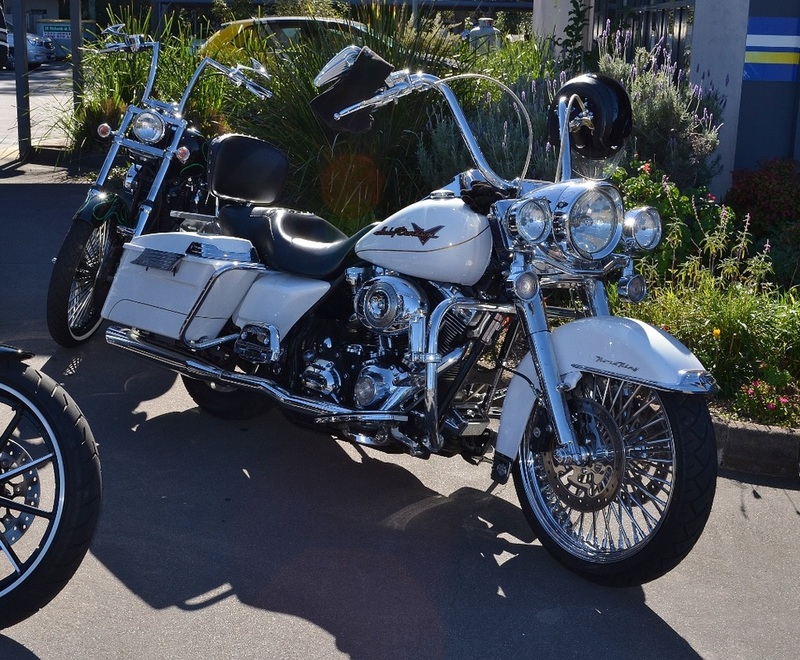 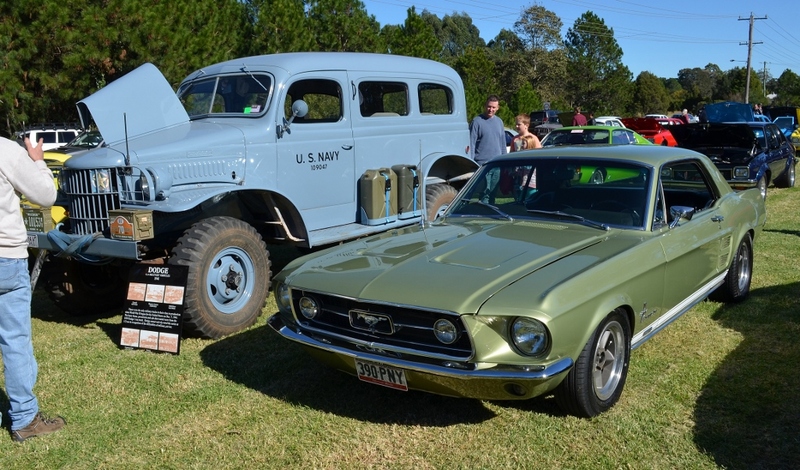 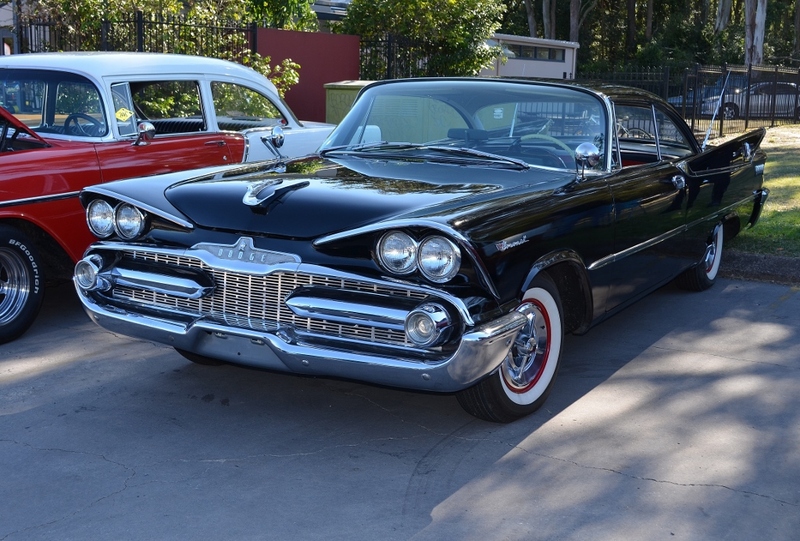 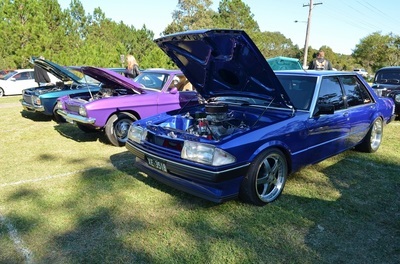 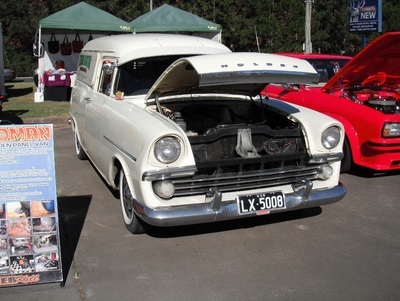 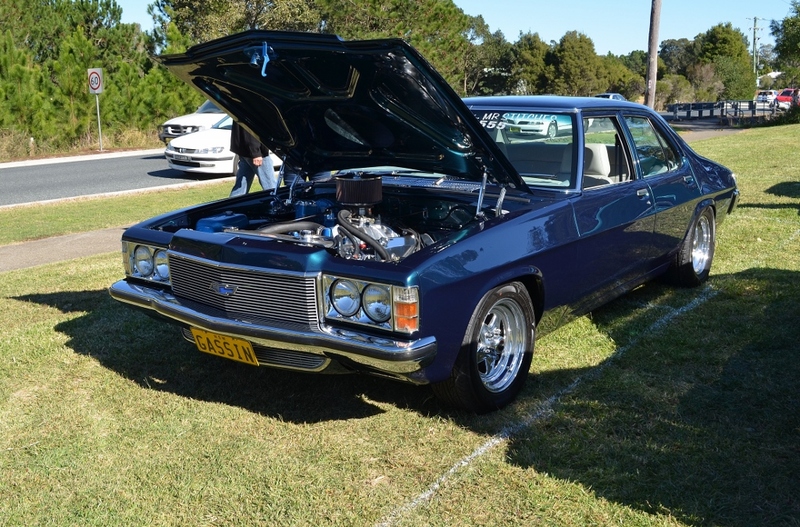 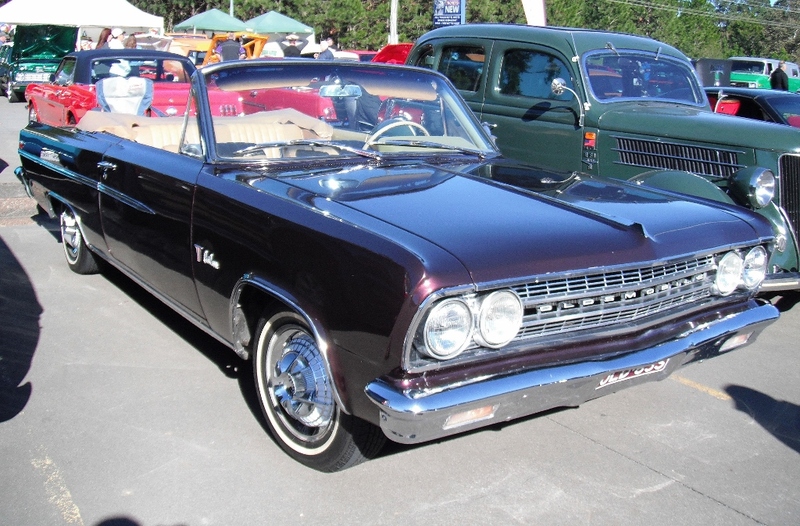 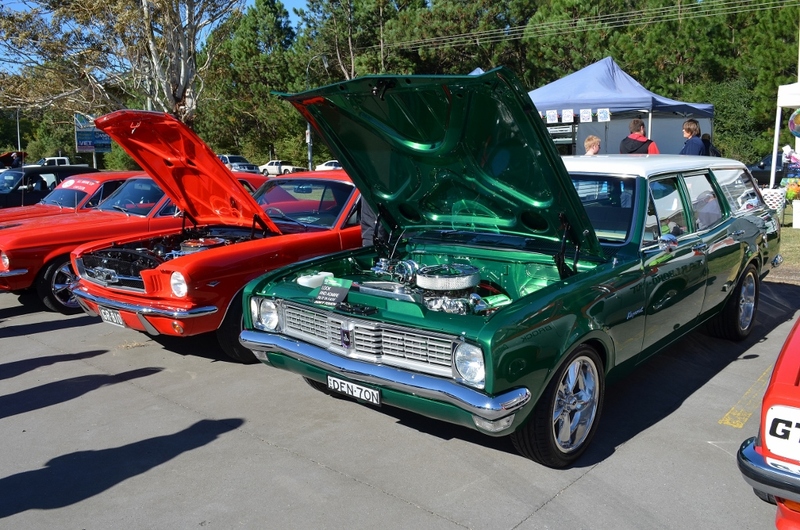 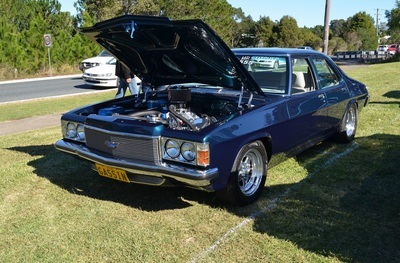 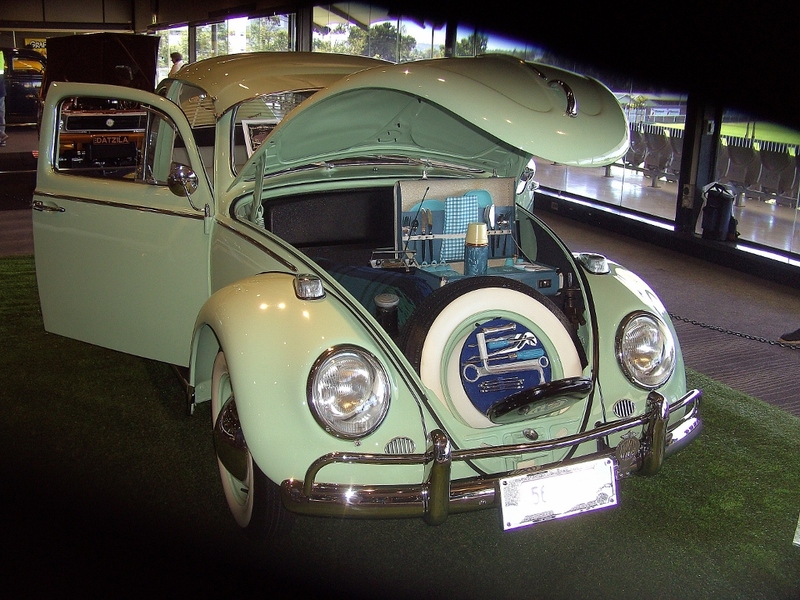 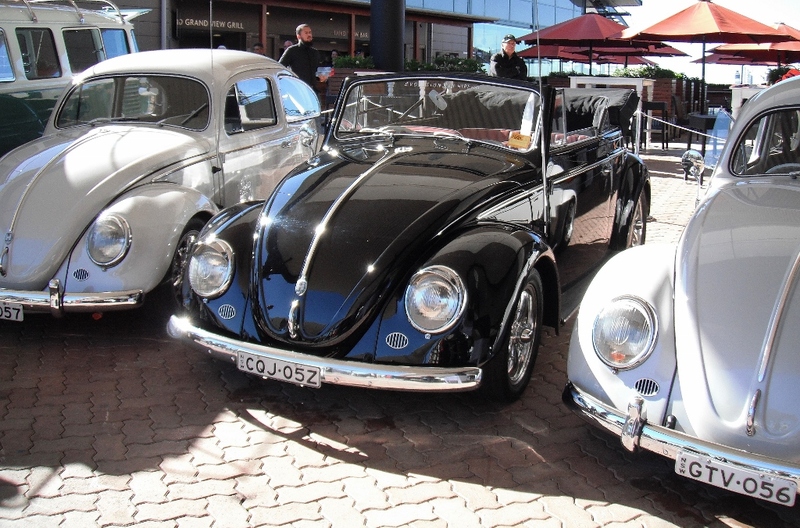 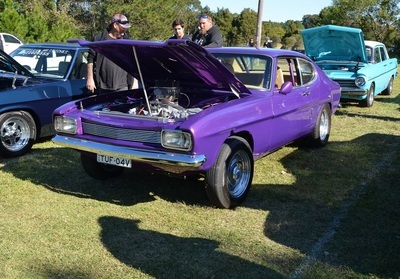 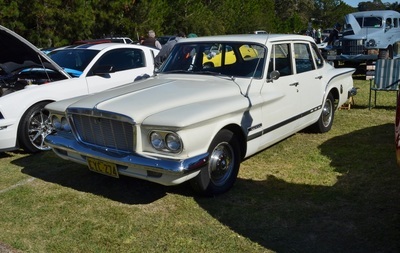 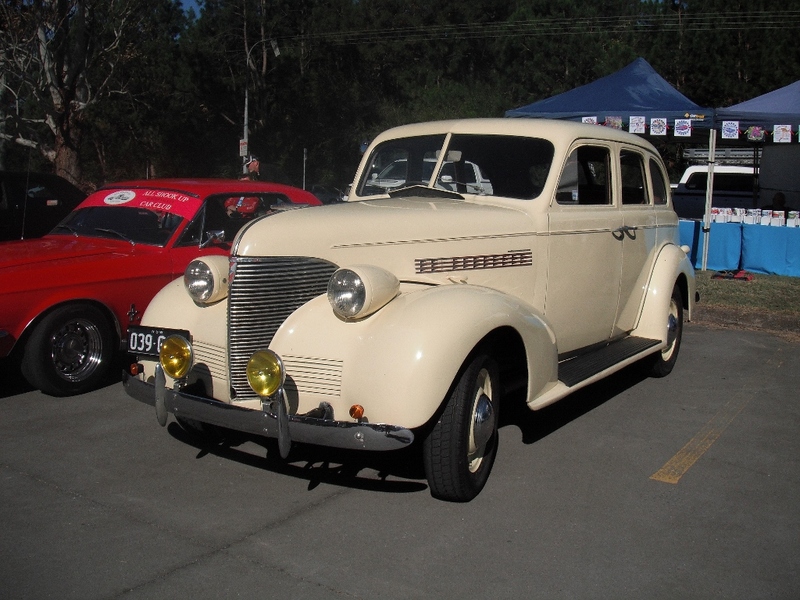 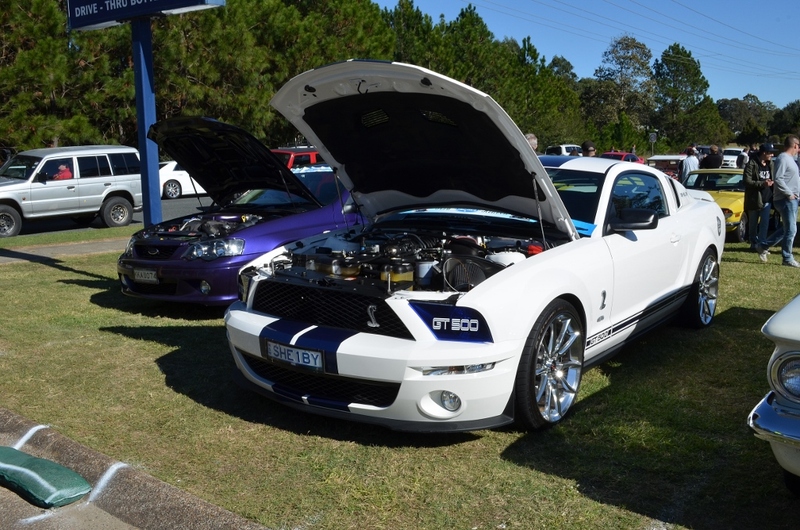 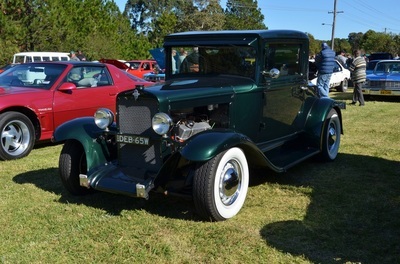 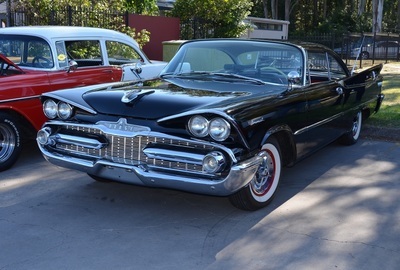 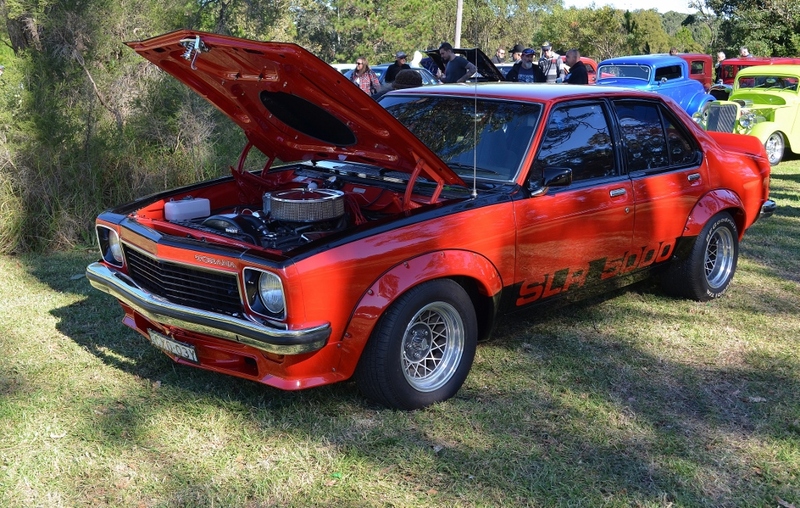 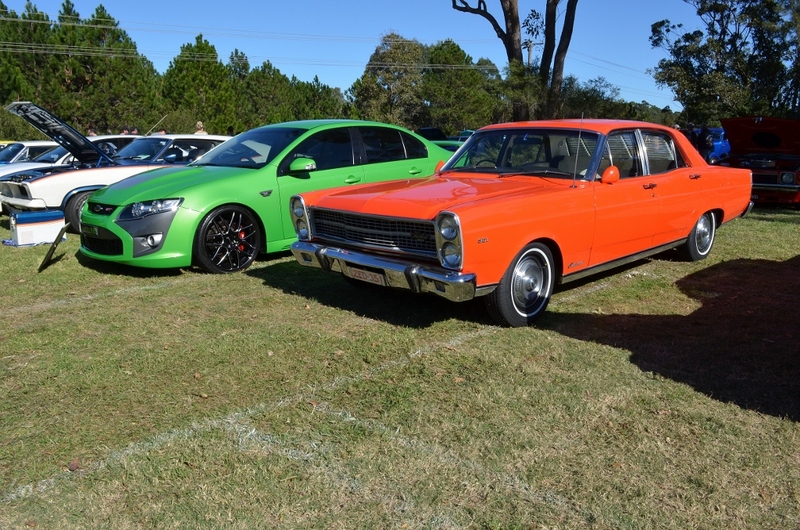 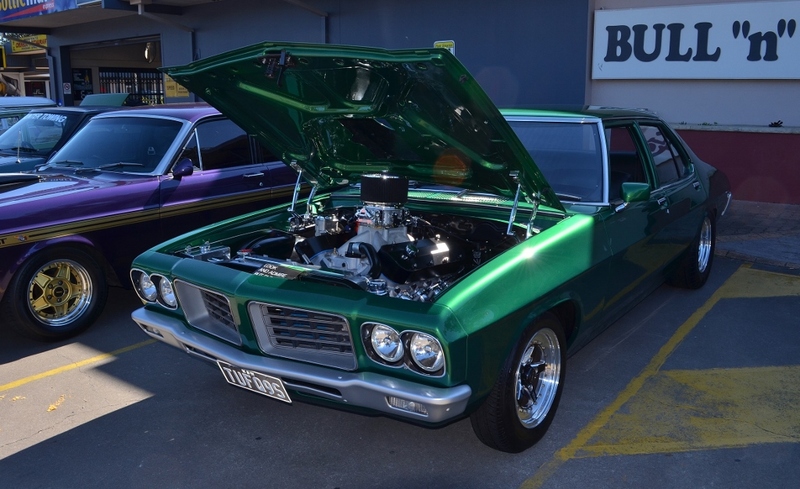 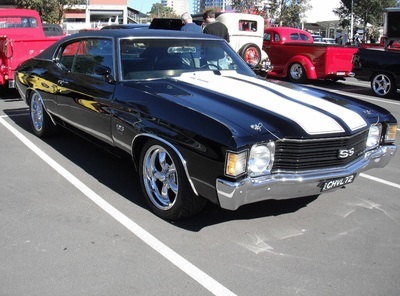 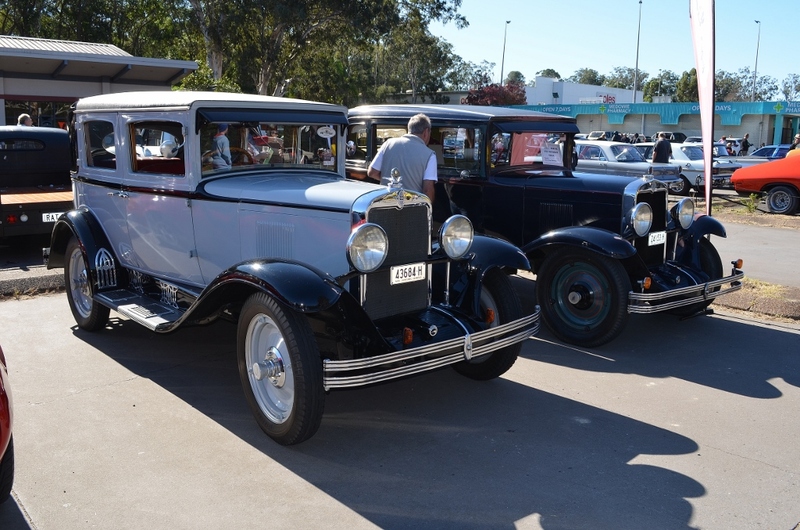 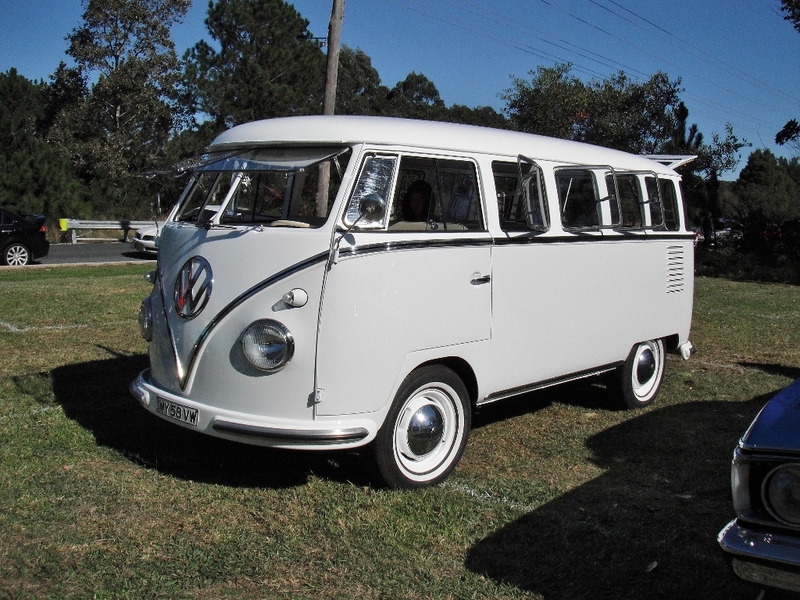 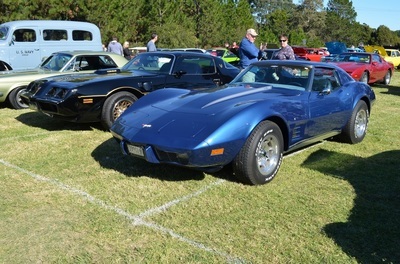 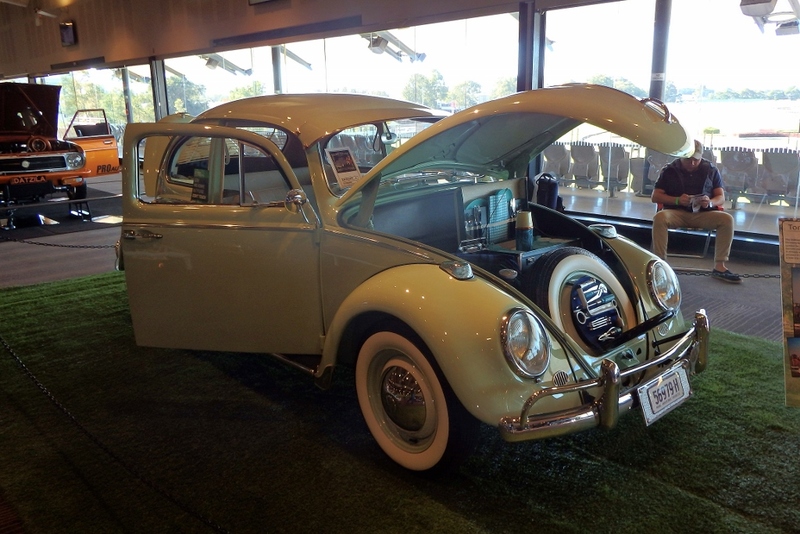 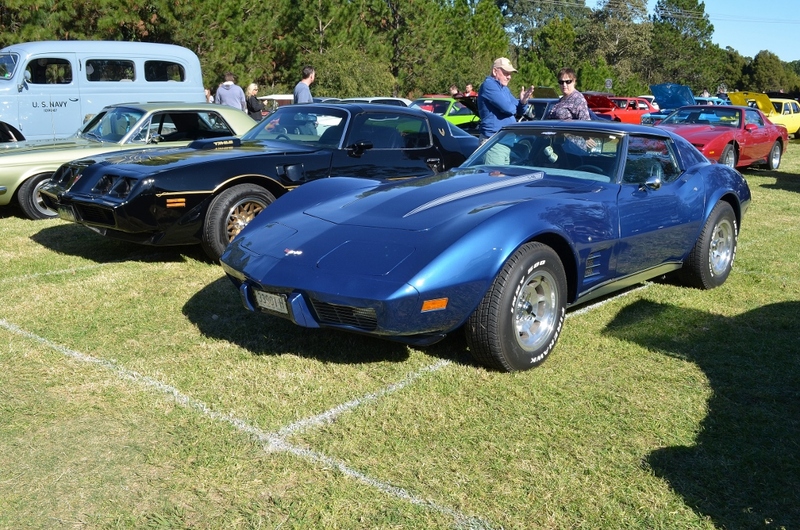 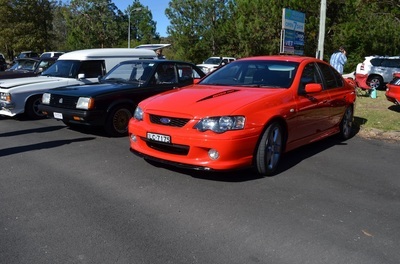 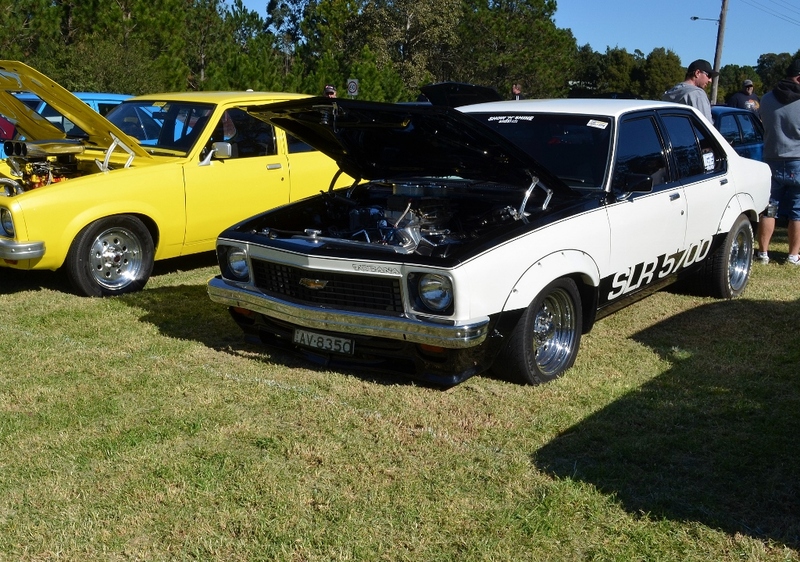 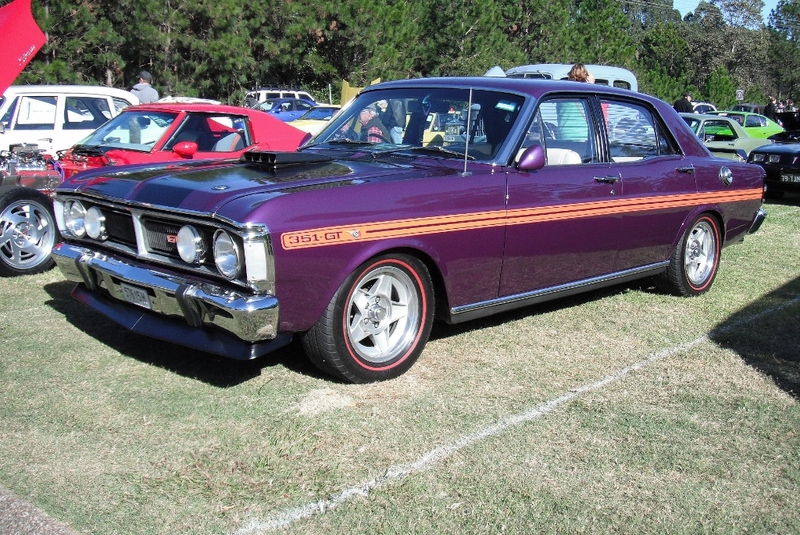 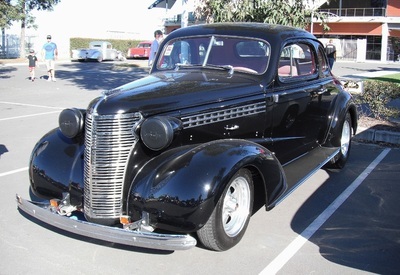 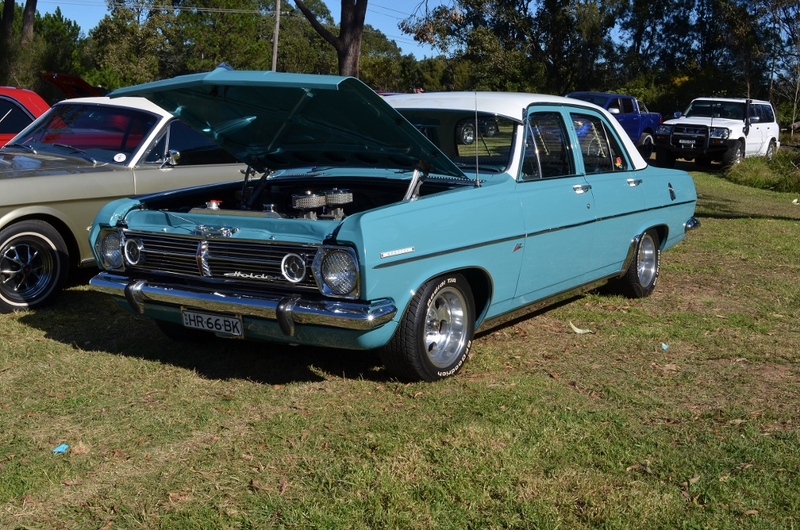 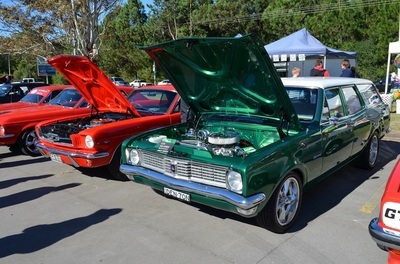 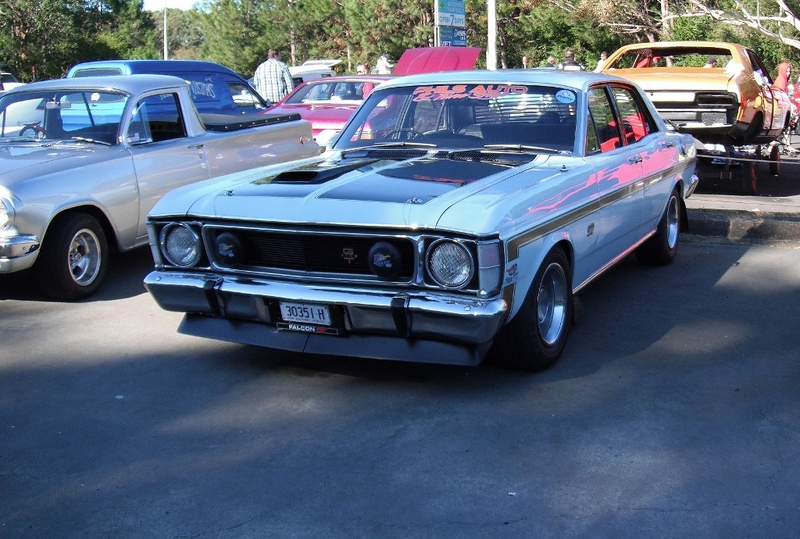 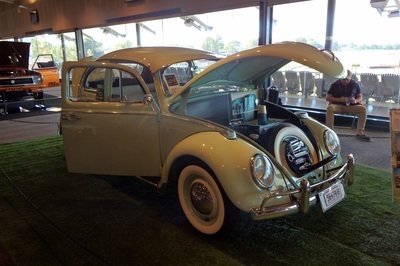 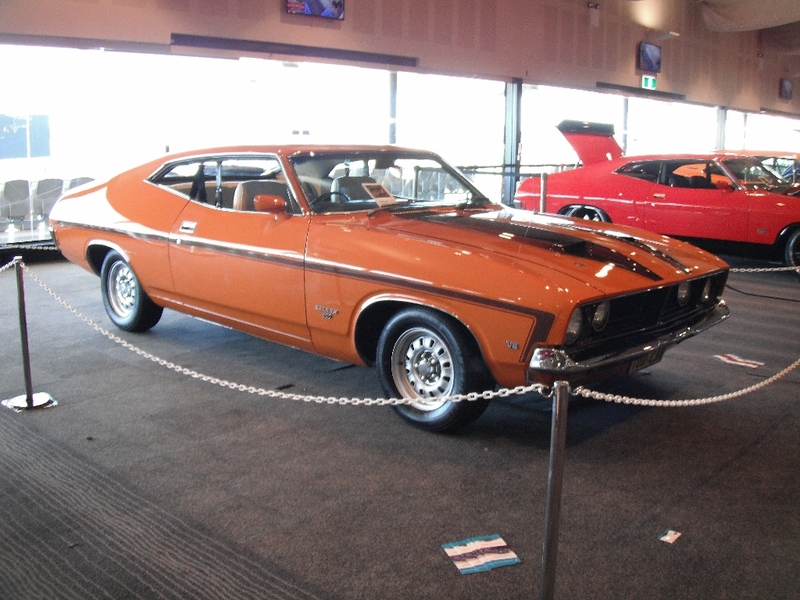 The Bull and Bush Hotel at Medowie had it's annual car show in May. A good crowd turned up and were entertained by a band and there was also a dance floor for those with extra energy. 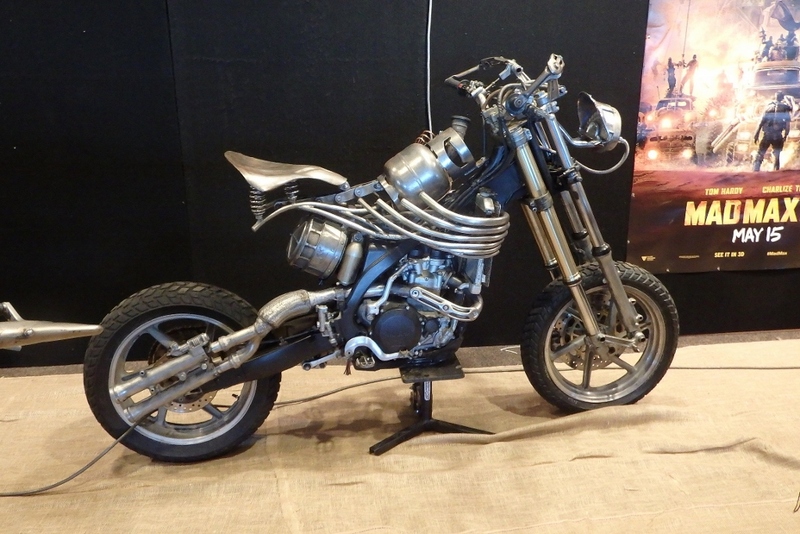 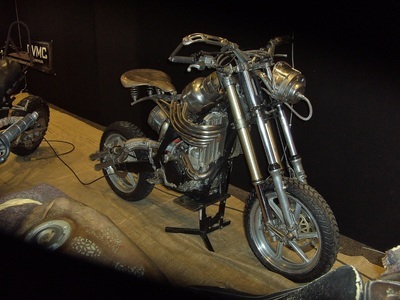 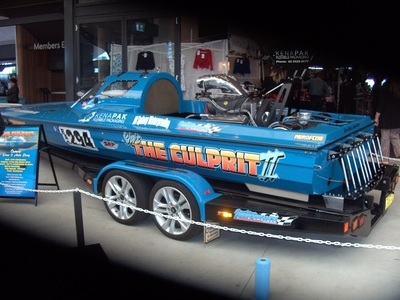 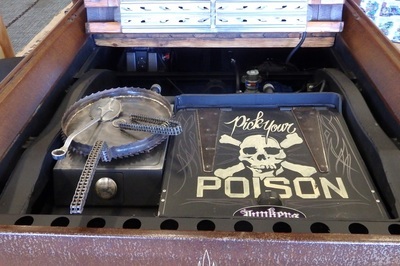 Six of our rods went to the show and the members who attended had a good day and a great meal at the pub.